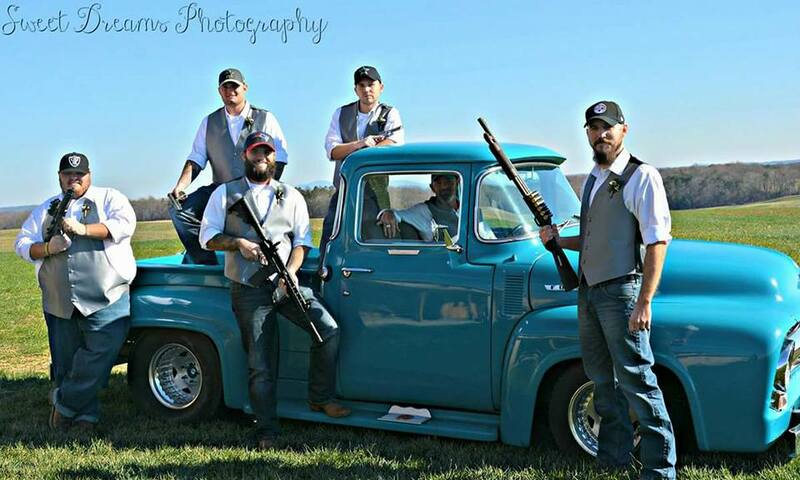 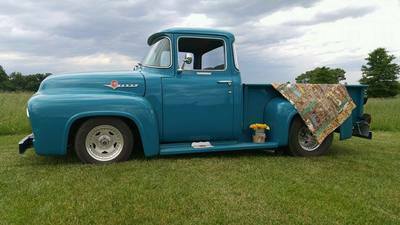 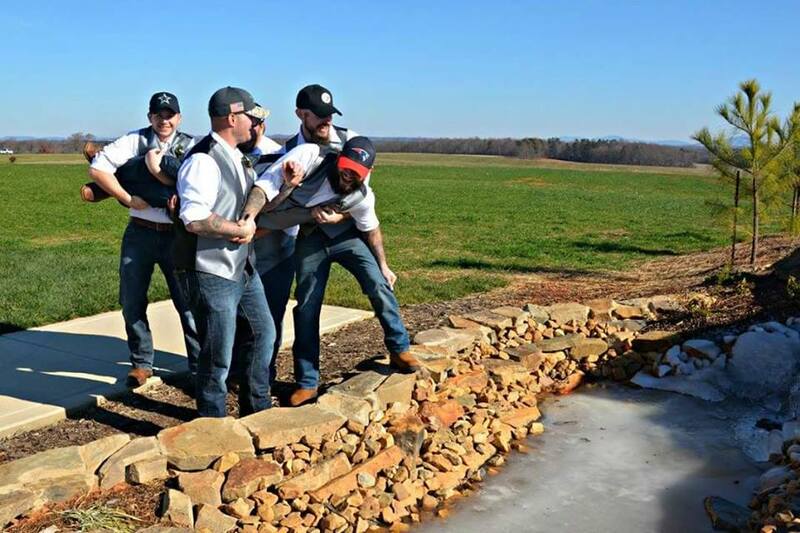 To see more pictures, be sure to check us out on Facebook and Instagram. 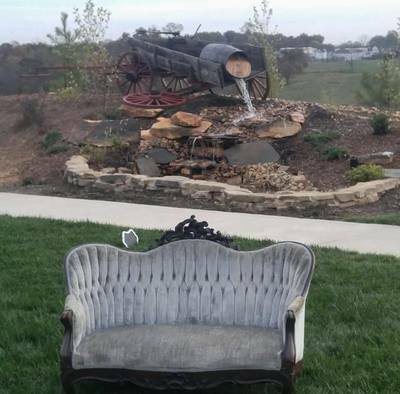 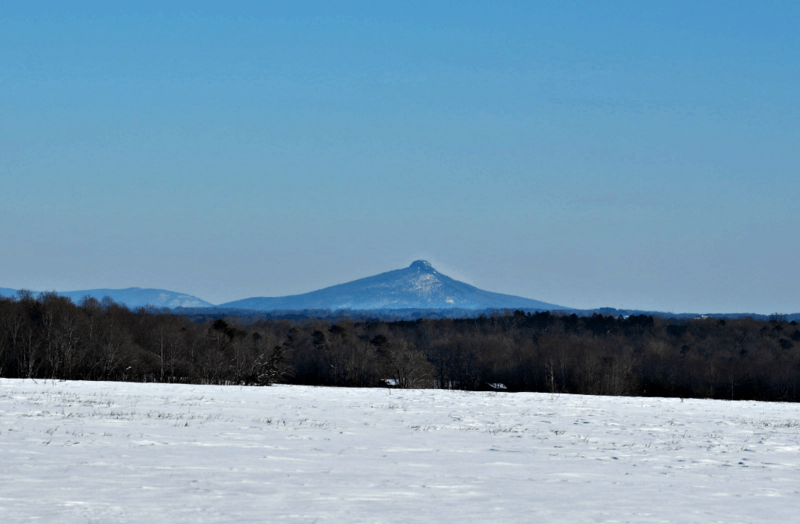 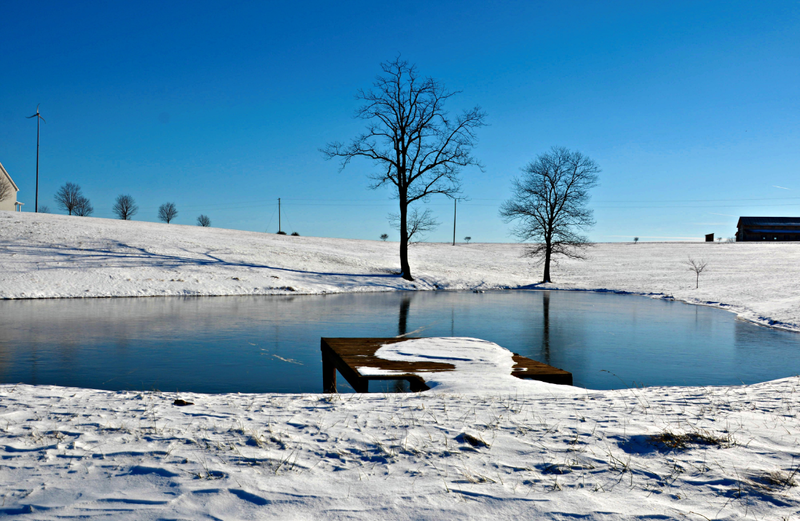 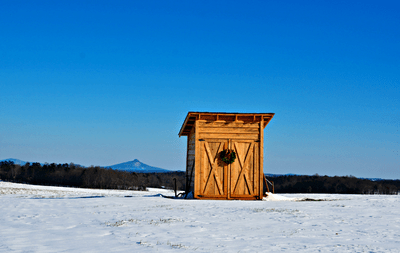 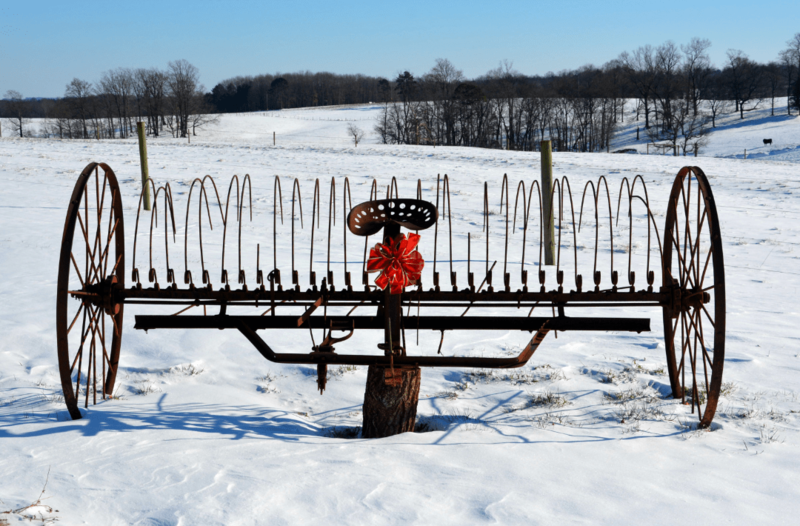 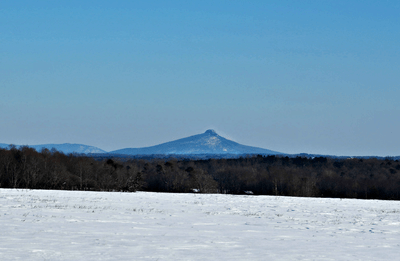 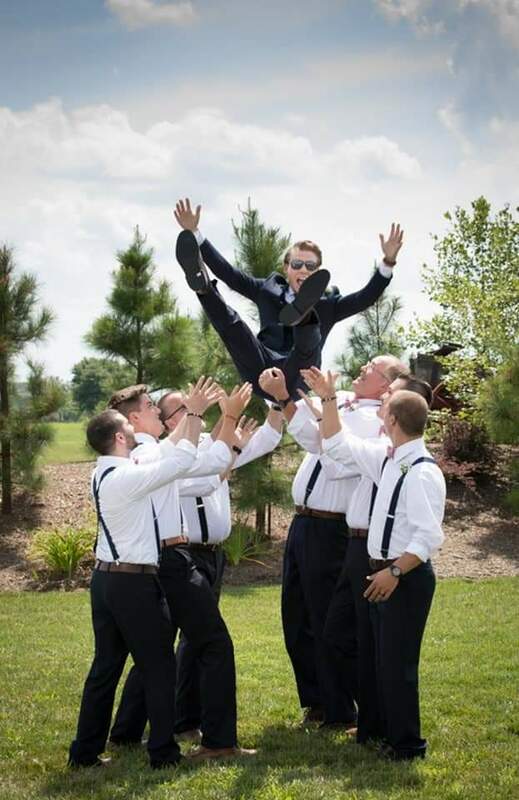 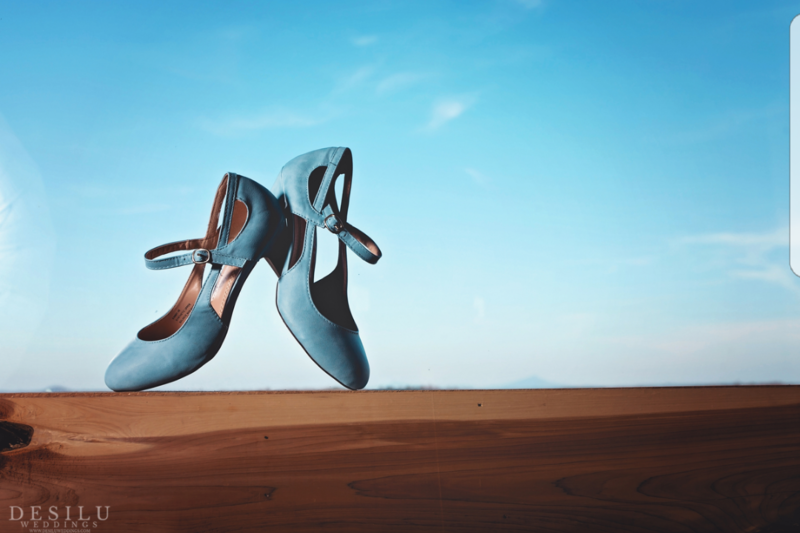 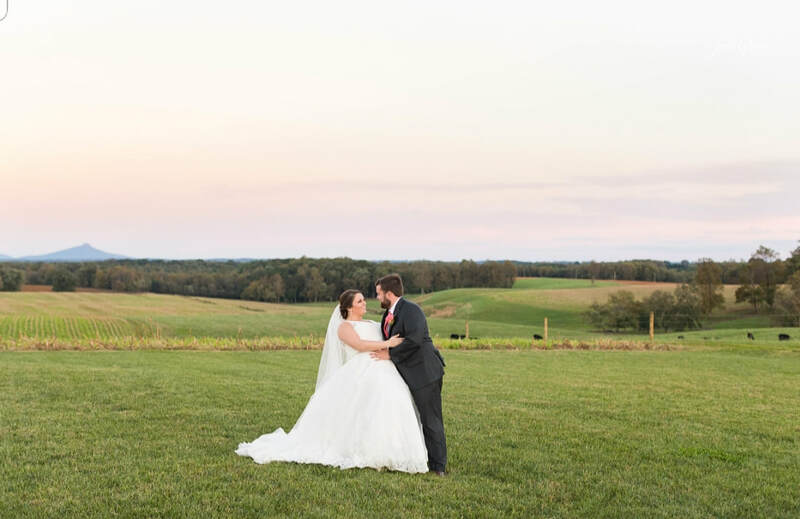 Sometimes we just have too many amazing pictures to post in all locations! 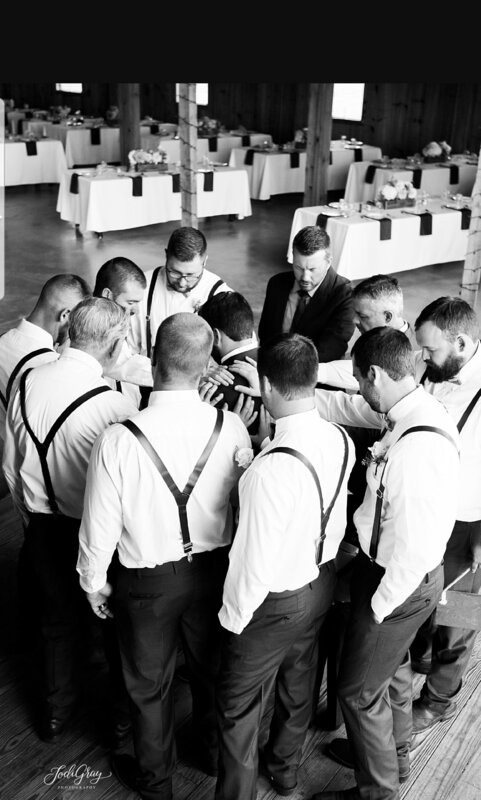 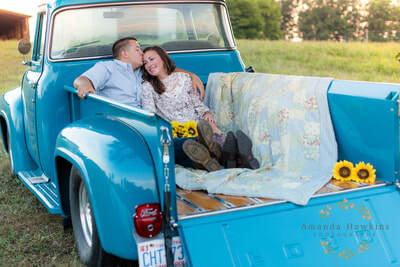 Special thanks to Sweet Dreams Photography, S & K Photography, Southern Eden Photography, Little Wagon Photo, Sweet Moments Photography, Kristie Marie's Photography, Waterhouse Studios Photography, J&A Photography, Jodi Gray Photography, Ally and Bobby Fine Art Photography, Jordan Brannock Photography, Anchor and Veil Photography, DesiLu Photography, Flashpoint Photography, Sarah Griffith Photography & Co, Magnolia South Photography, Shutterbug by Amber and Hannah Schmultzer for the amazing pictures! 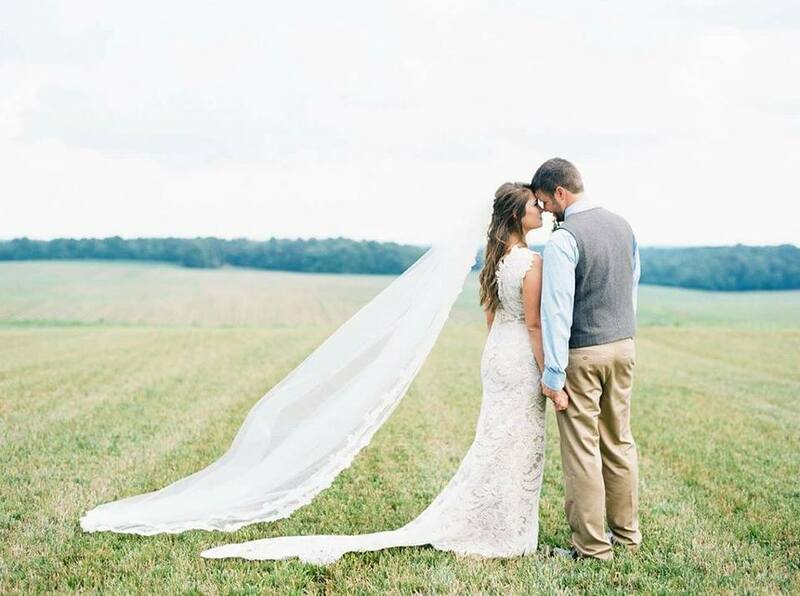 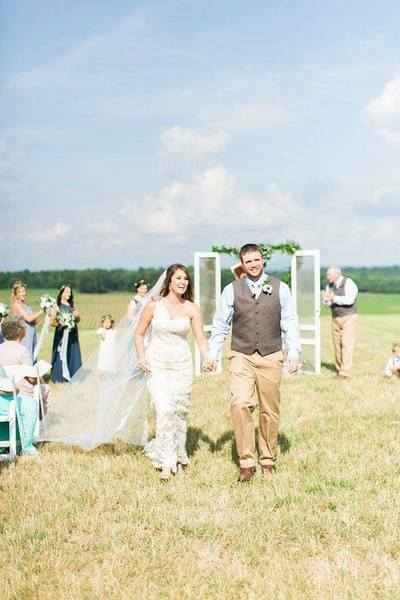 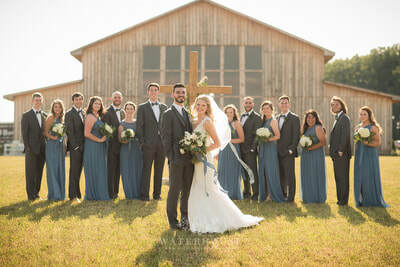 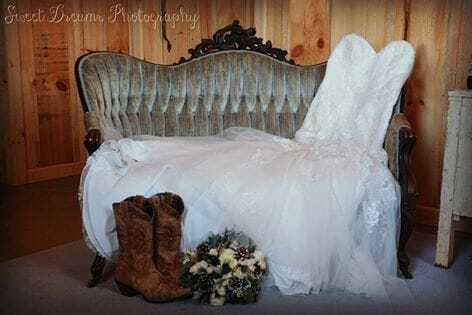 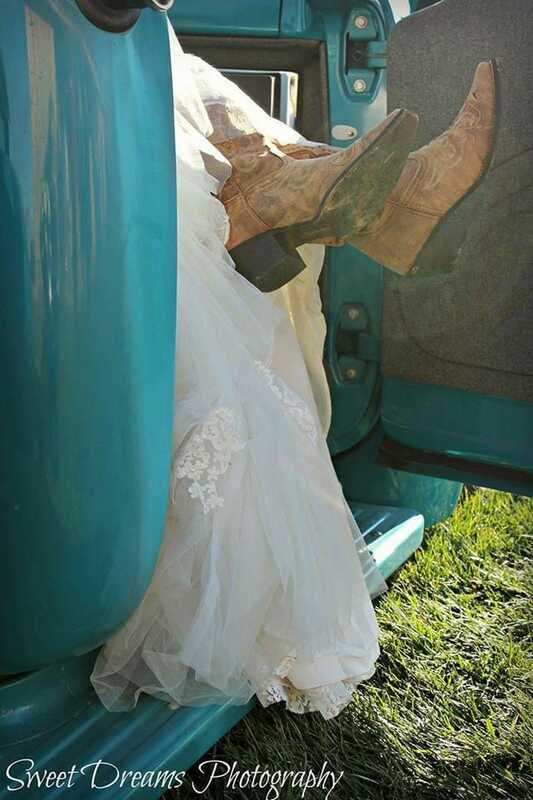 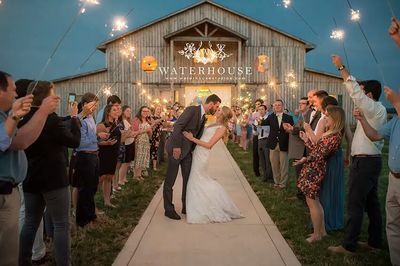 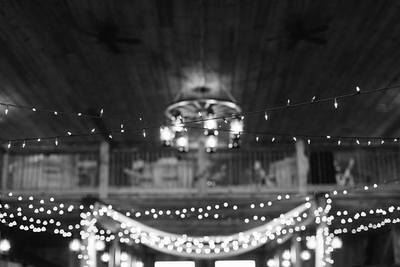 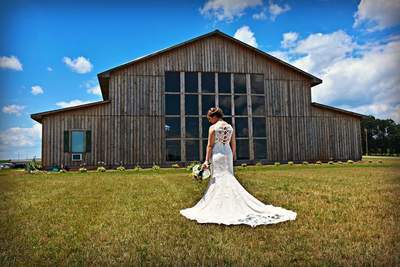 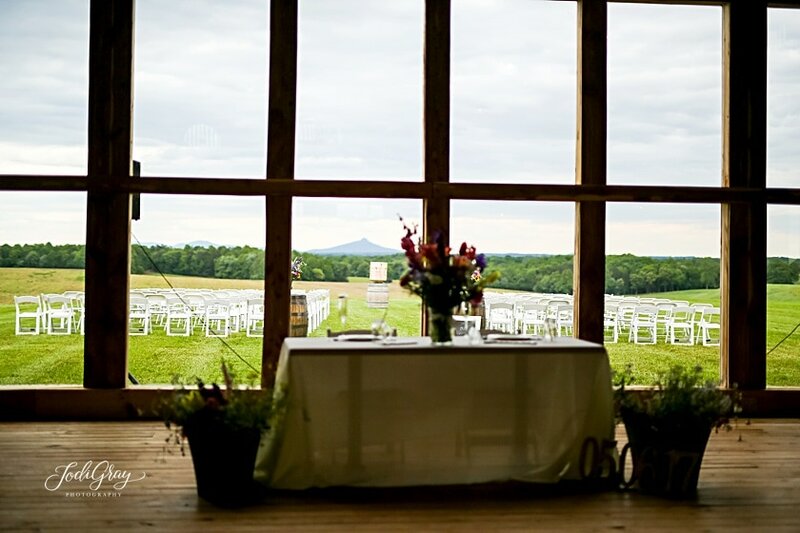 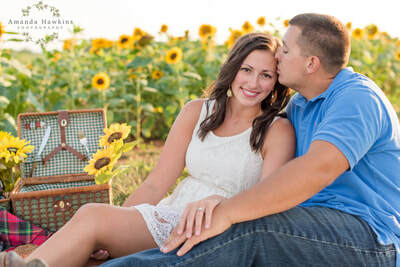 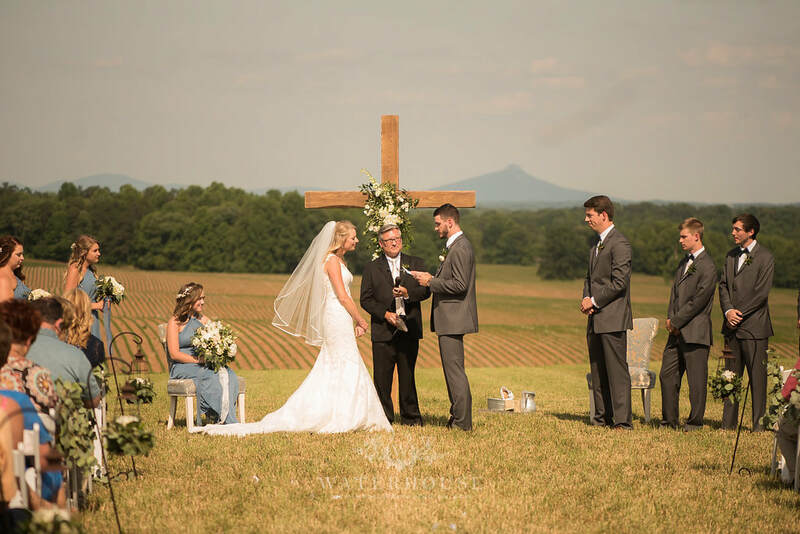 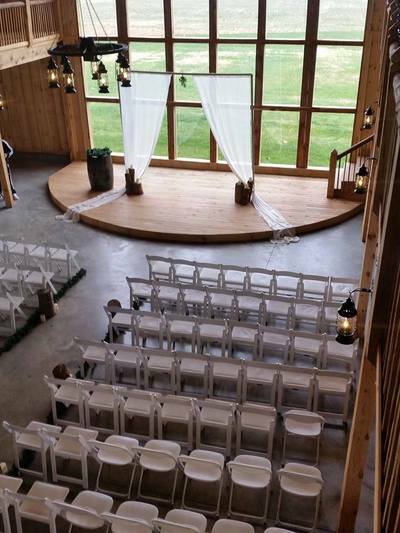 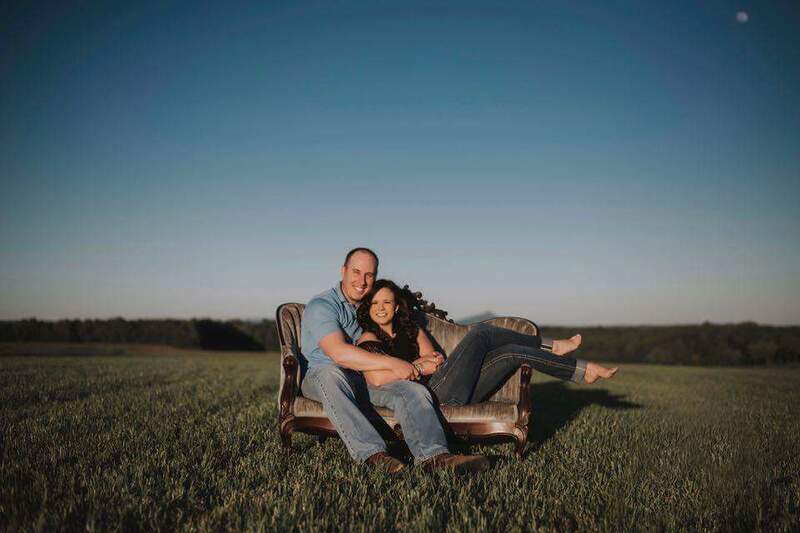 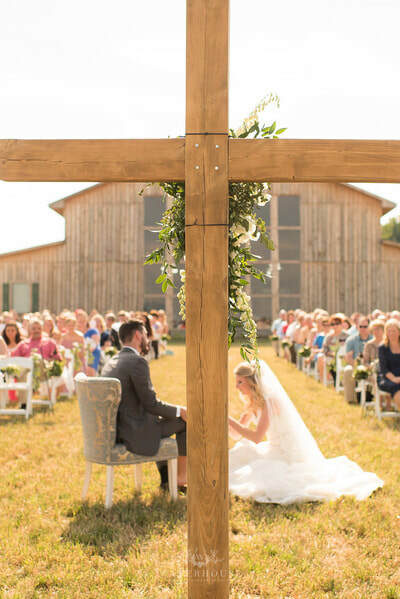 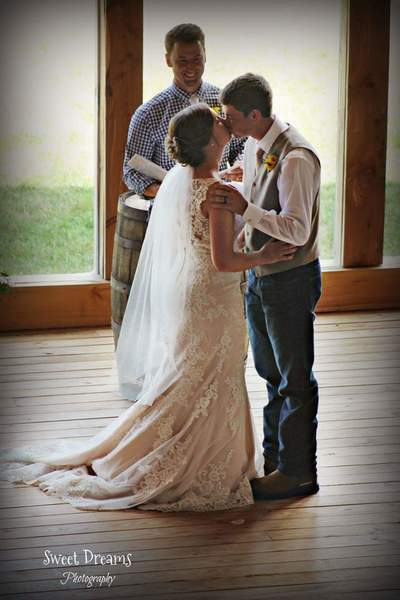 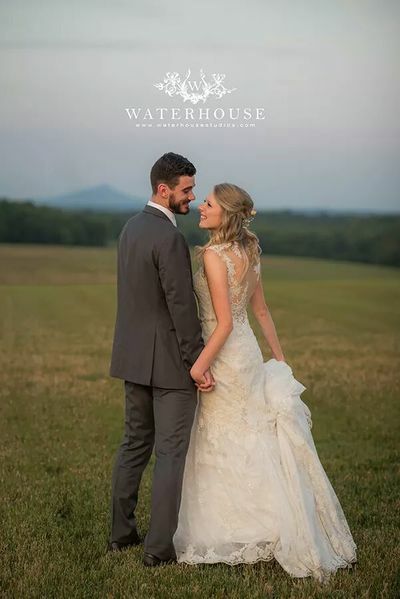 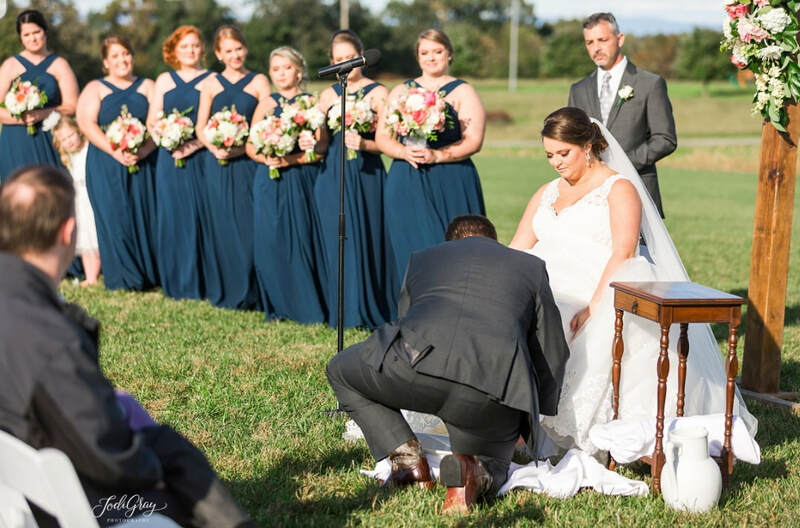 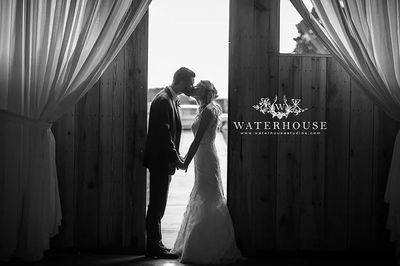 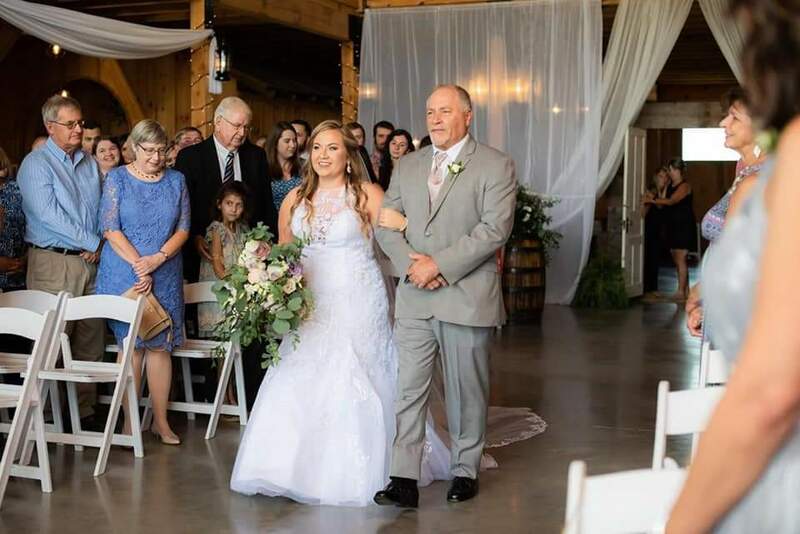 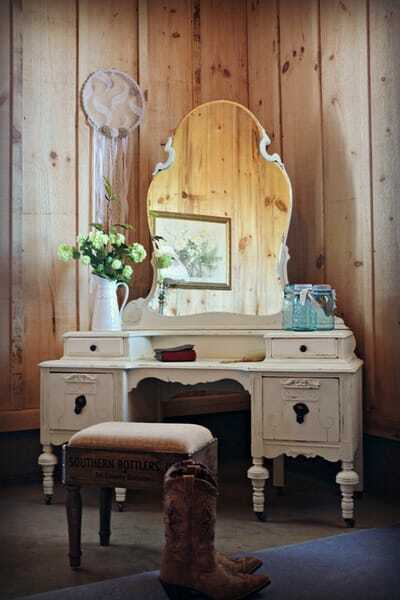 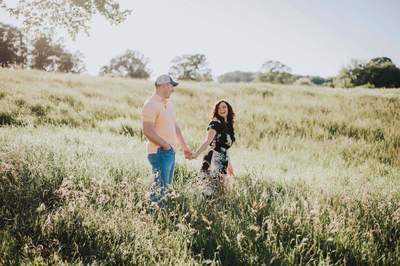 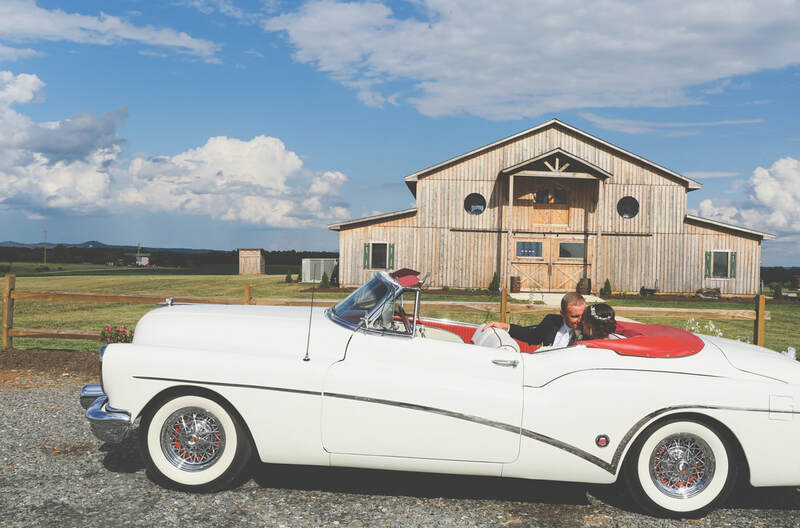 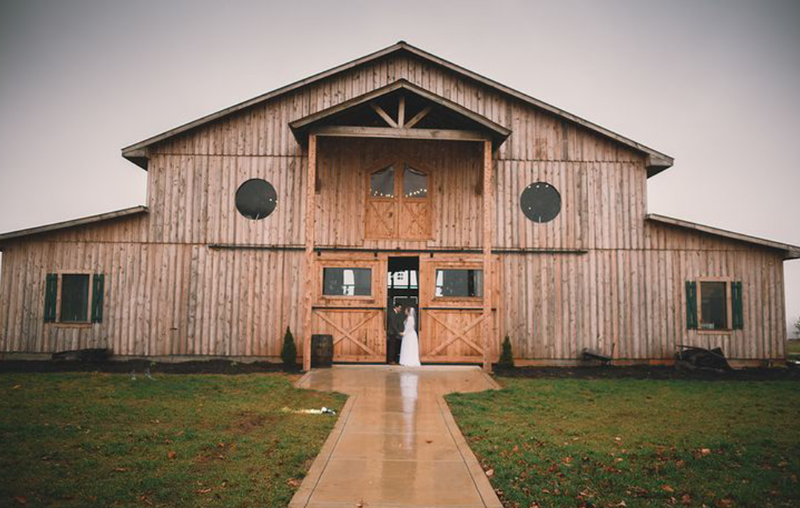 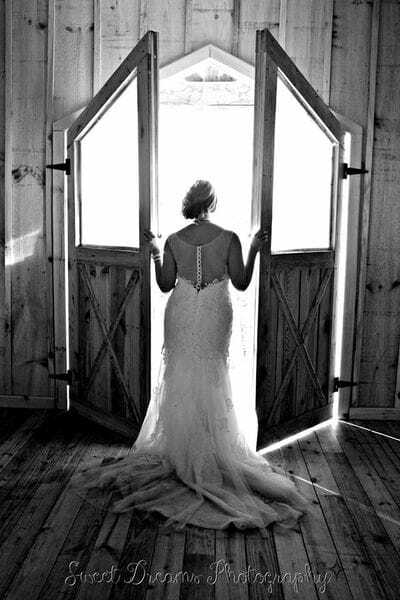 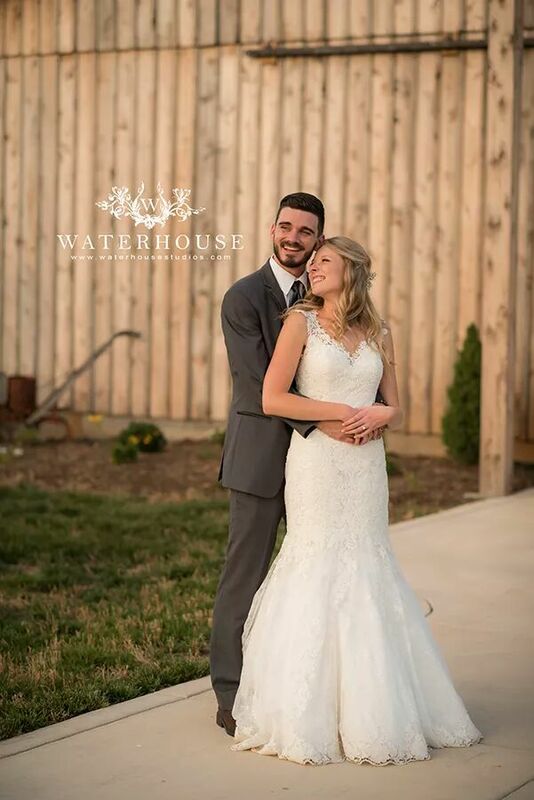 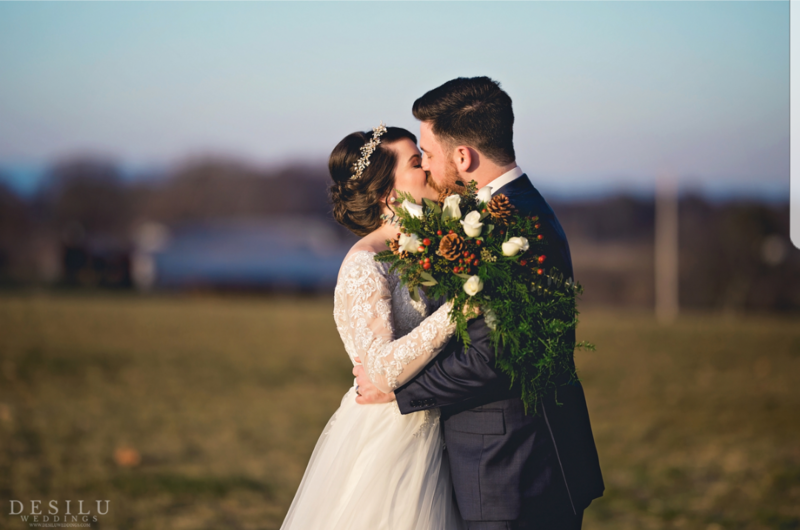 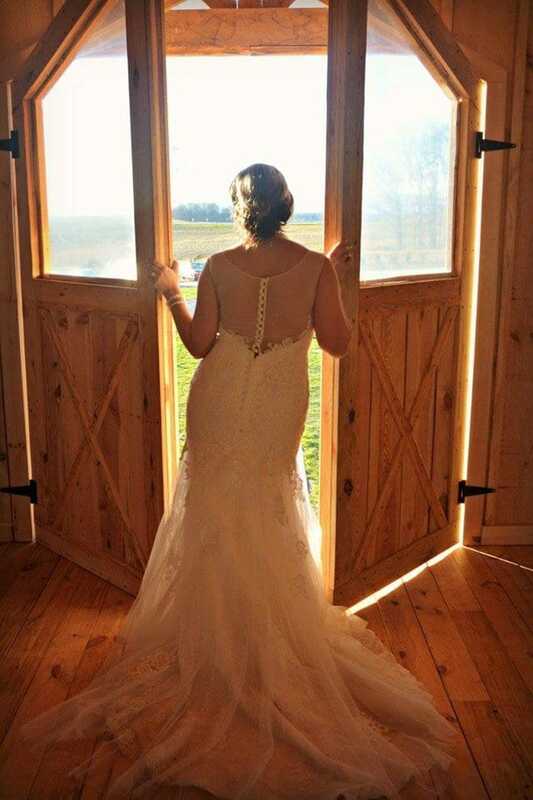 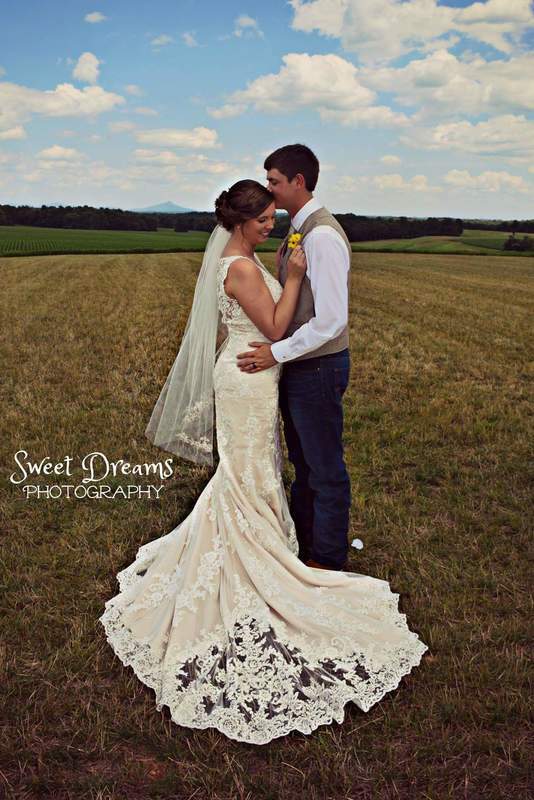 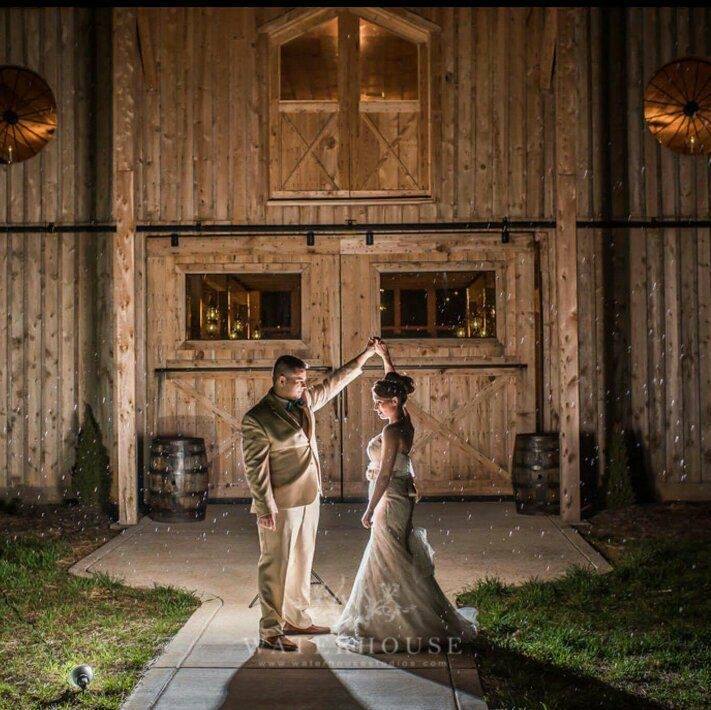 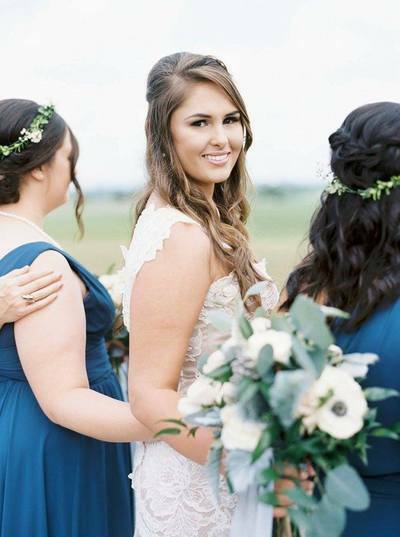 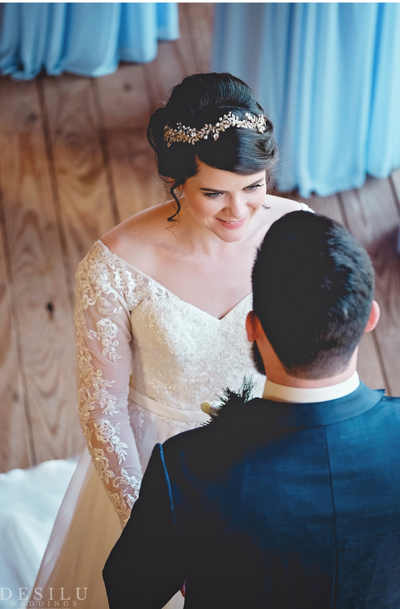 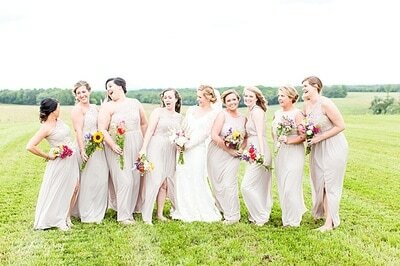 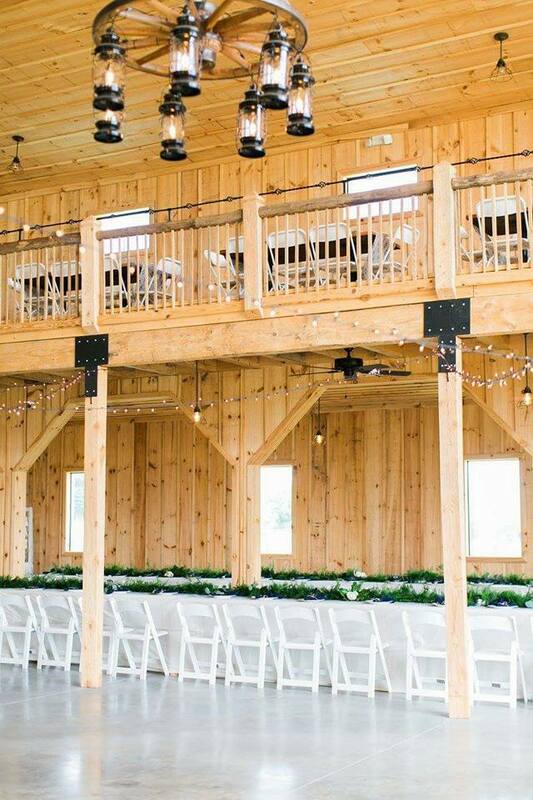 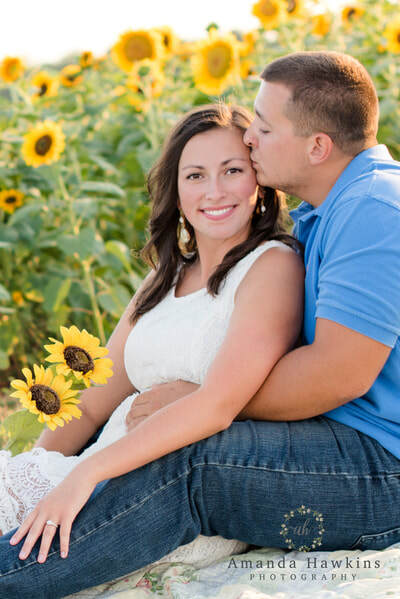 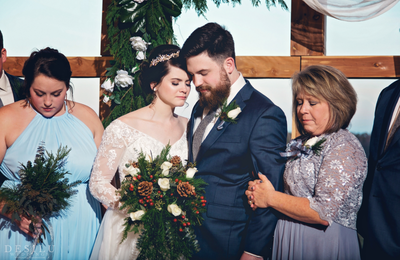 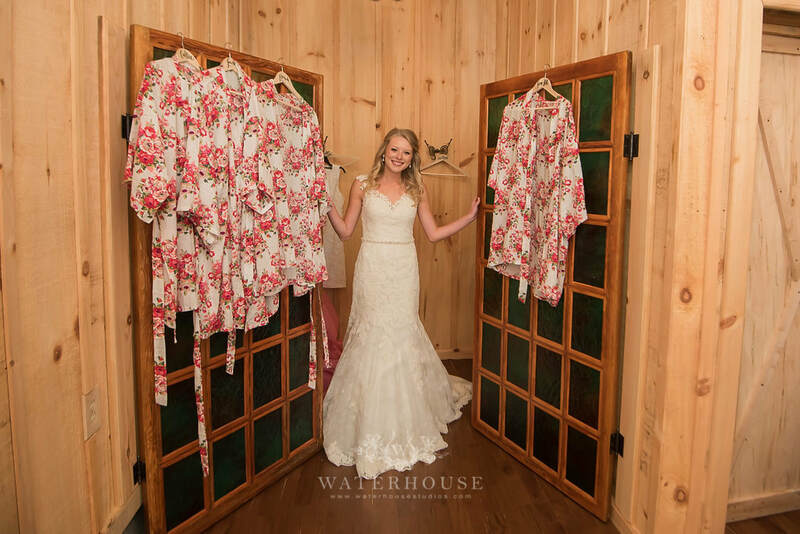 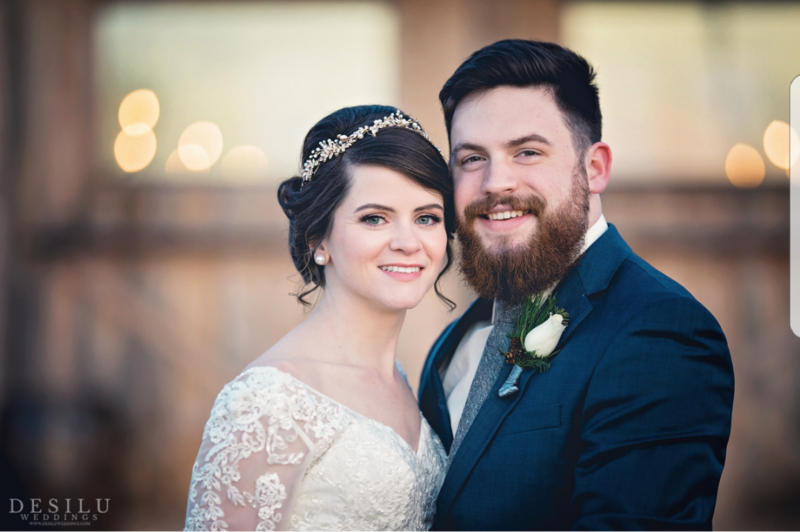 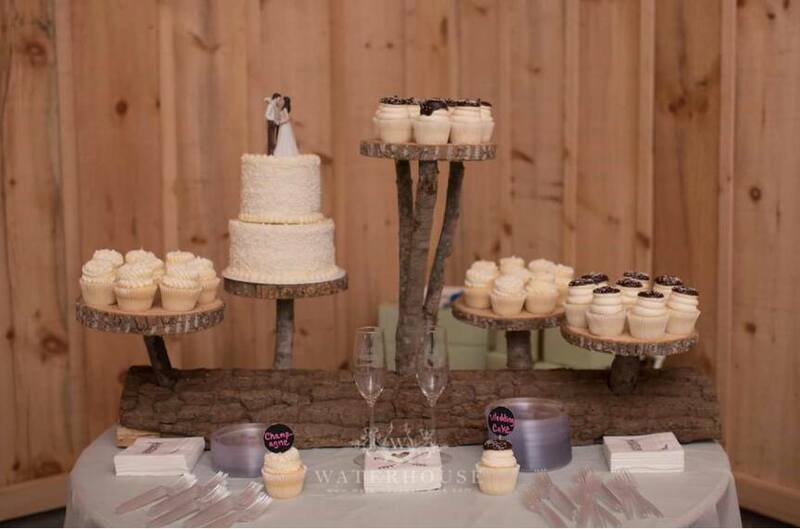 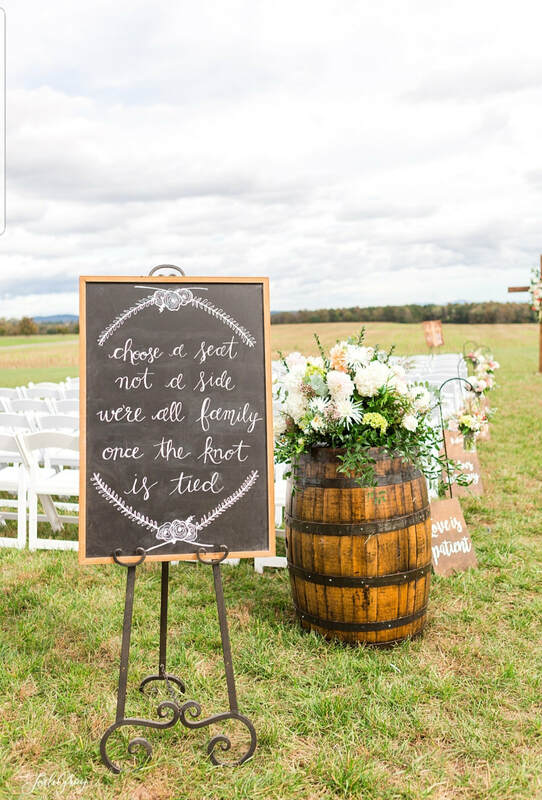 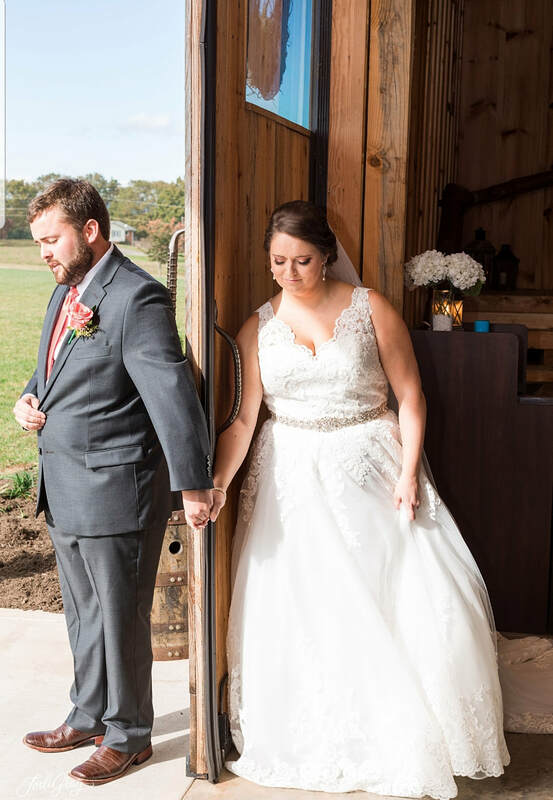 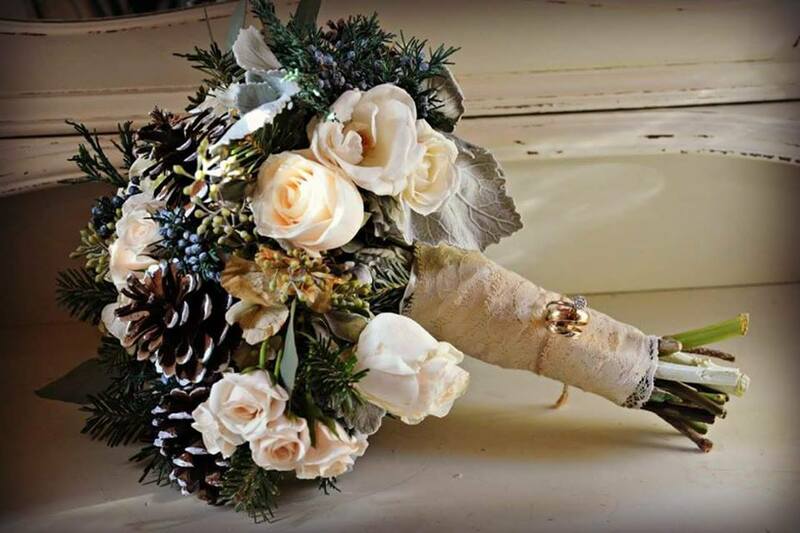 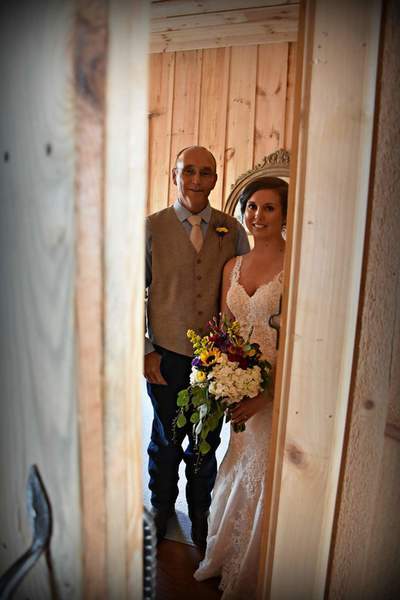 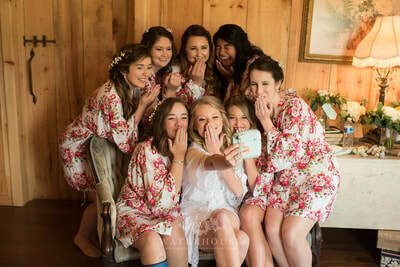 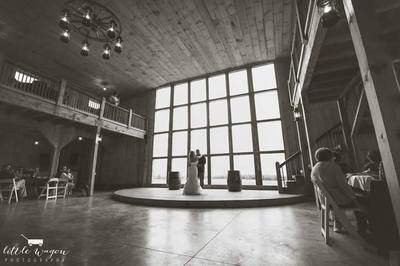 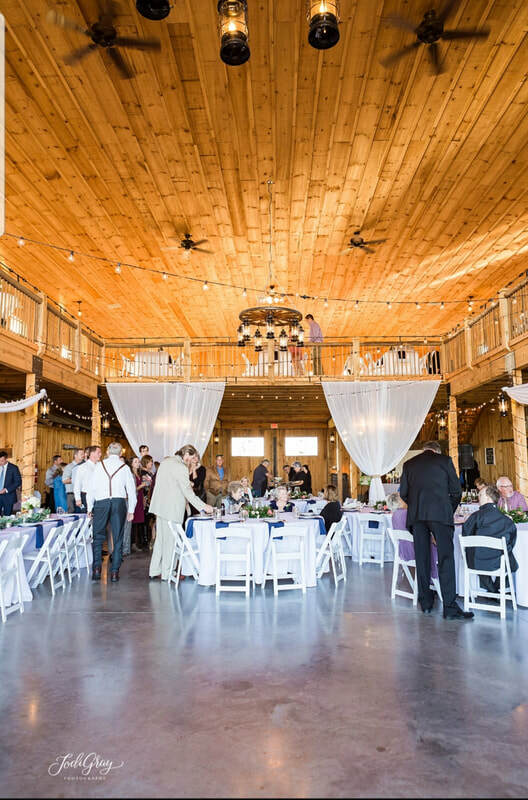 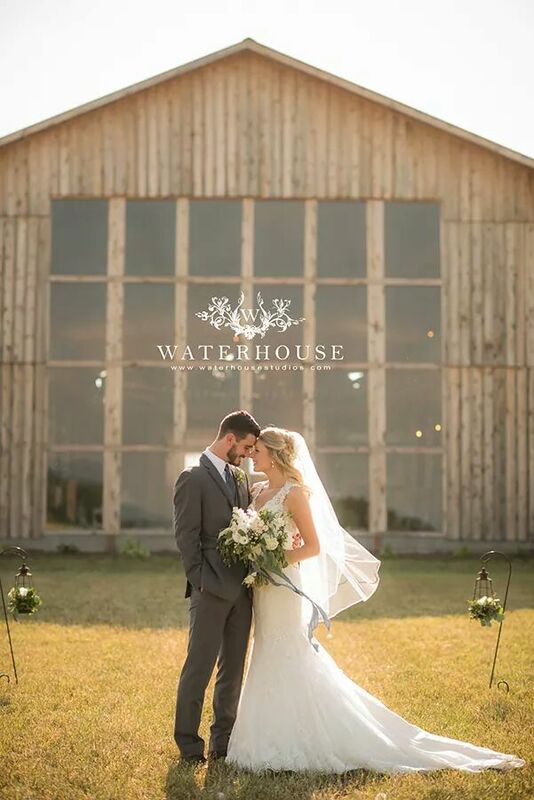 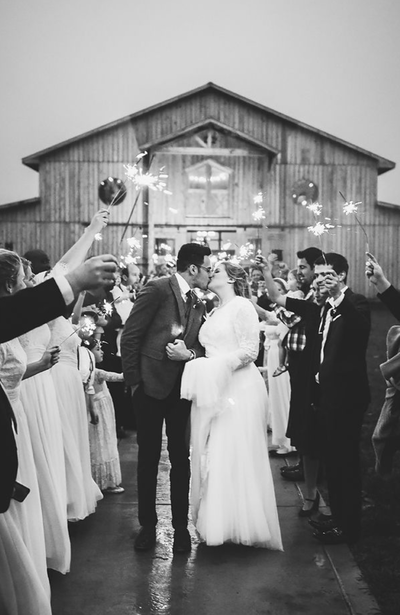 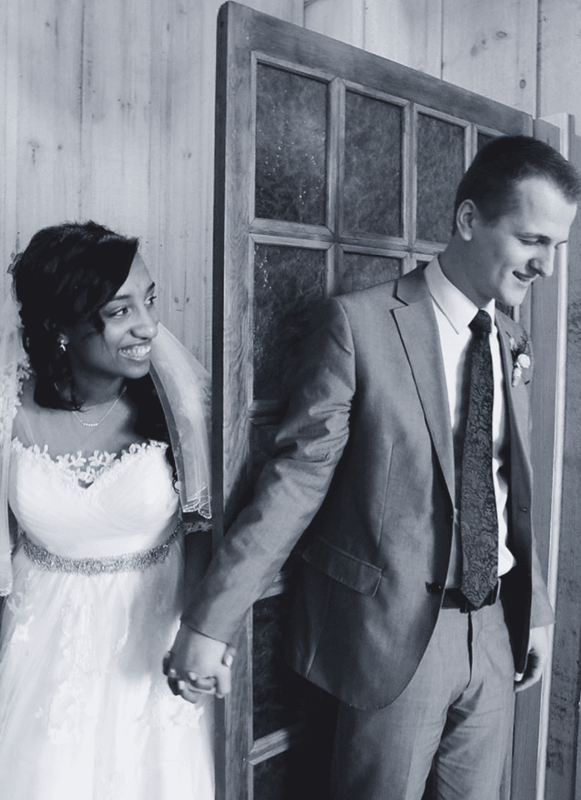 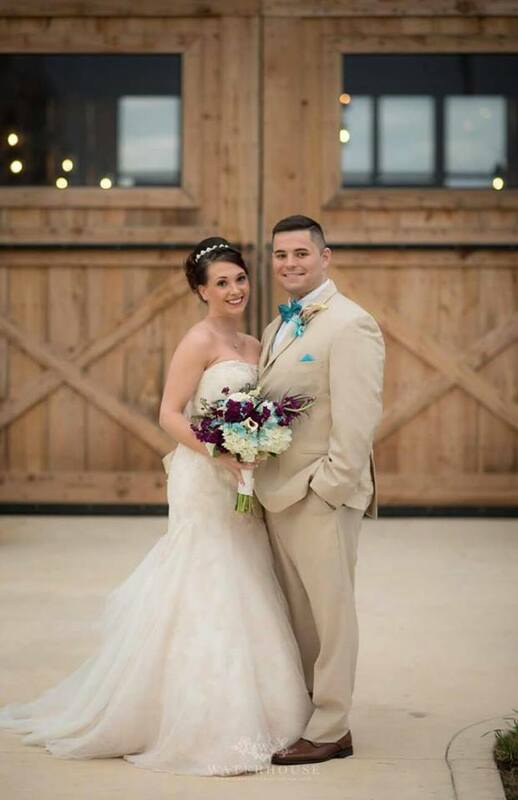 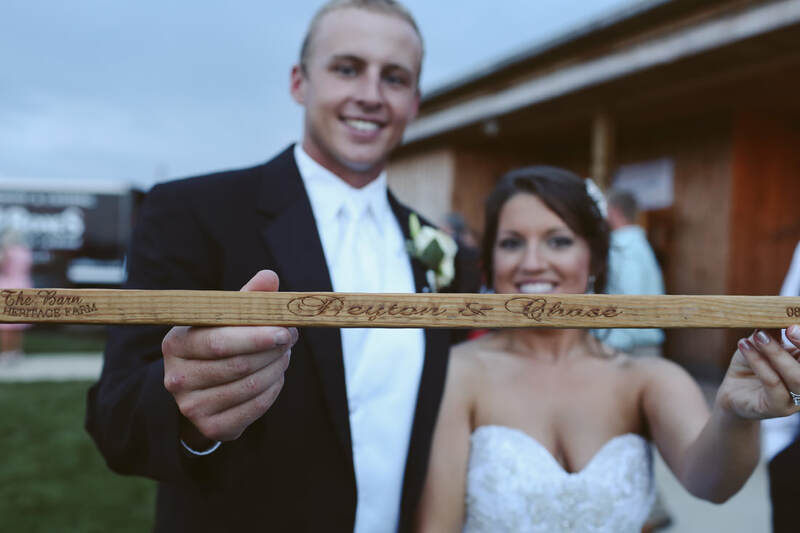 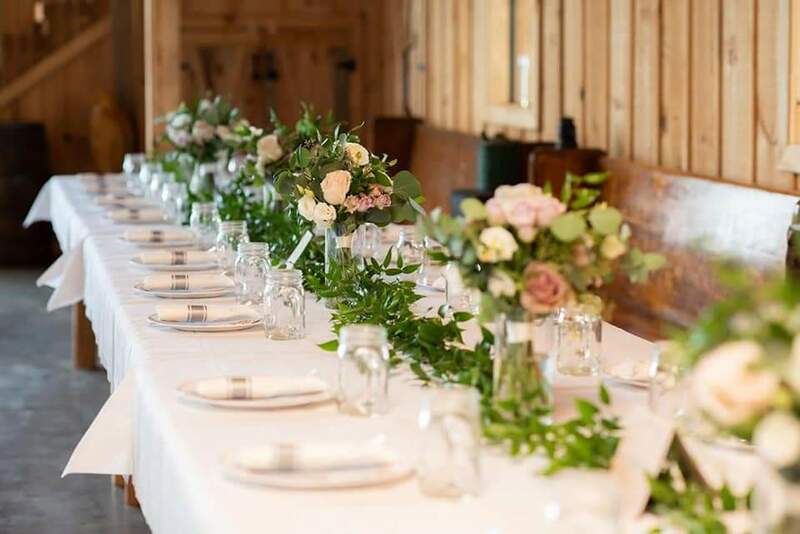 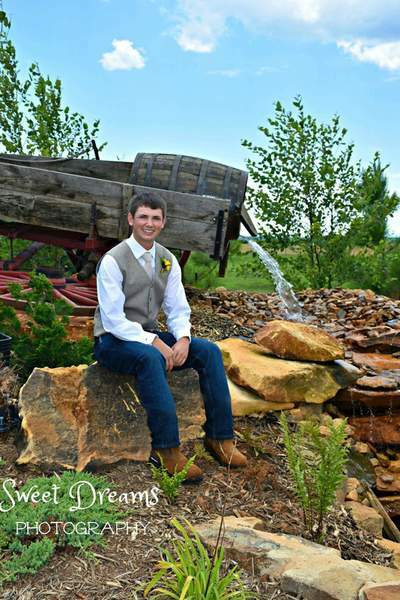 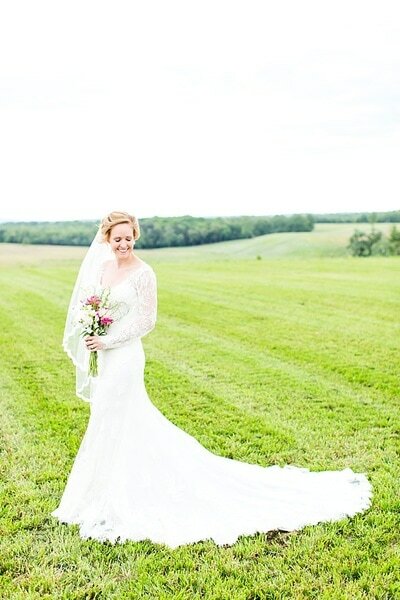 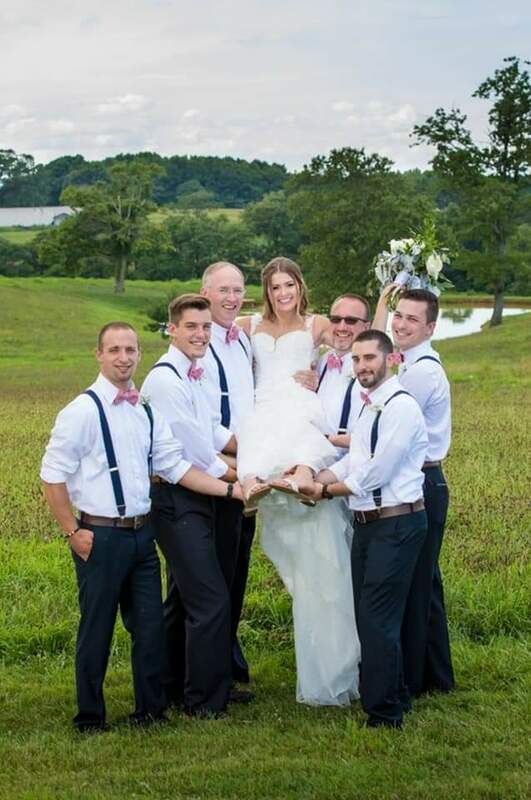 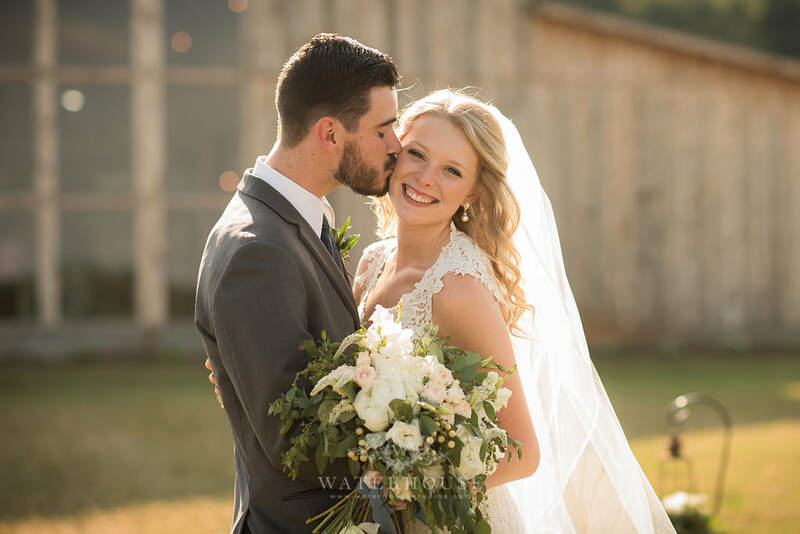 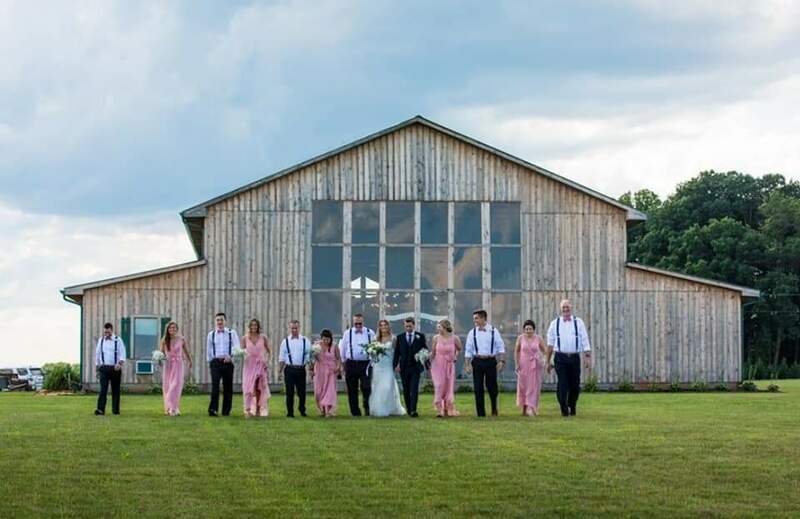 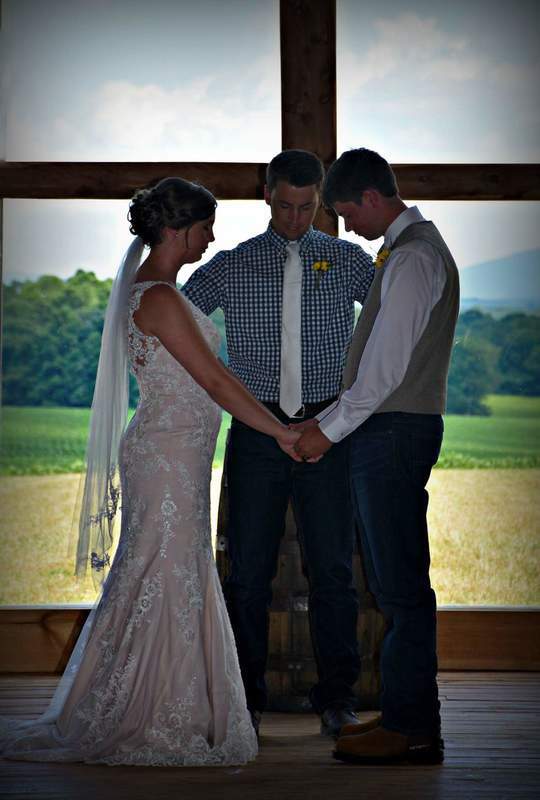 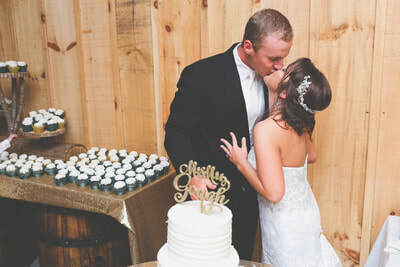 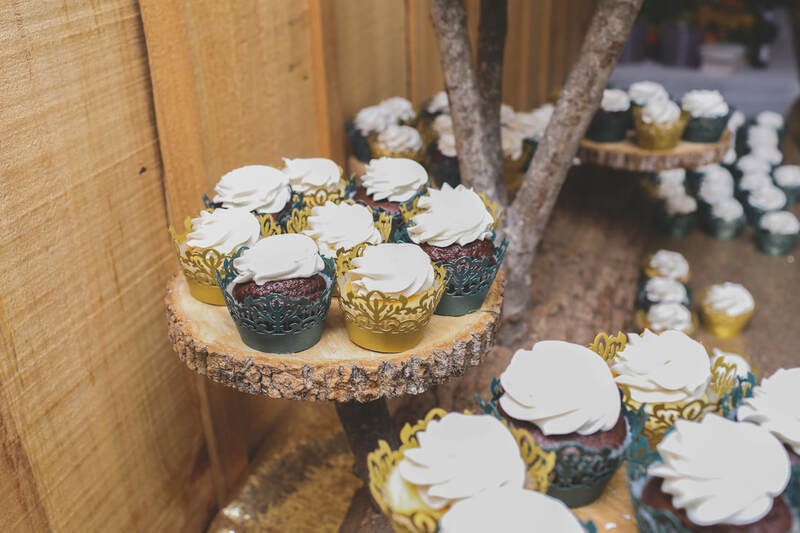 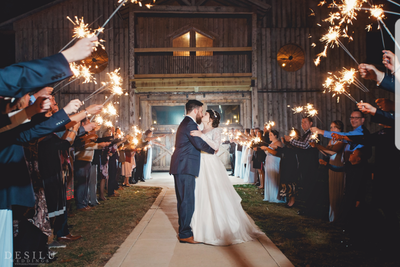 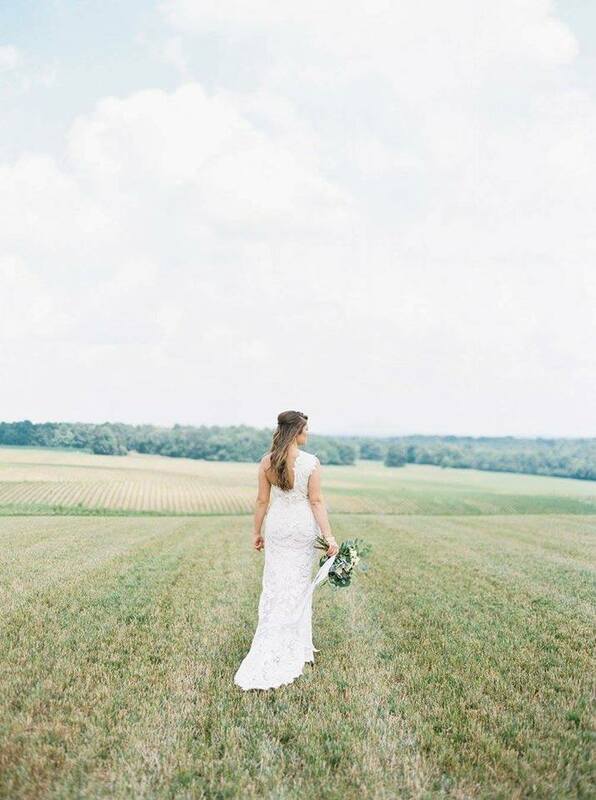 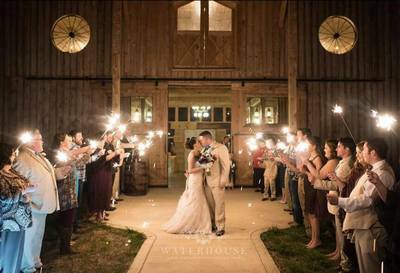 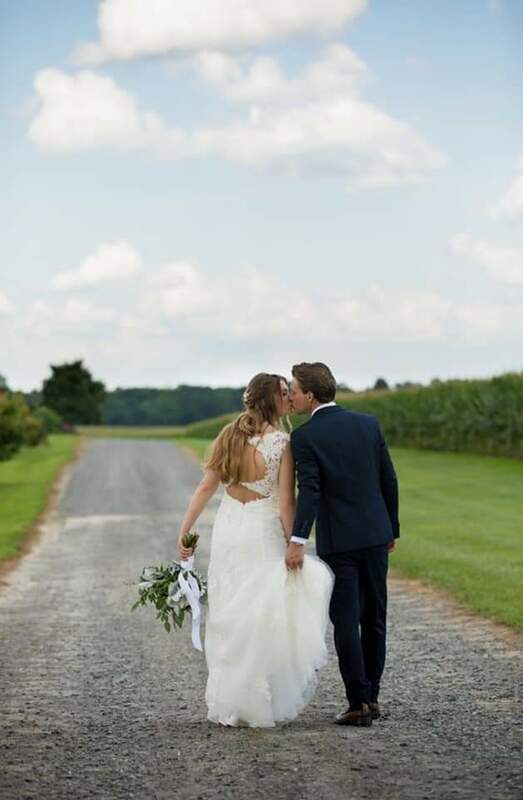 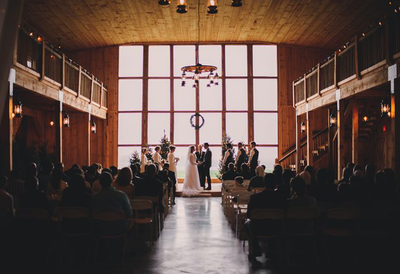 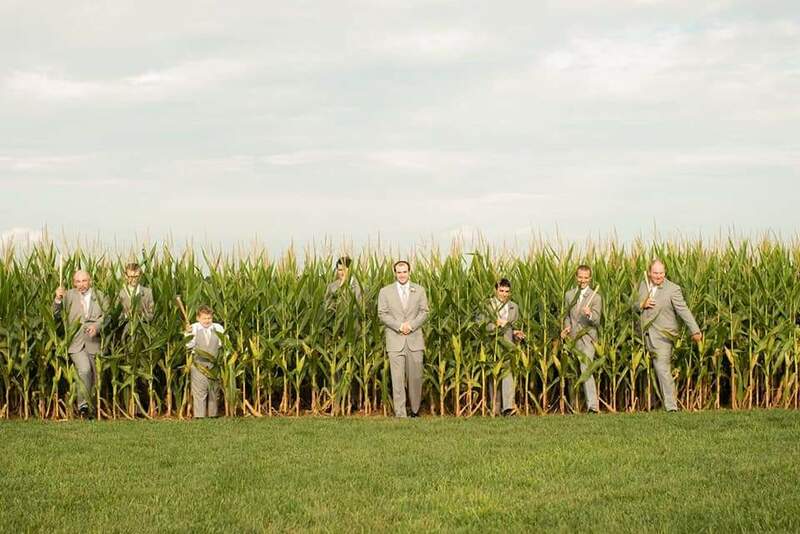 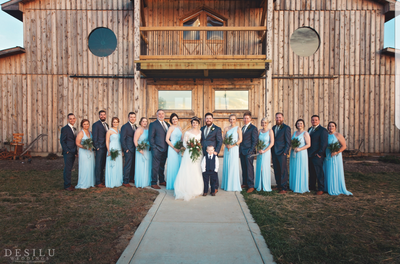 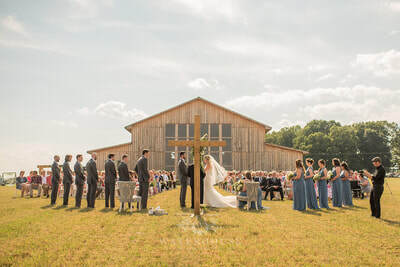 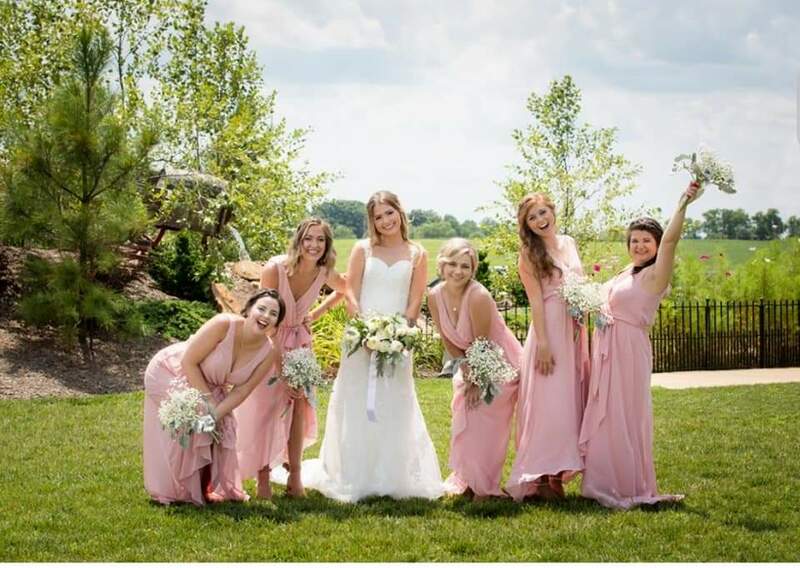 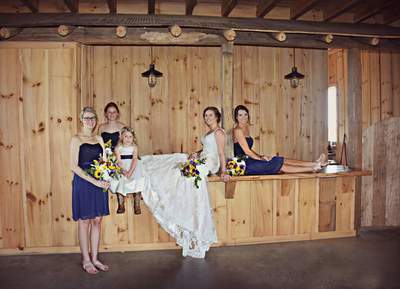 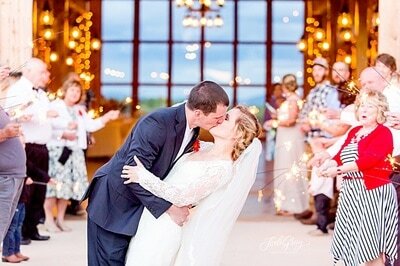 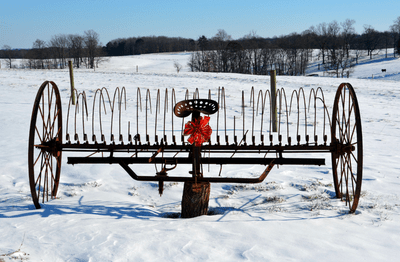 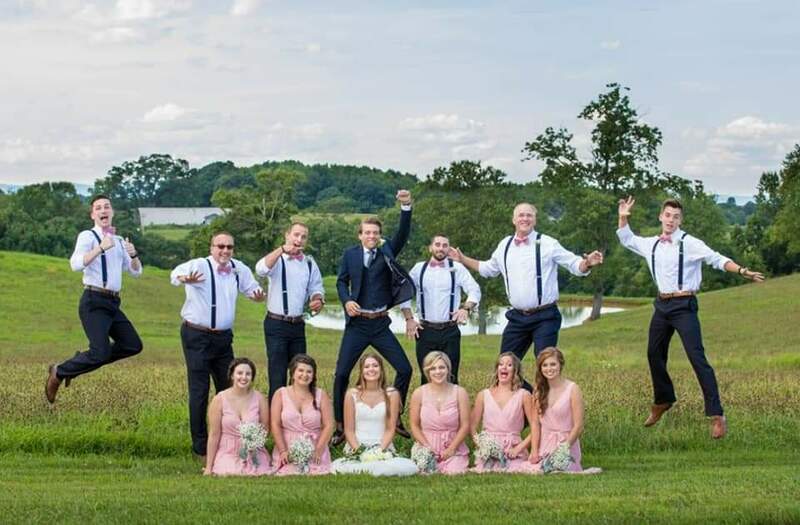 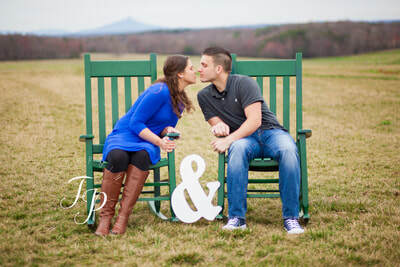 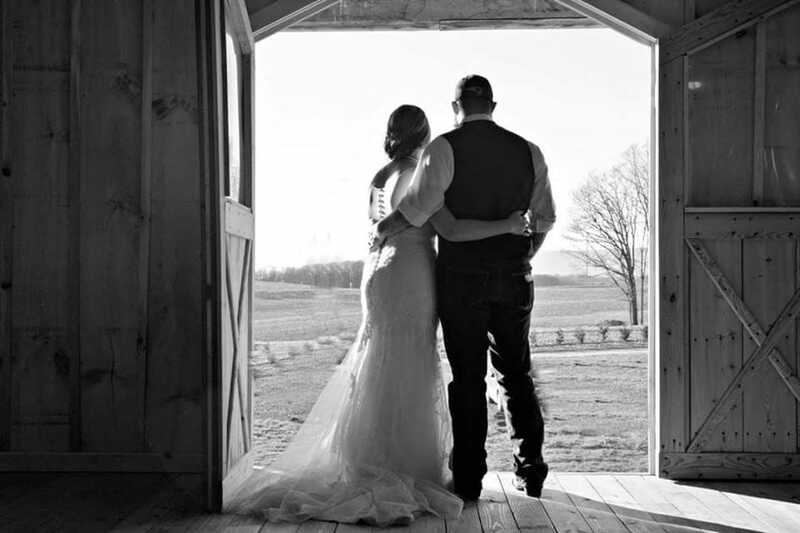 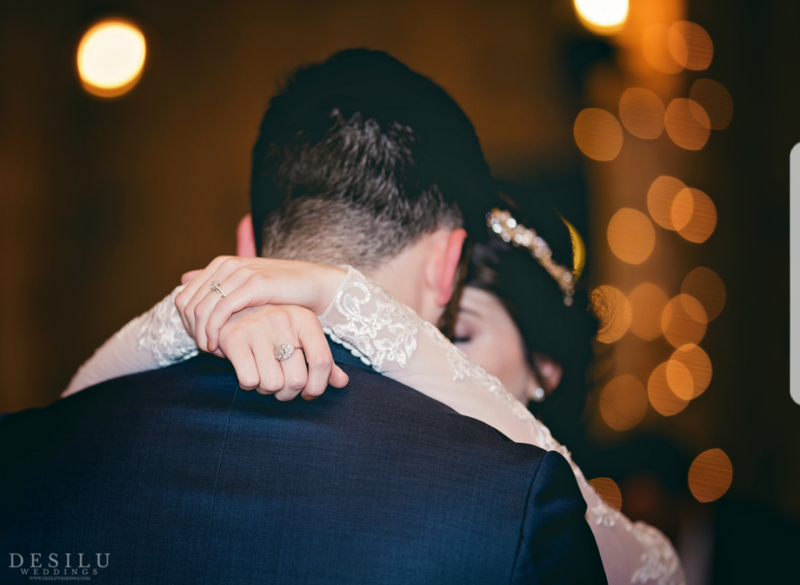 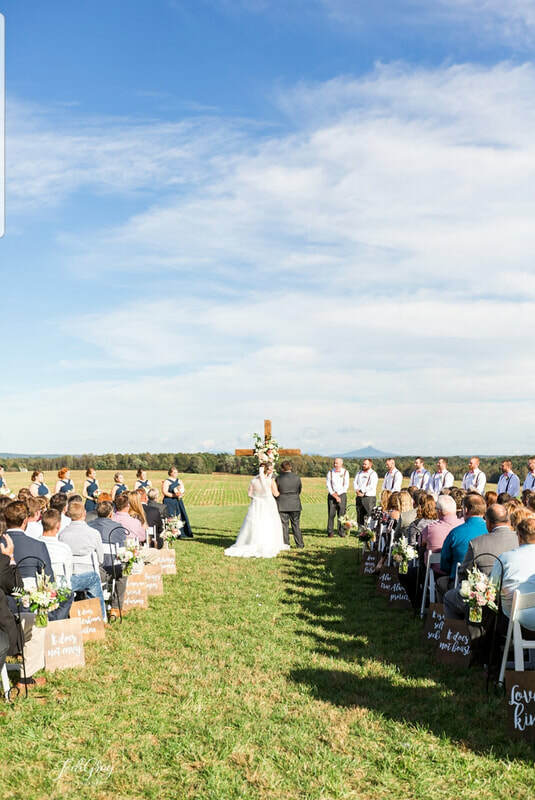 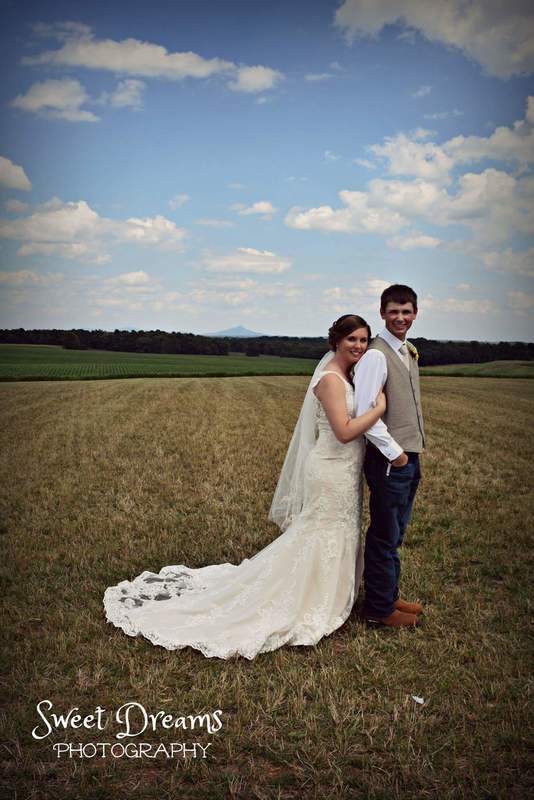 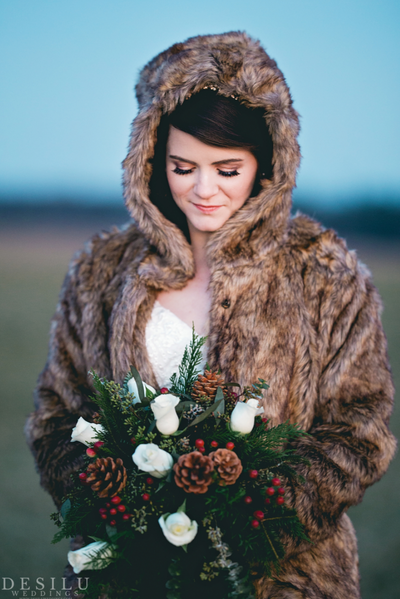 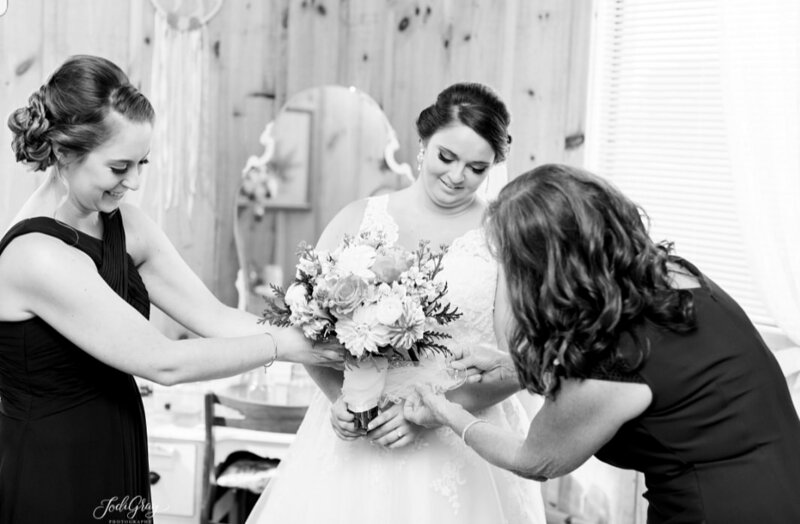 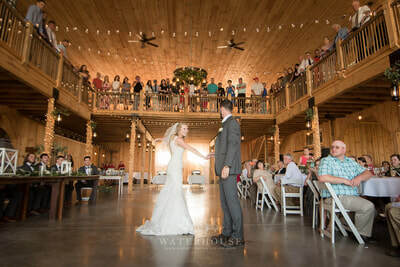 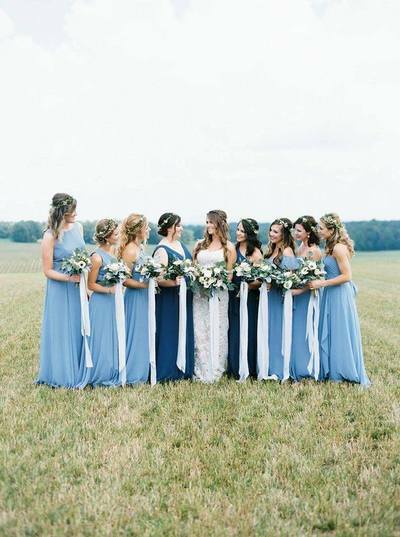 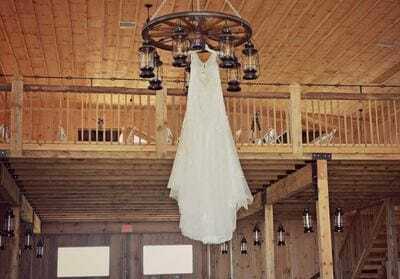 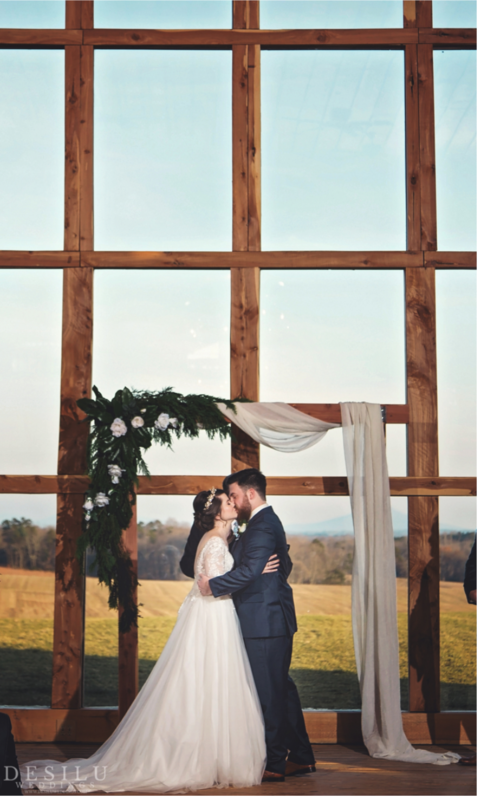 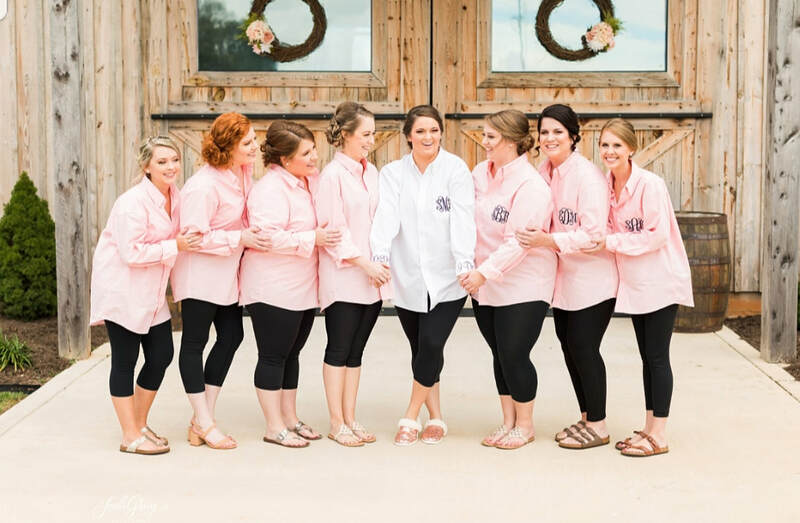 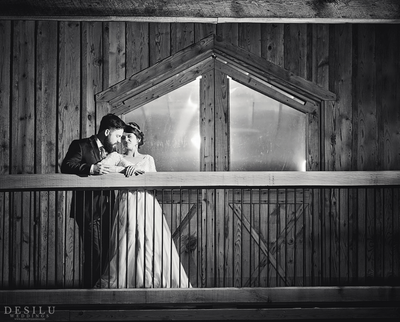 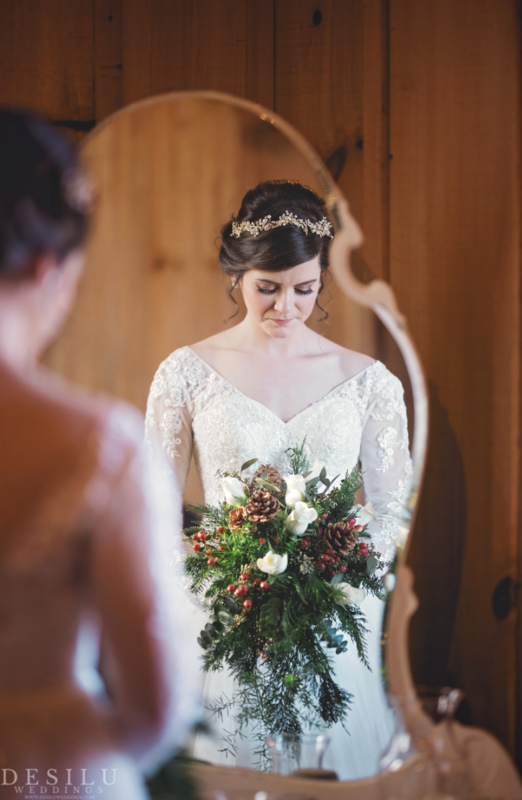 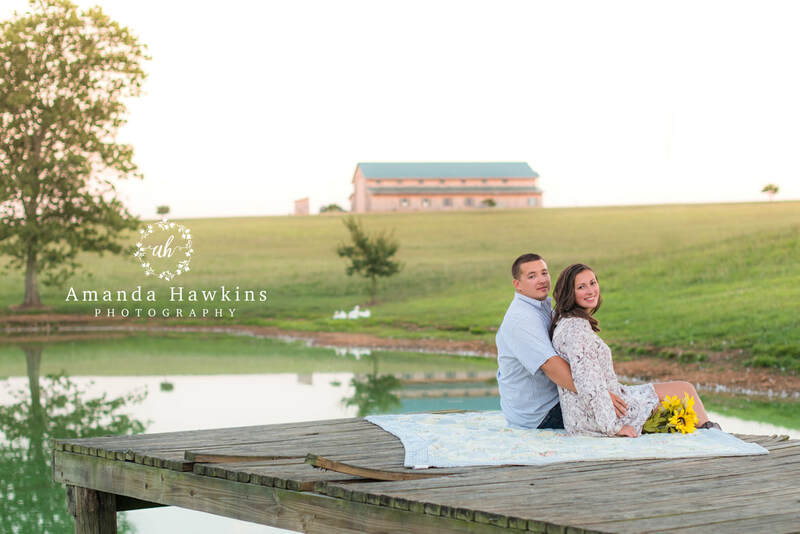 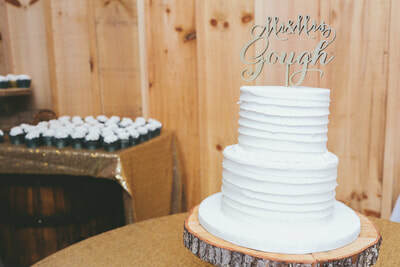 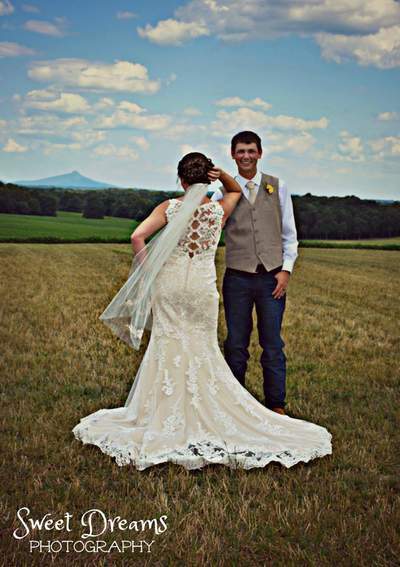 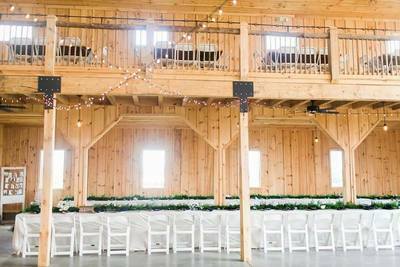 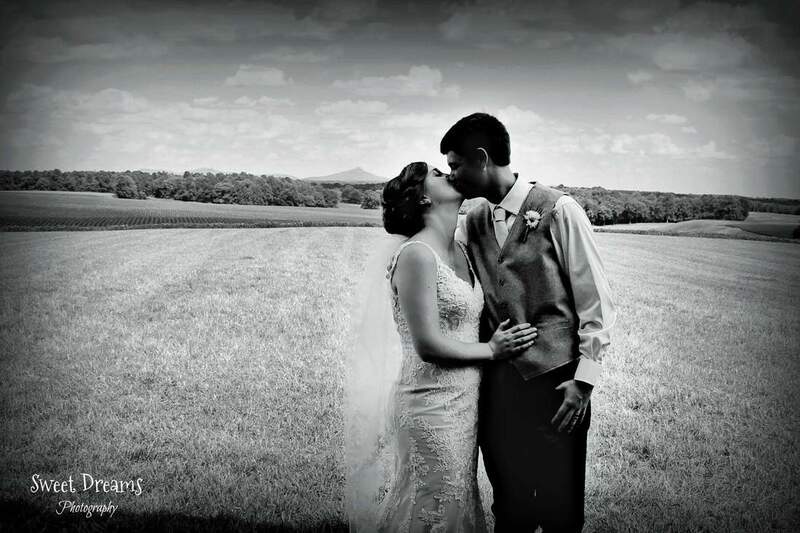 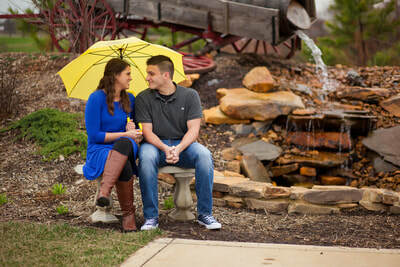 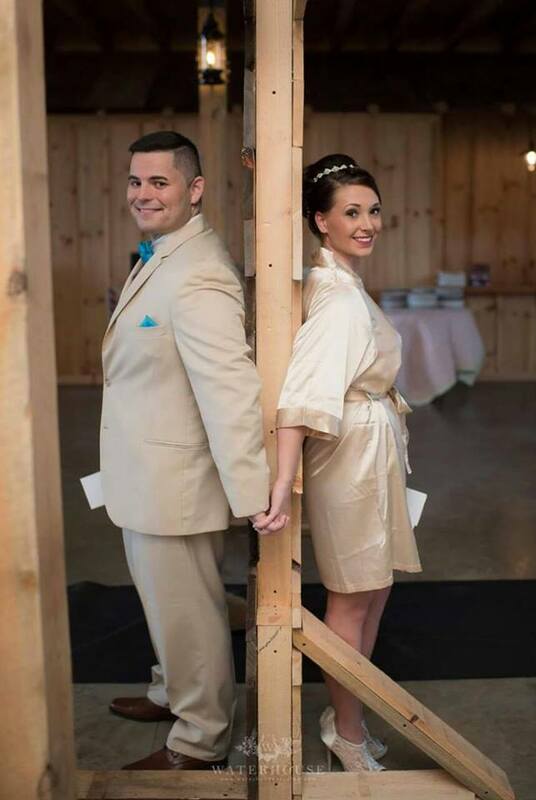 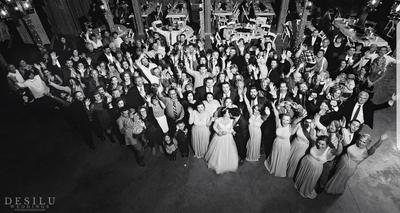 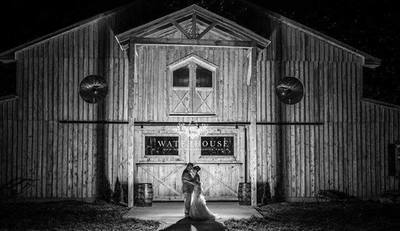 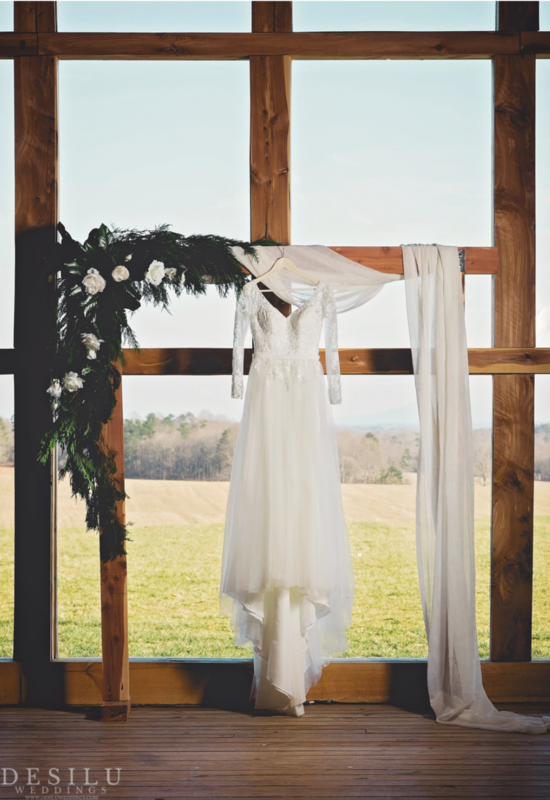 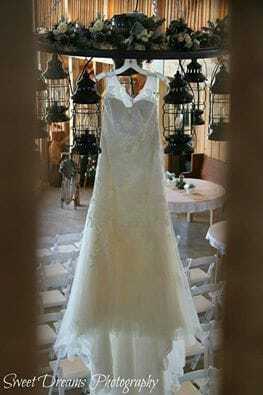 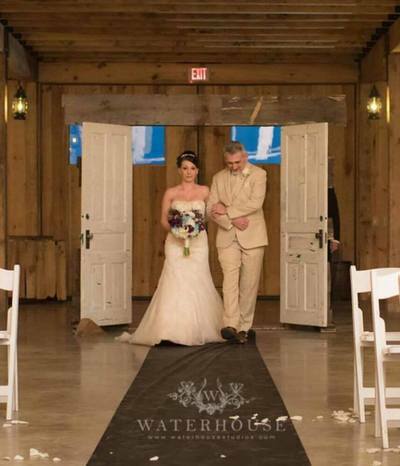 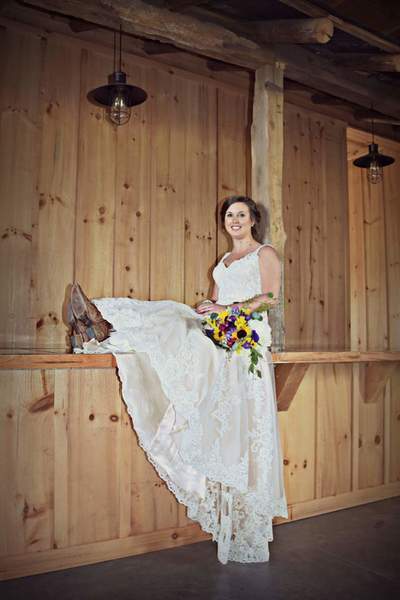 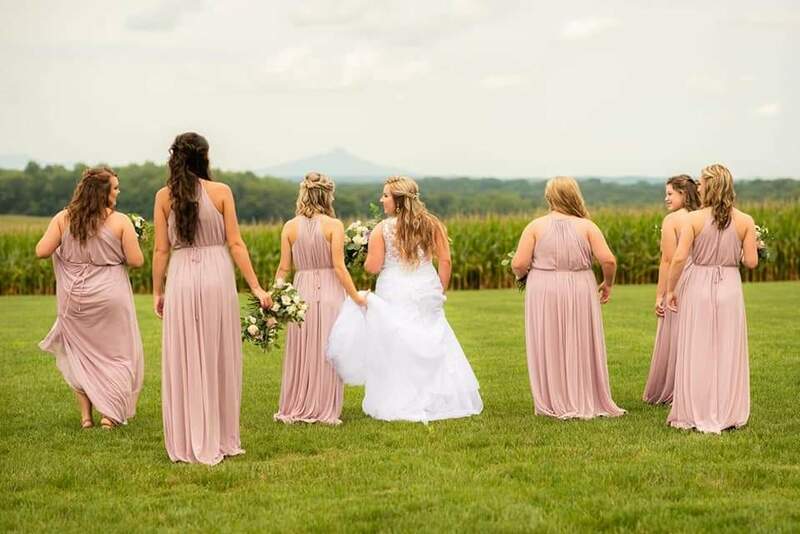 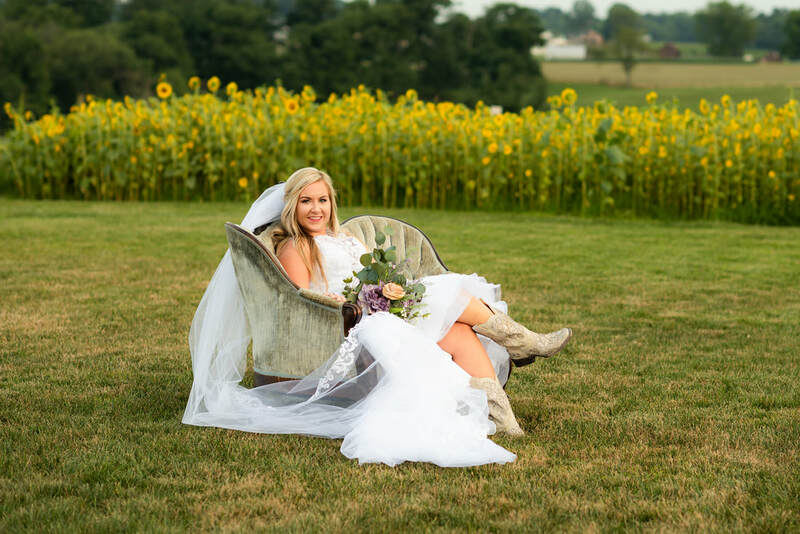 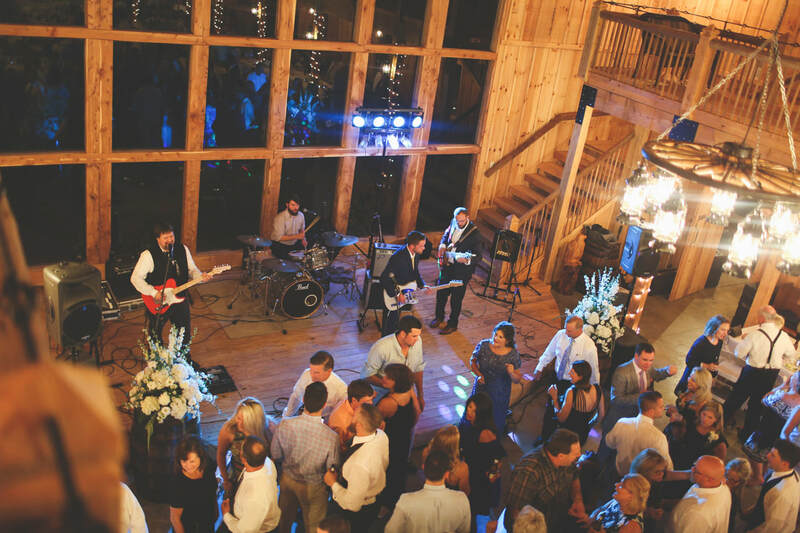 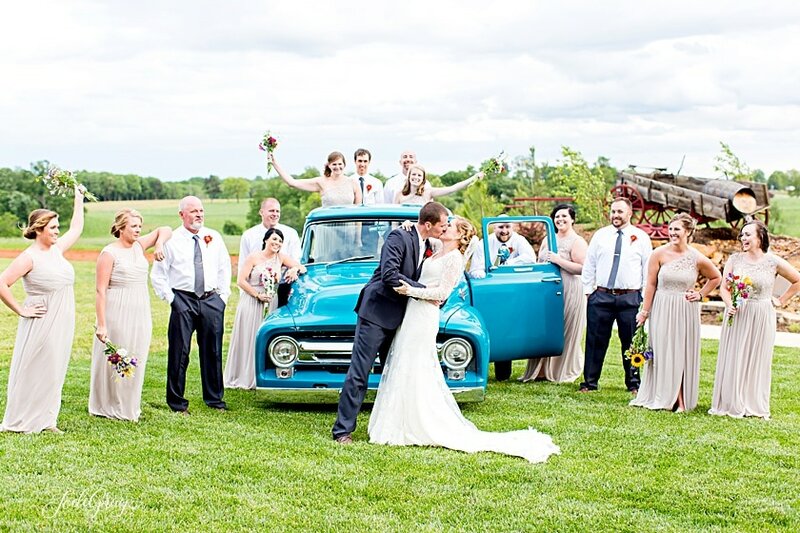 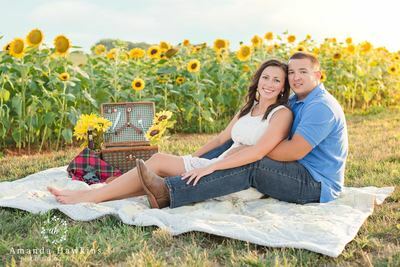 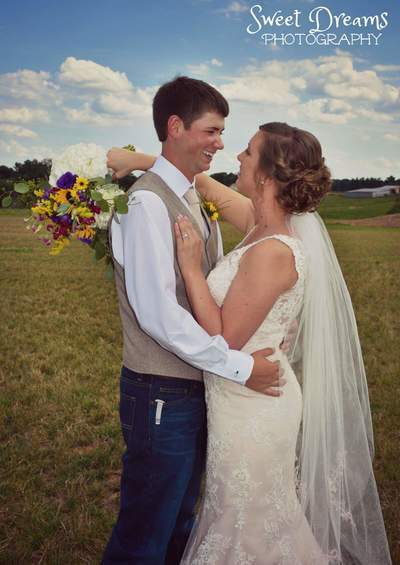 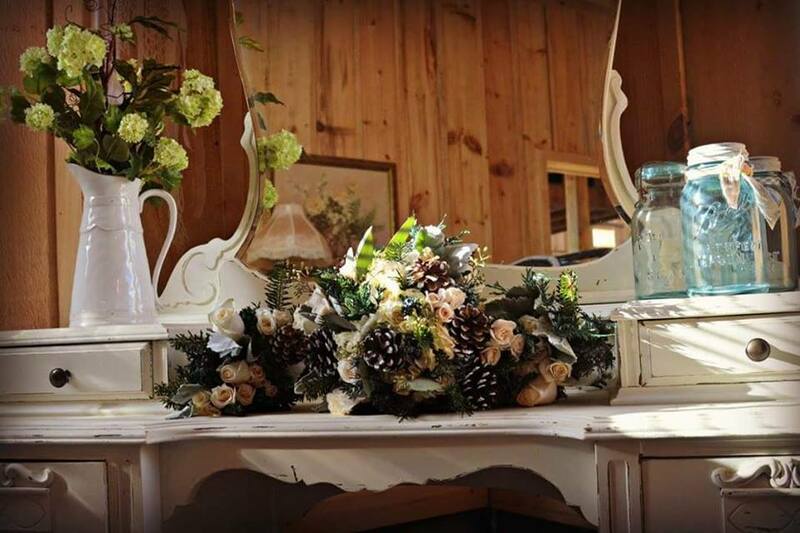 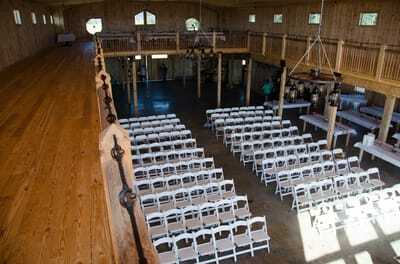 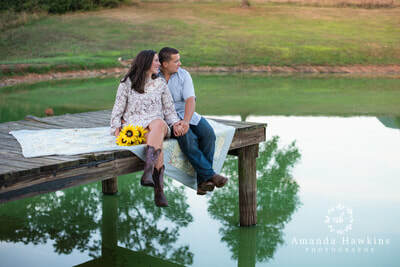 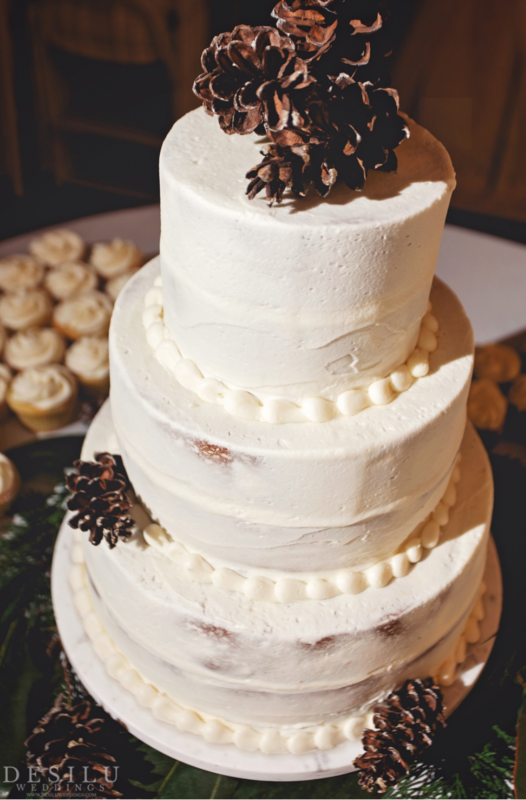 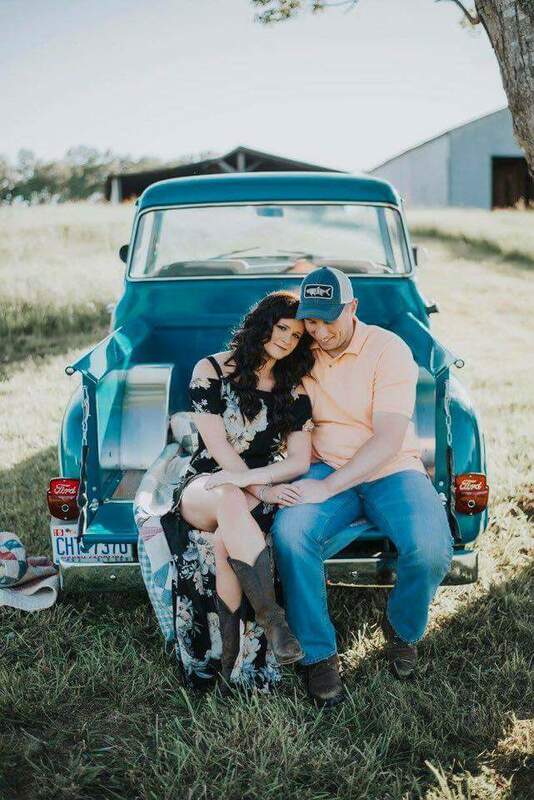 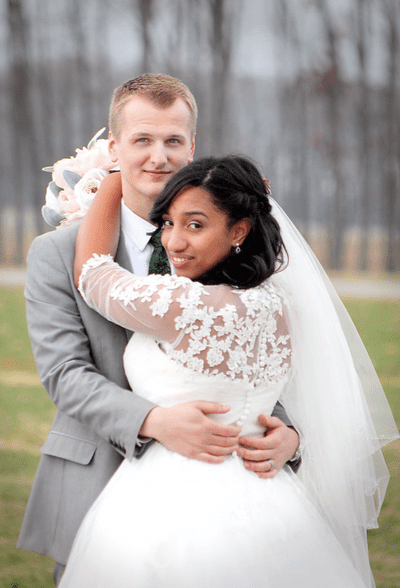 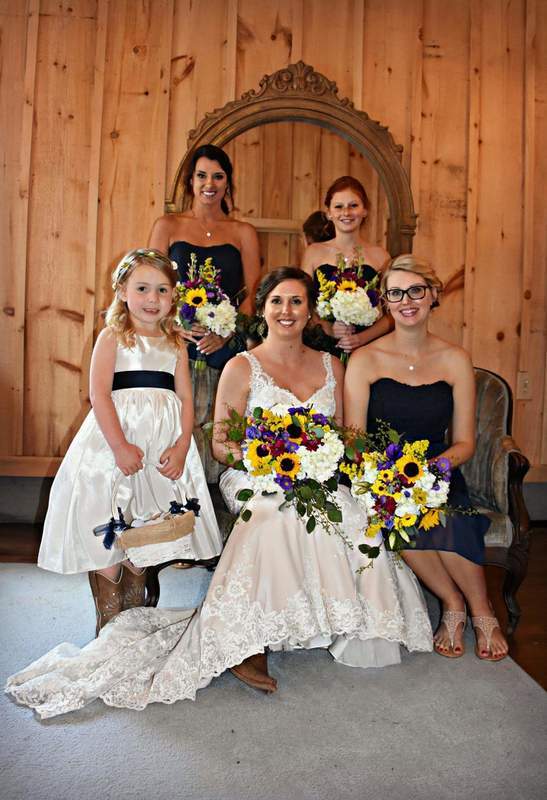 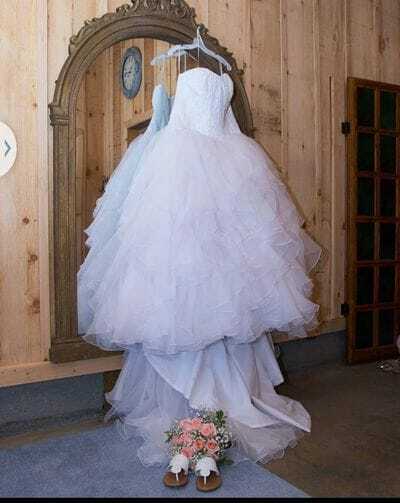 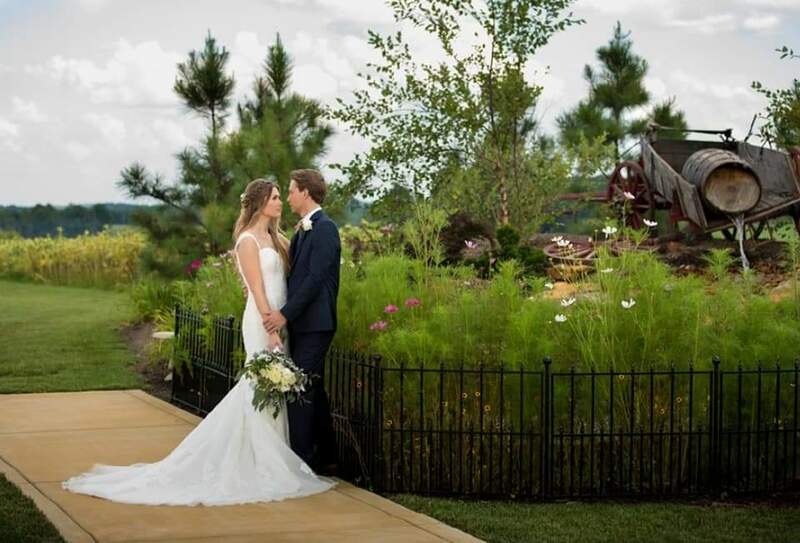 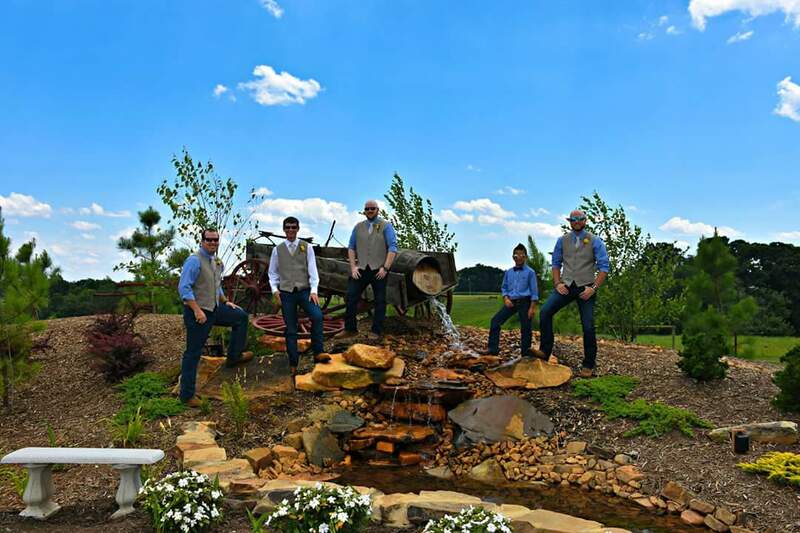 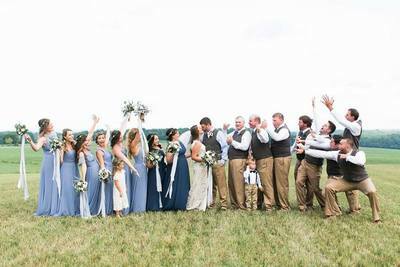 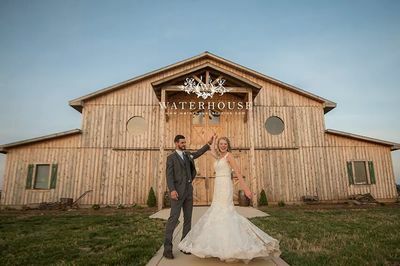 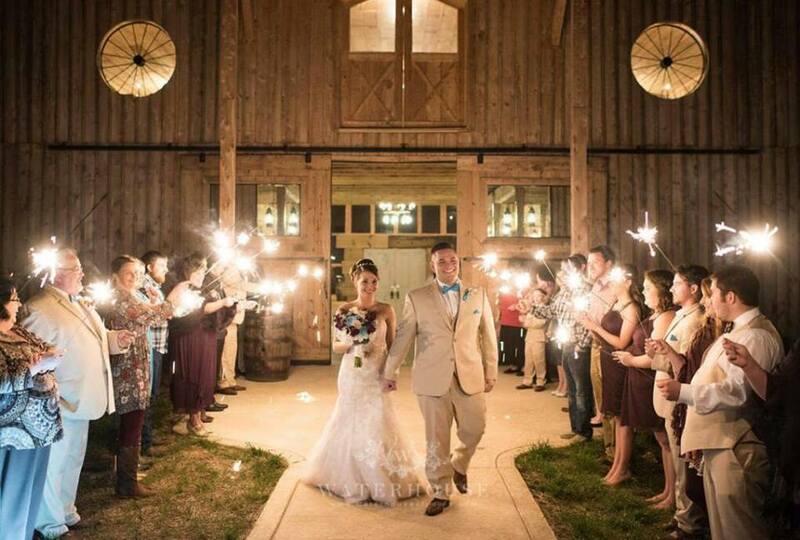 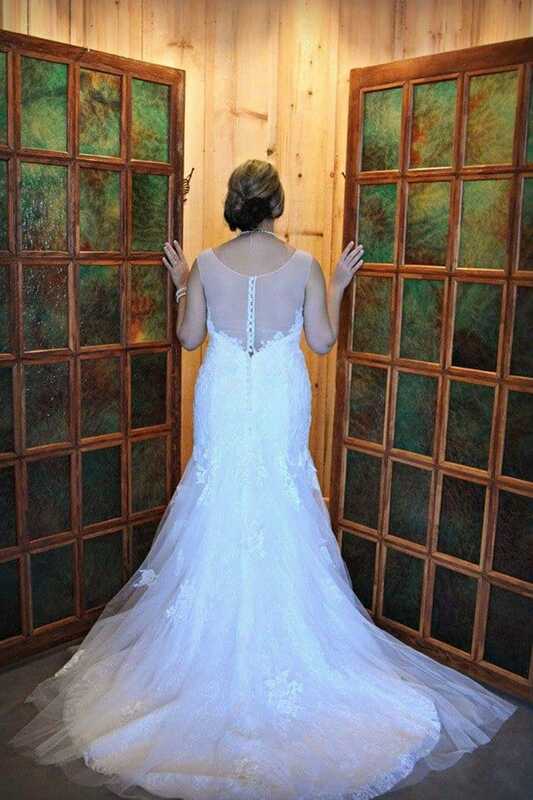 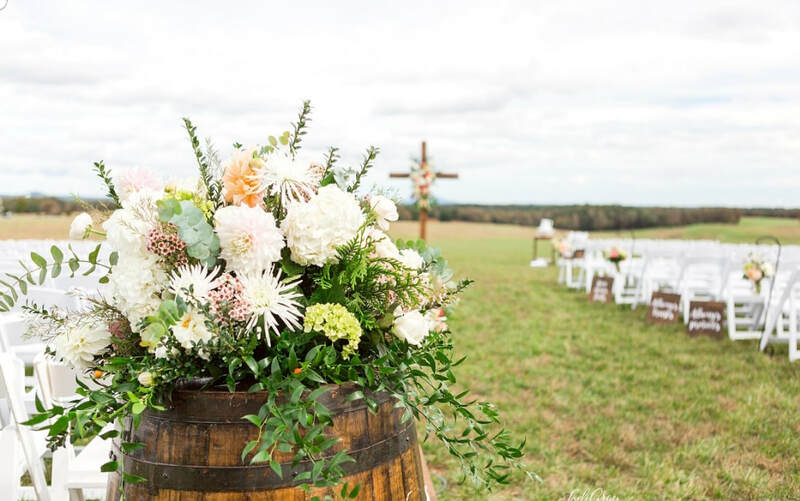 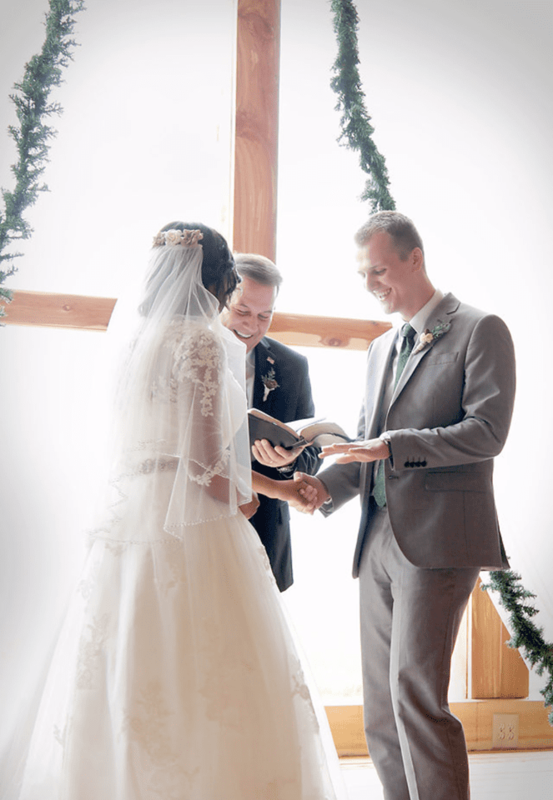 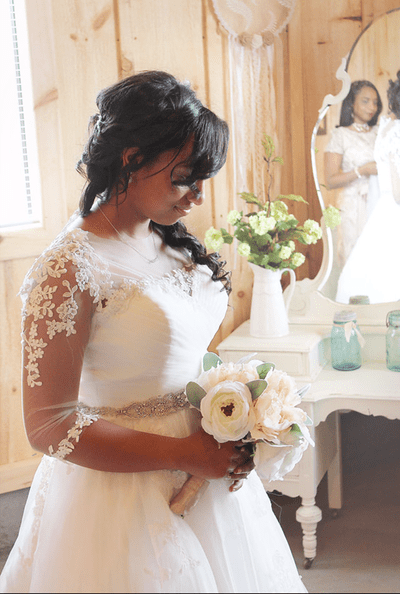 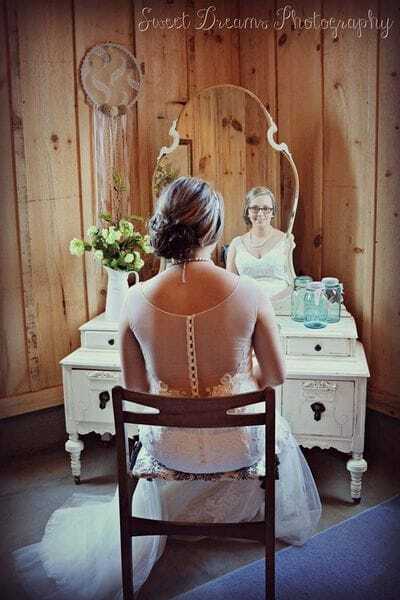 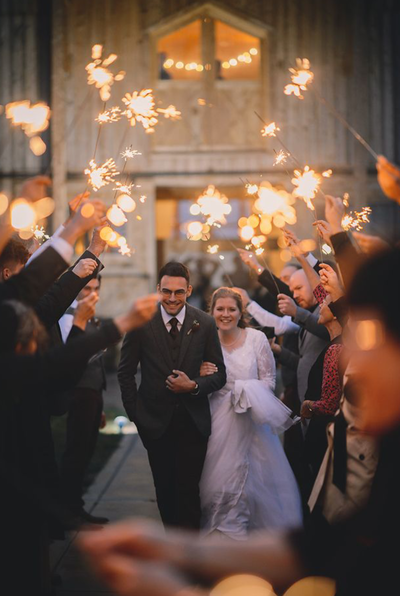 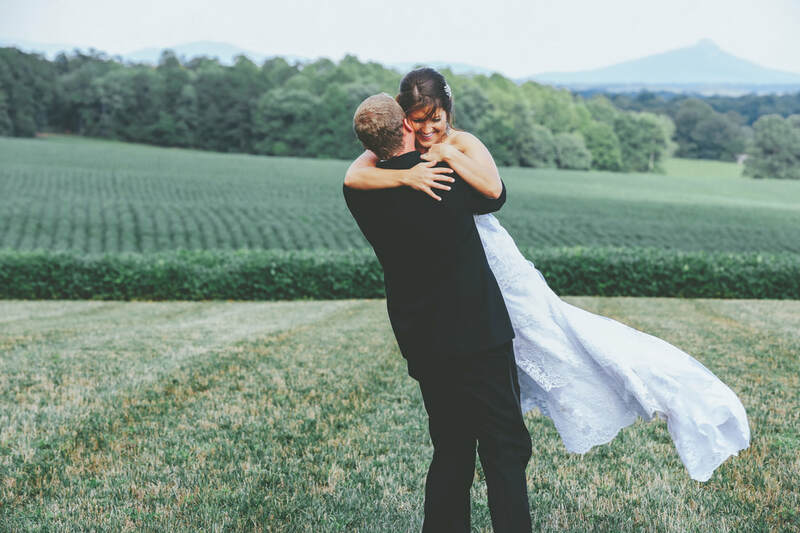 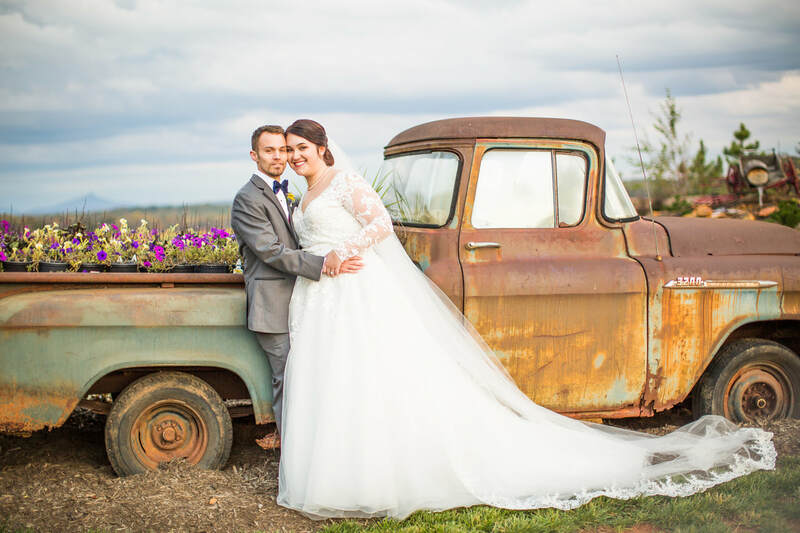 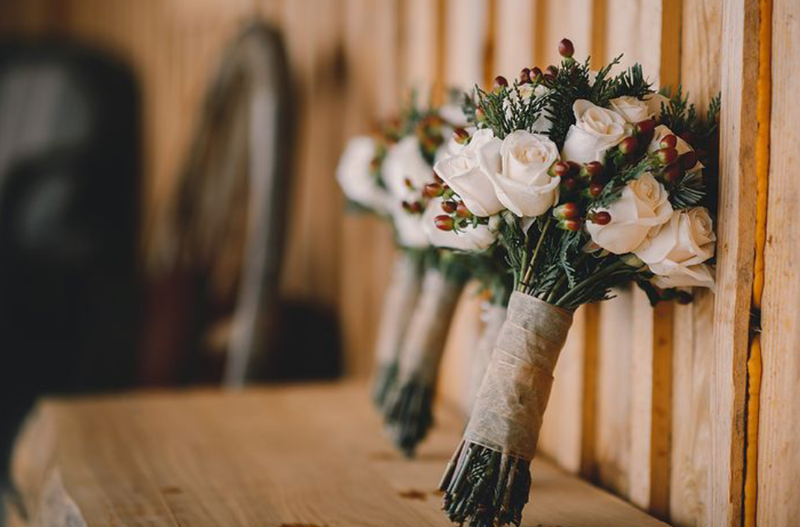 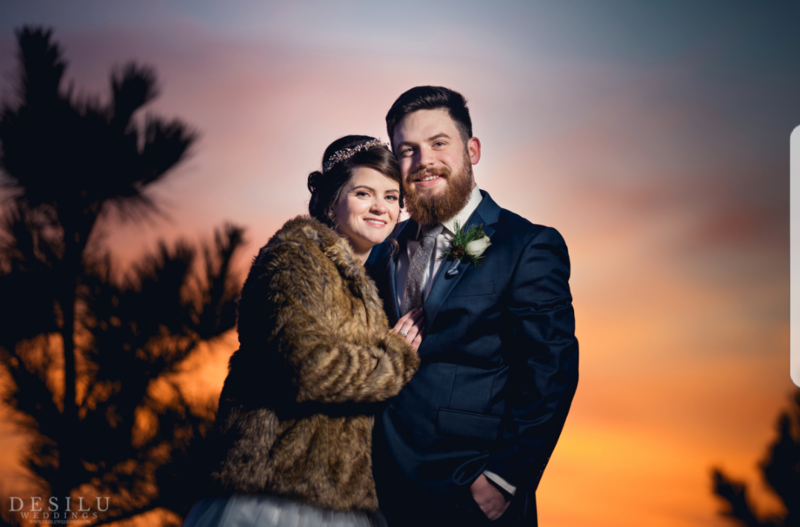 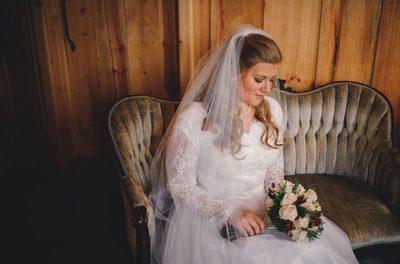 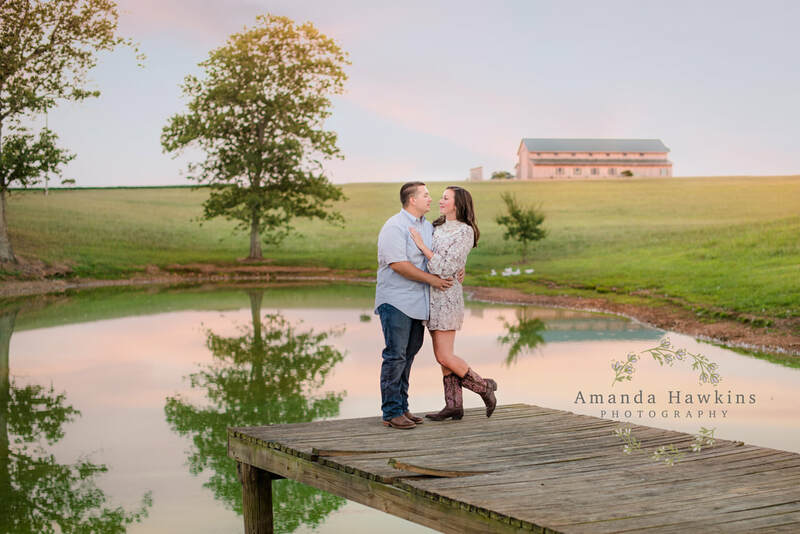 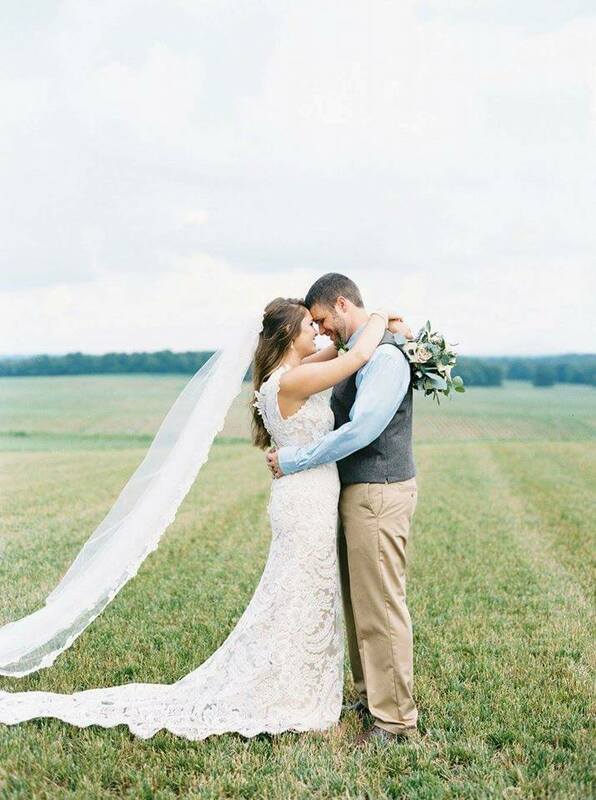 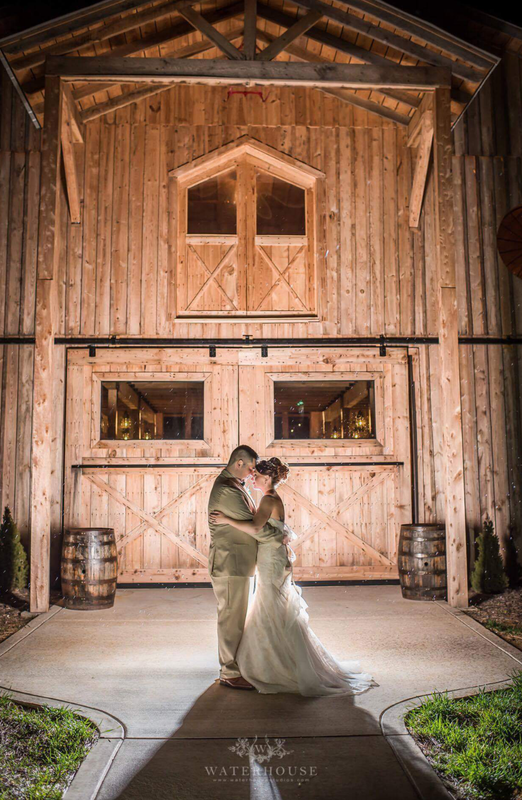 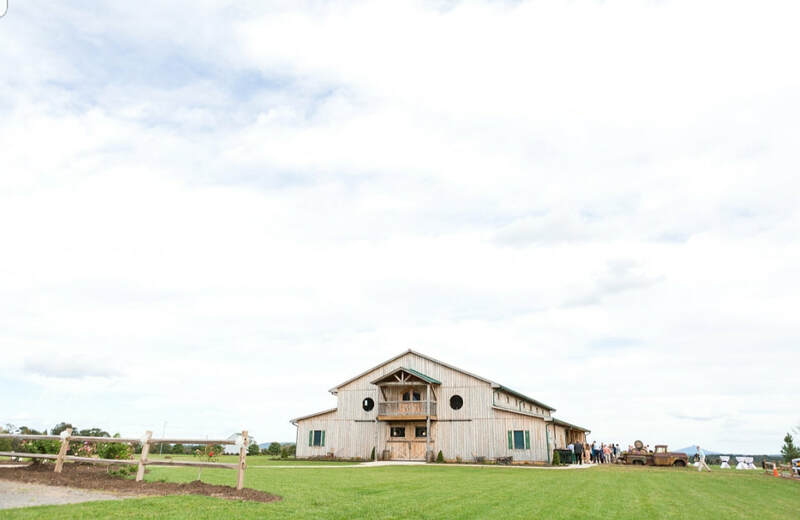 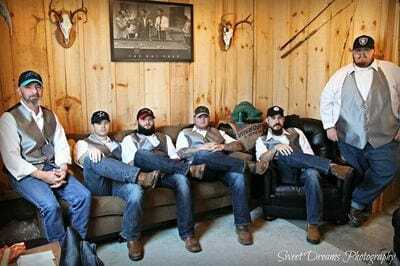 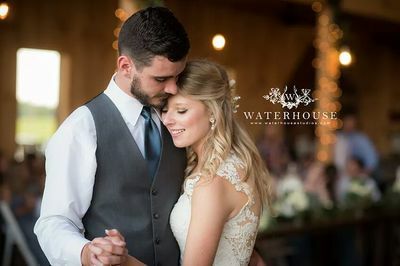 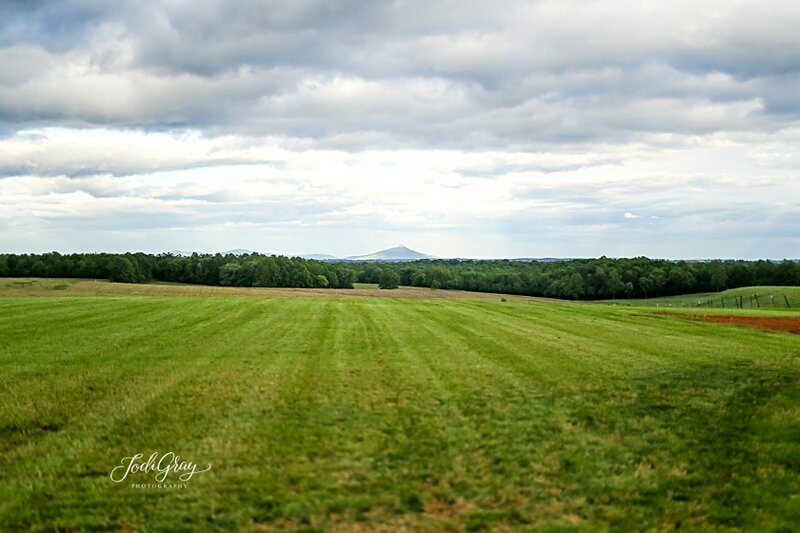 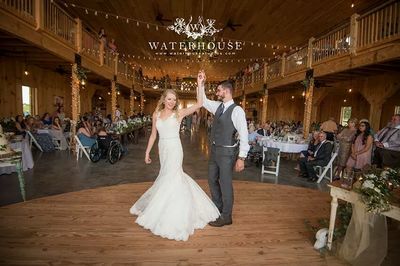 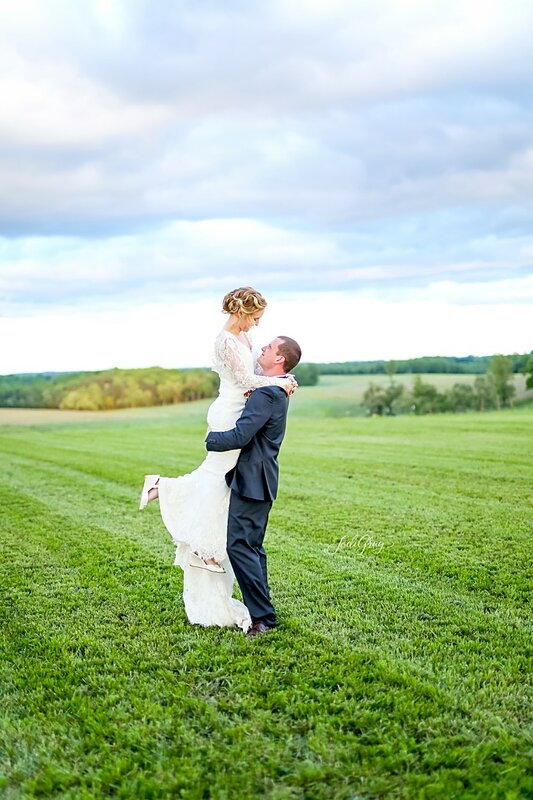 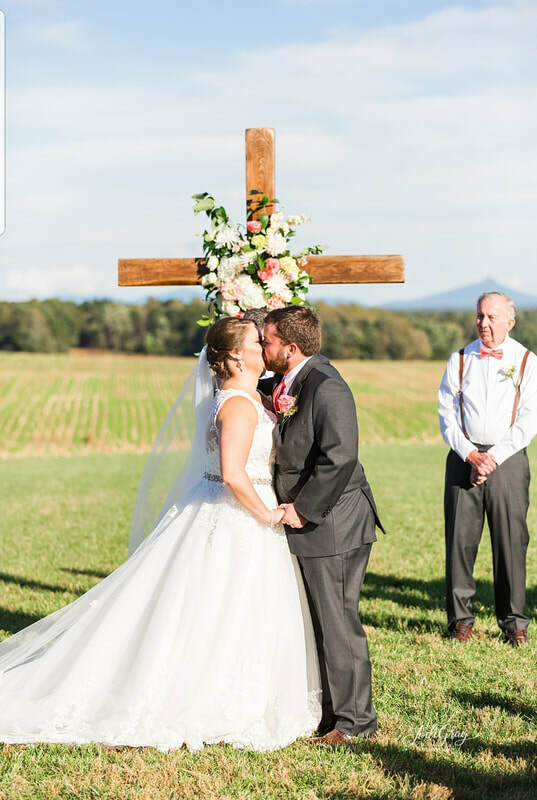 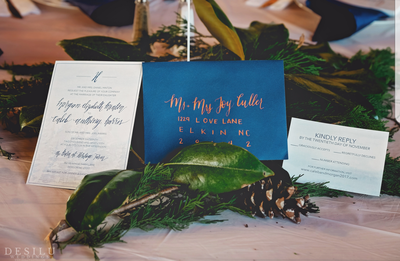 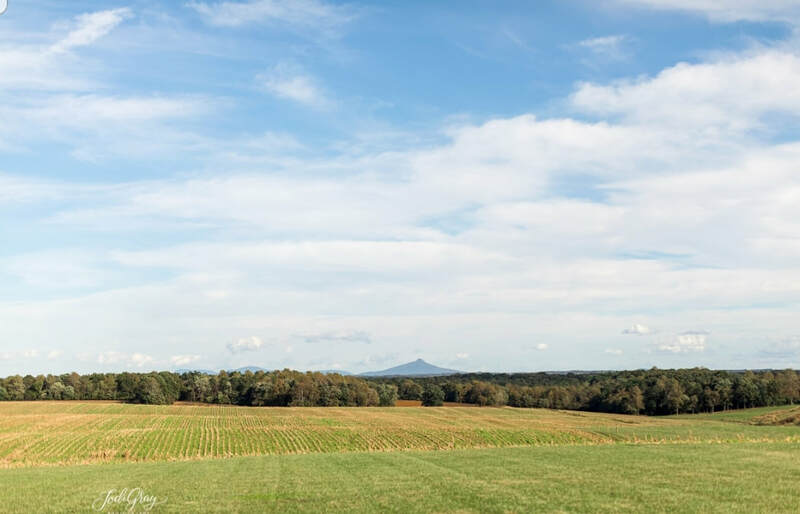 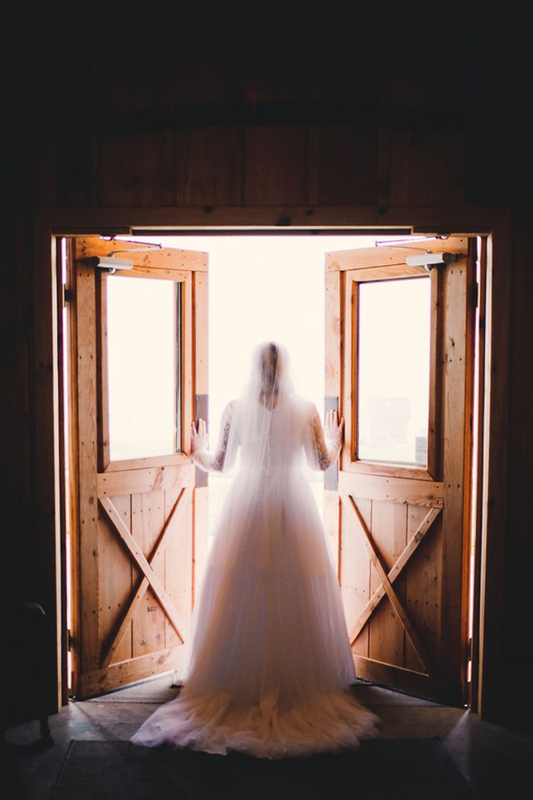 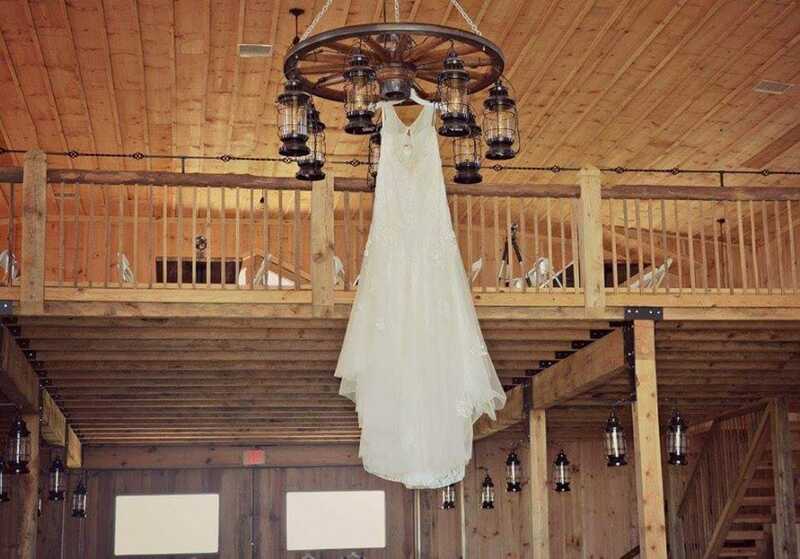 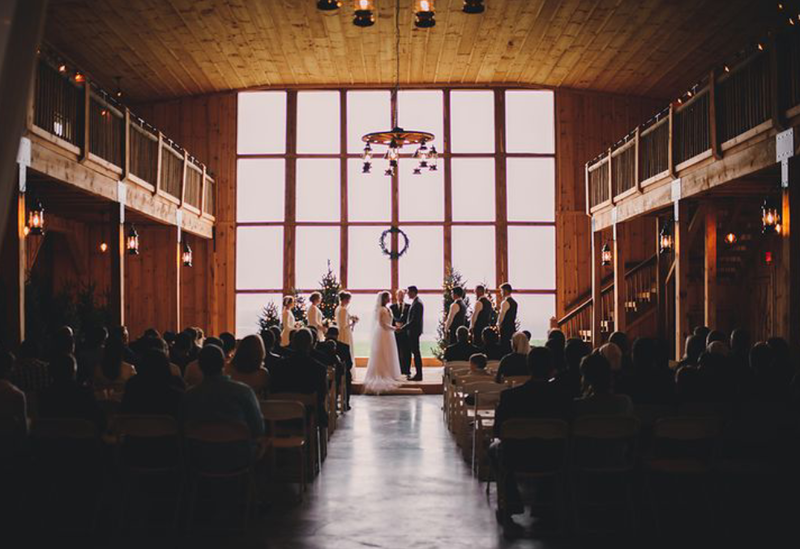 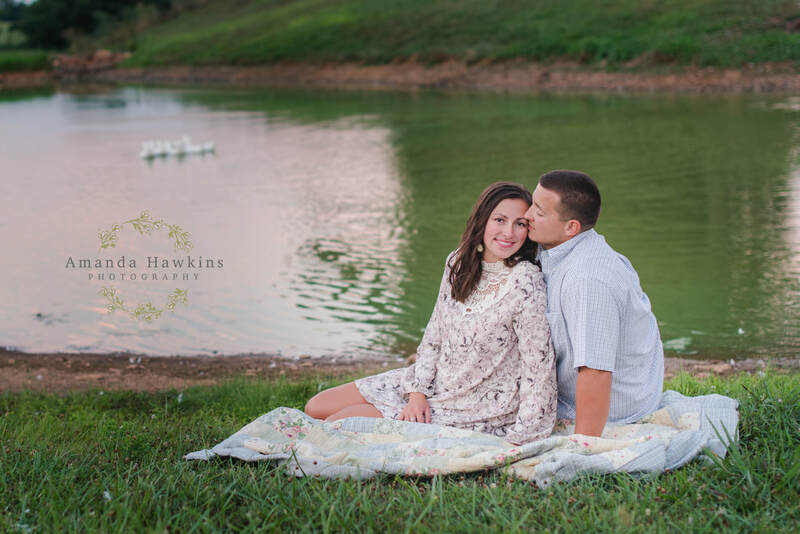 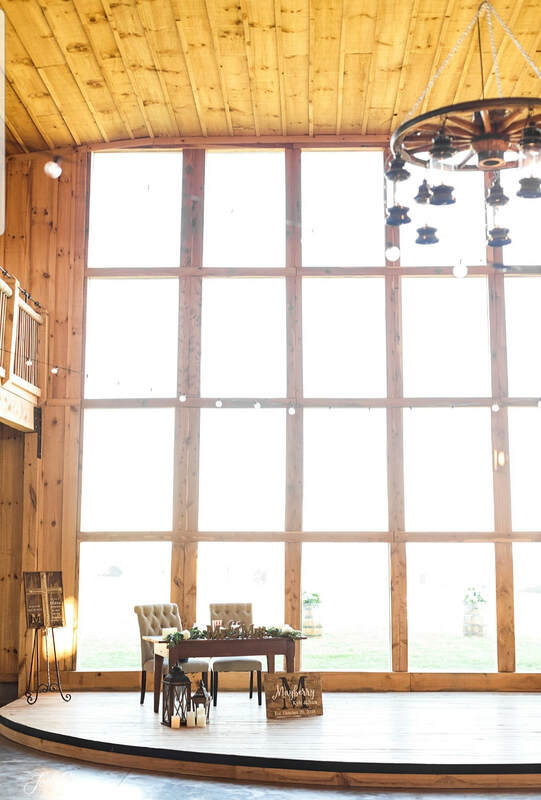 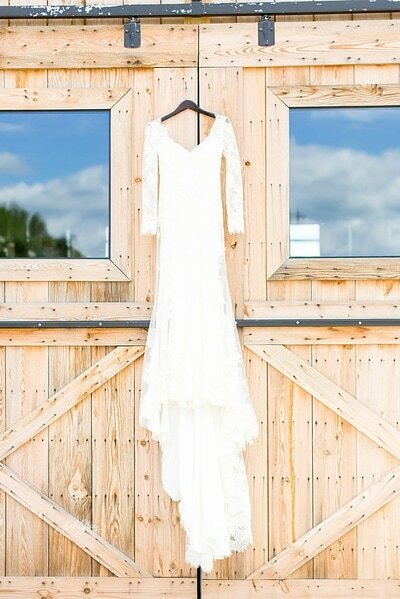 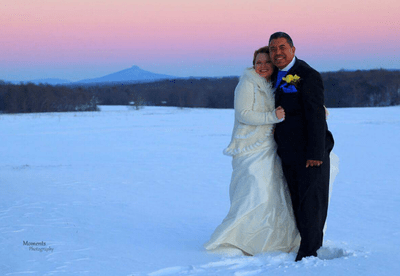 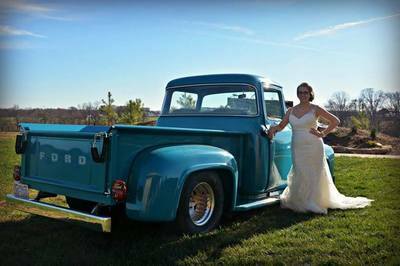 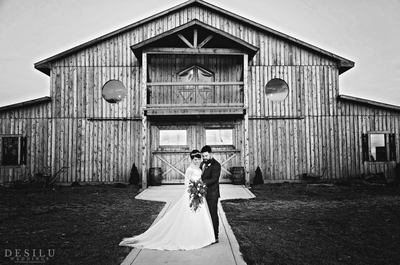 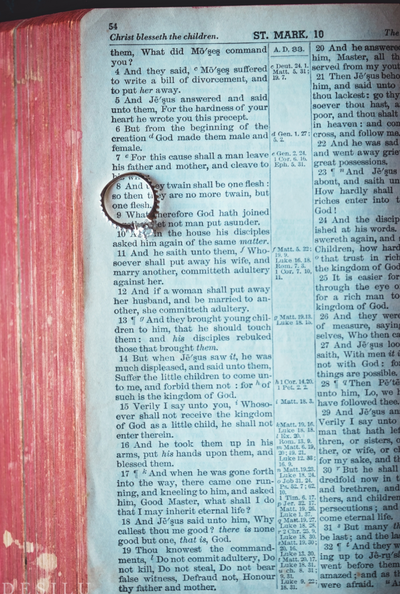 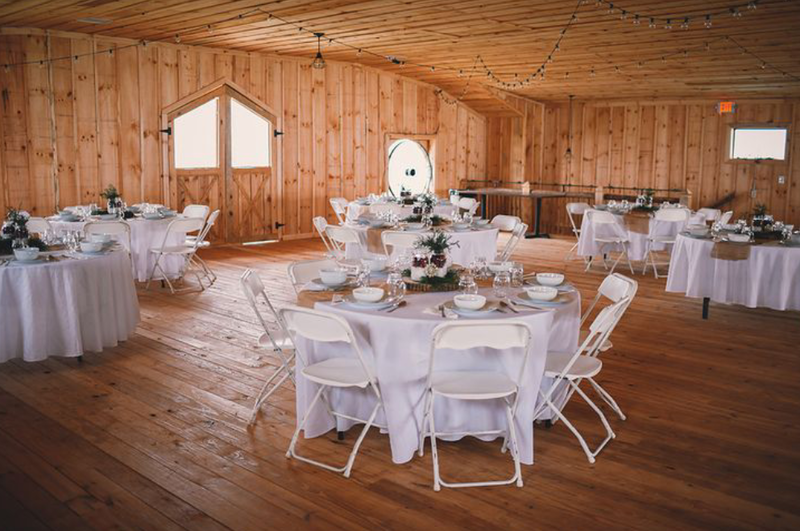 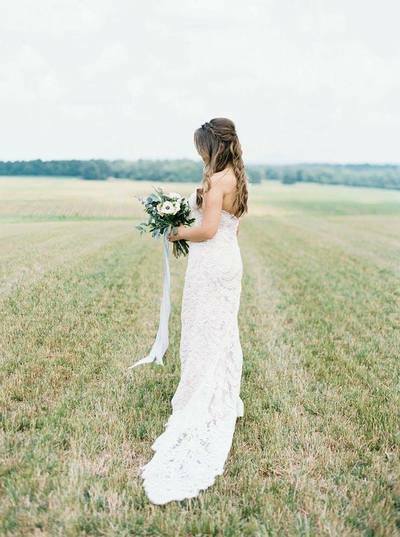 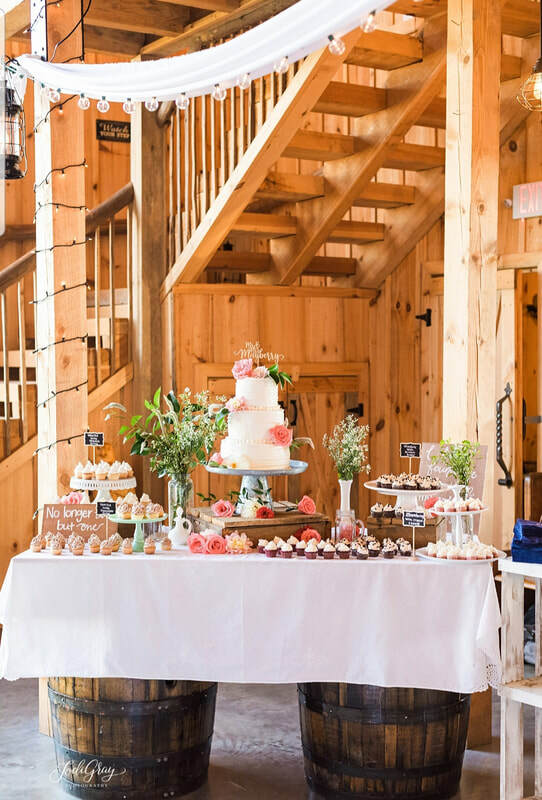 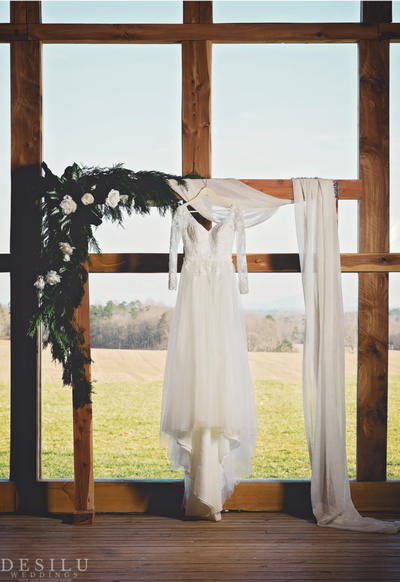 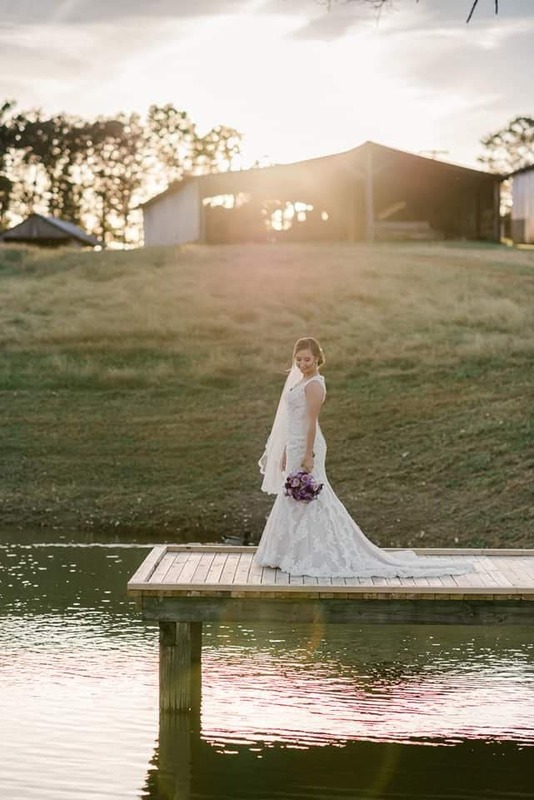 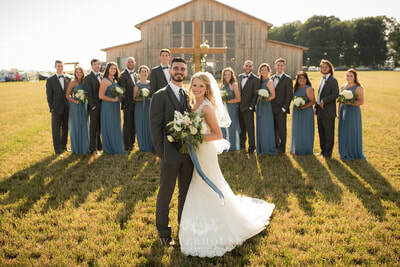 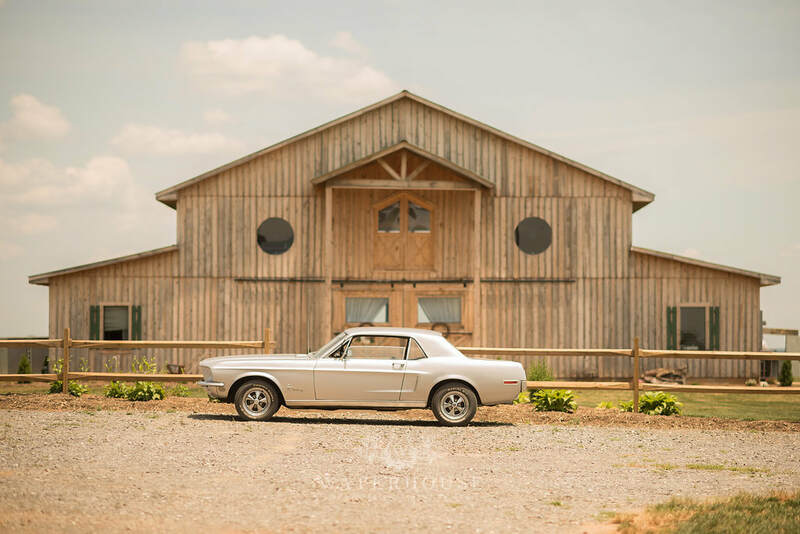 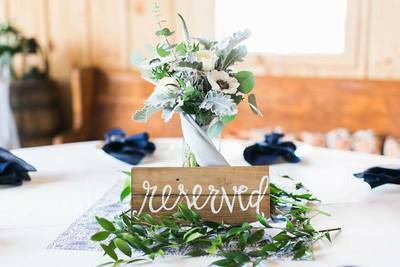 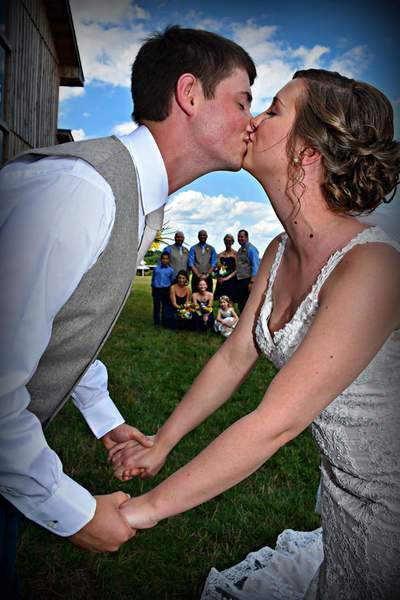 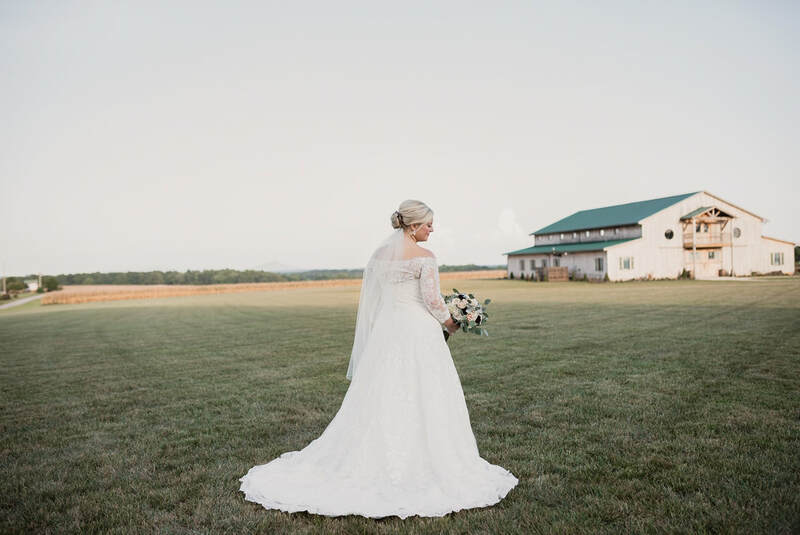 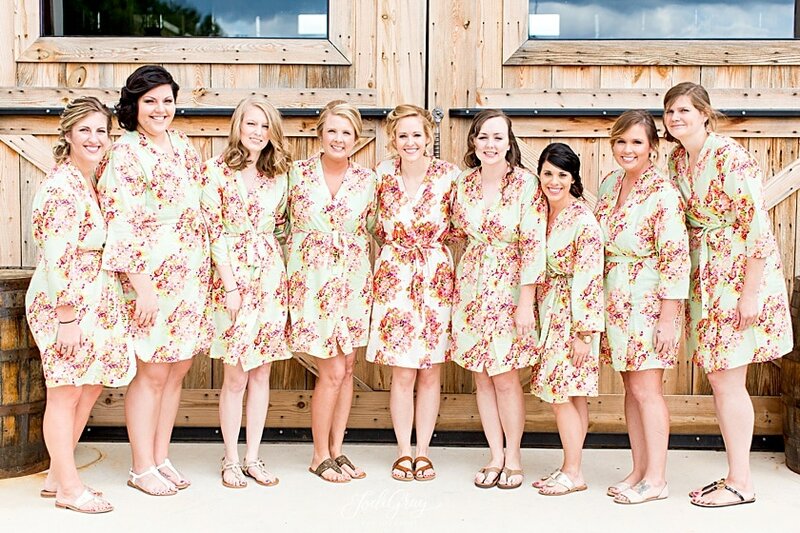 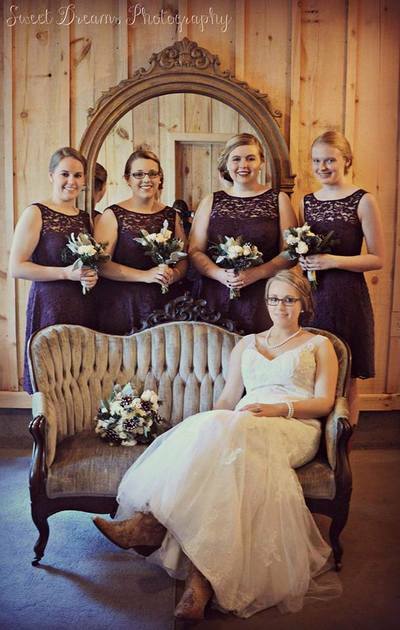 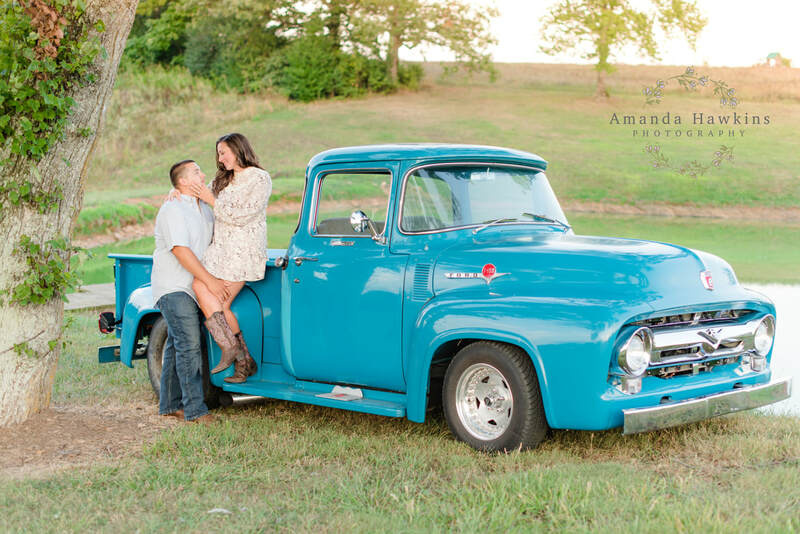 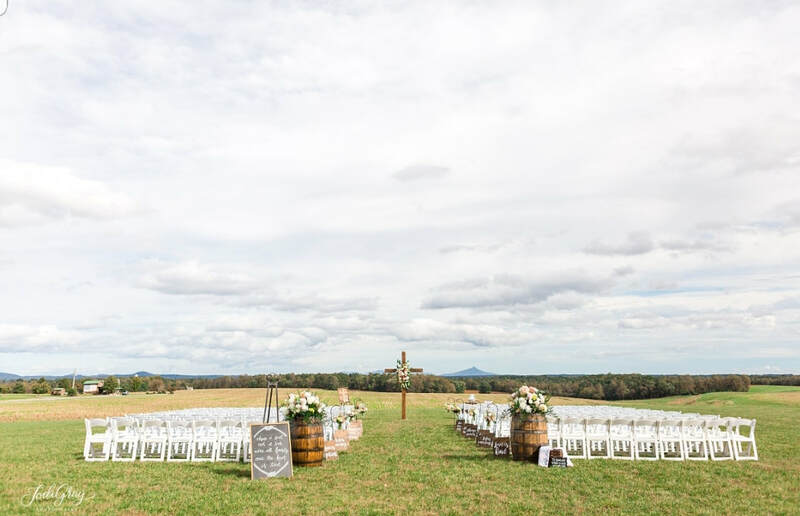 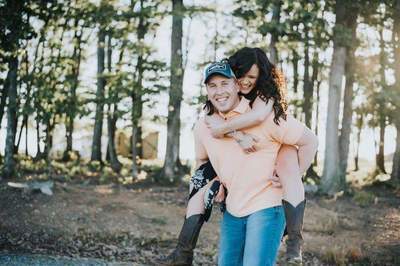 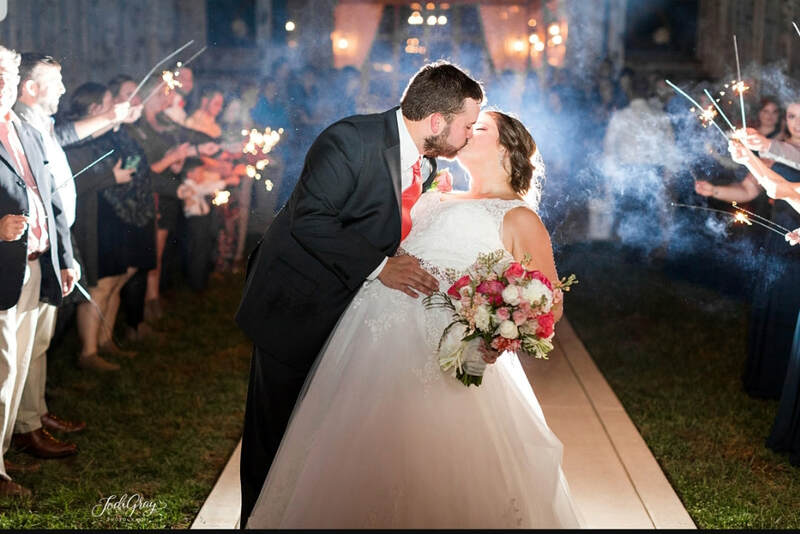 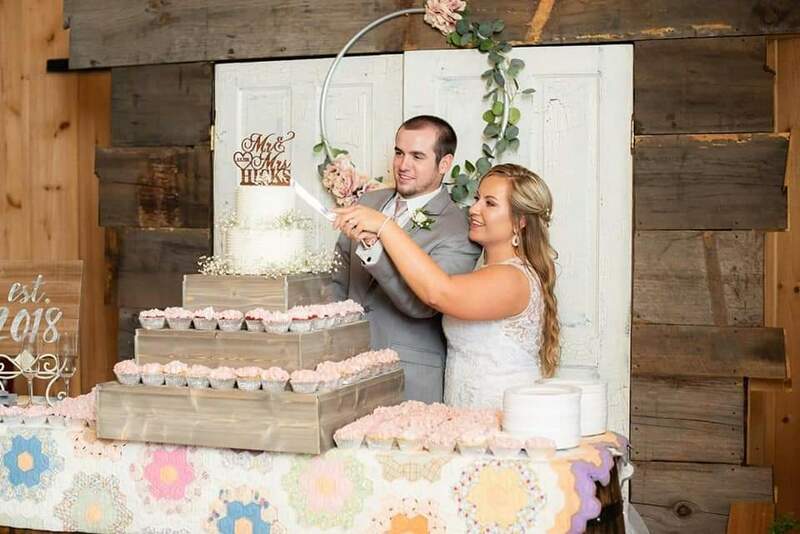 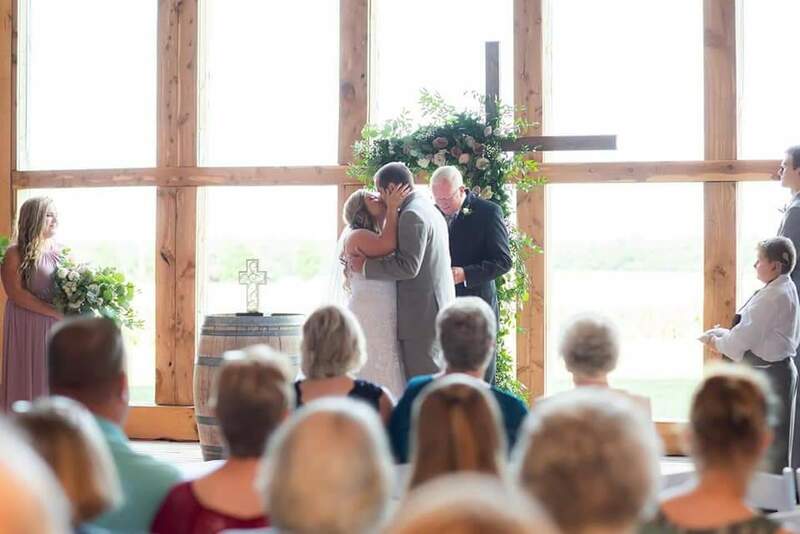 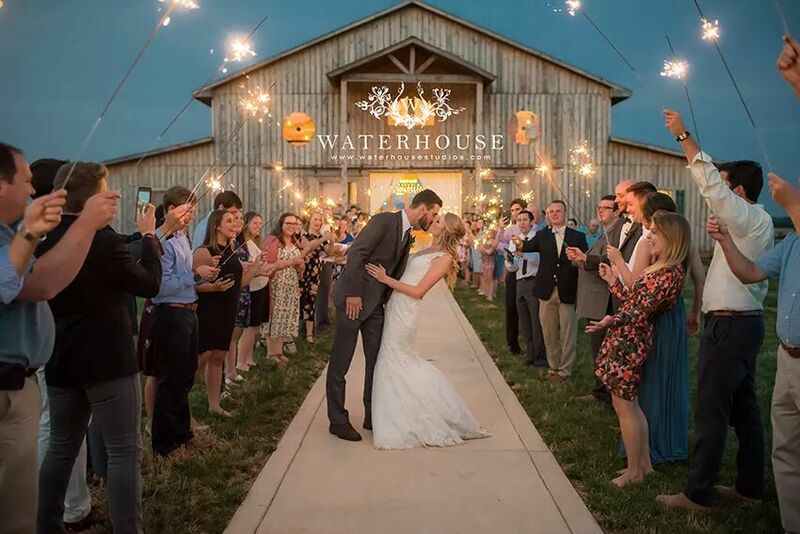 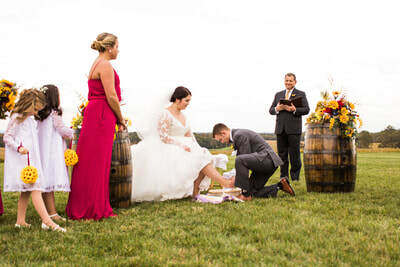 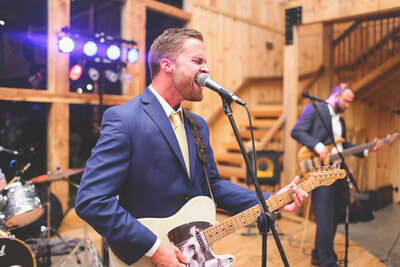 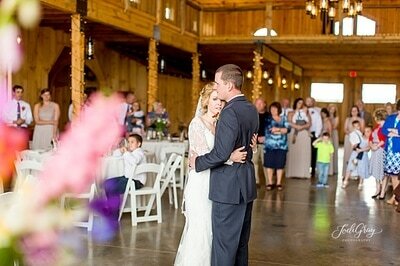 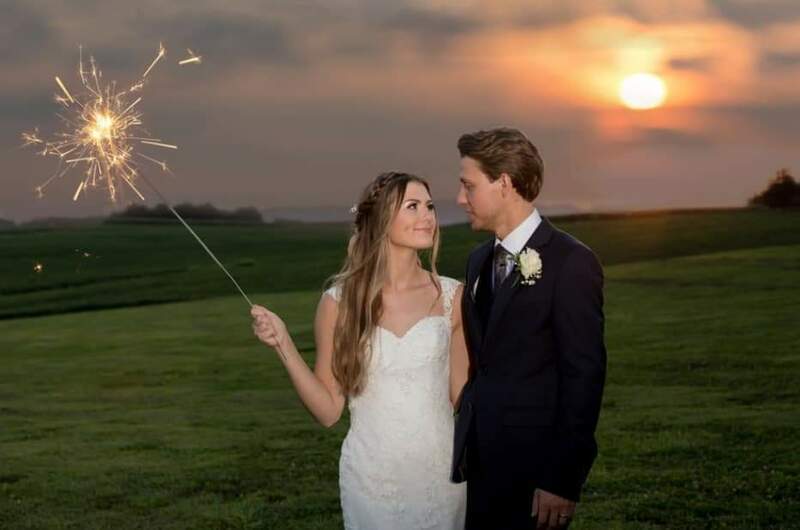 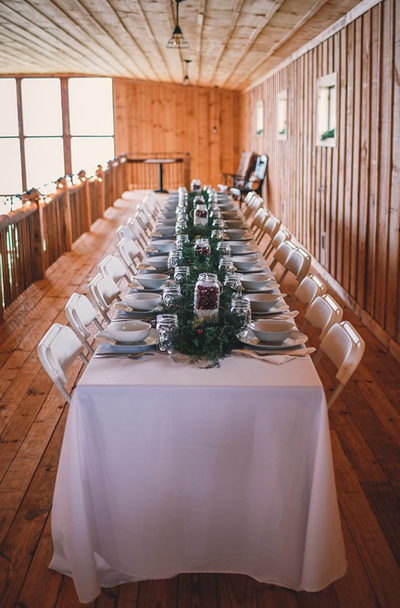 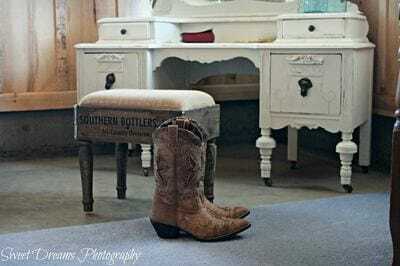 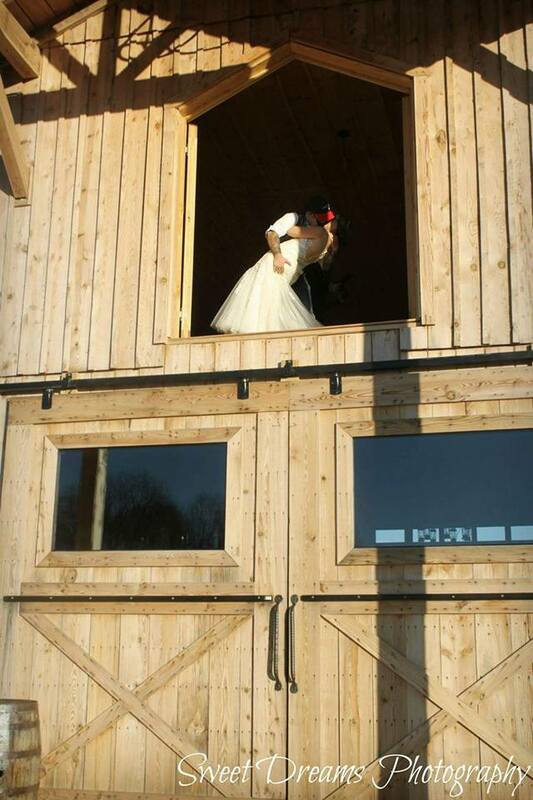 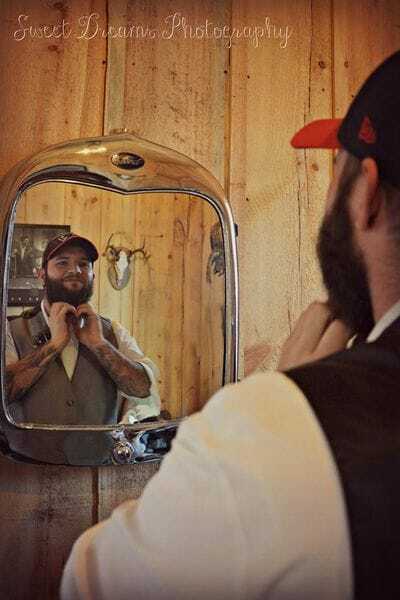 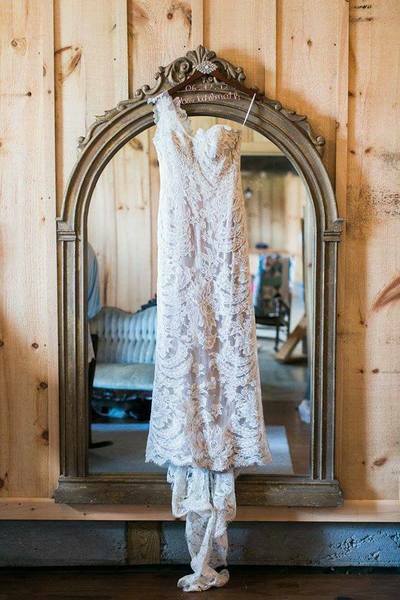 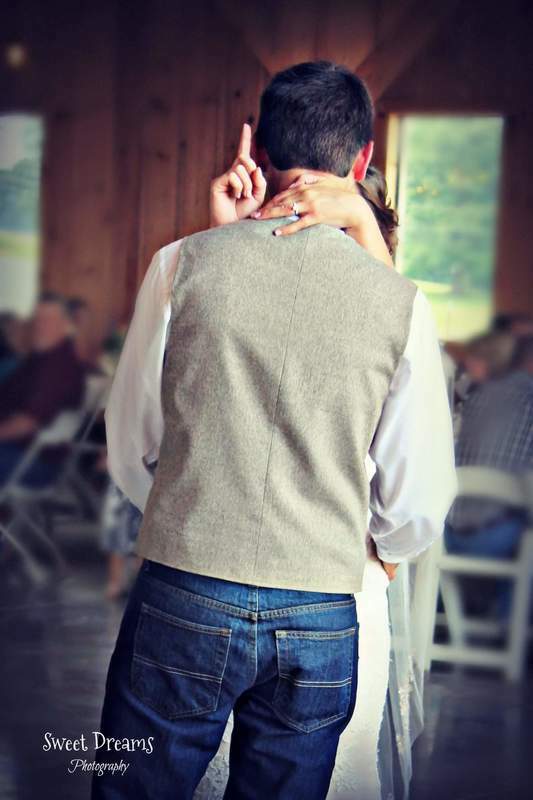 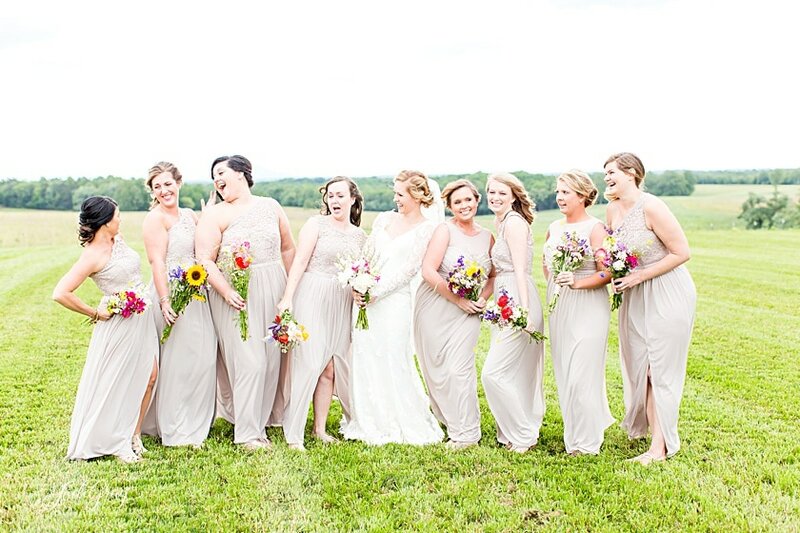 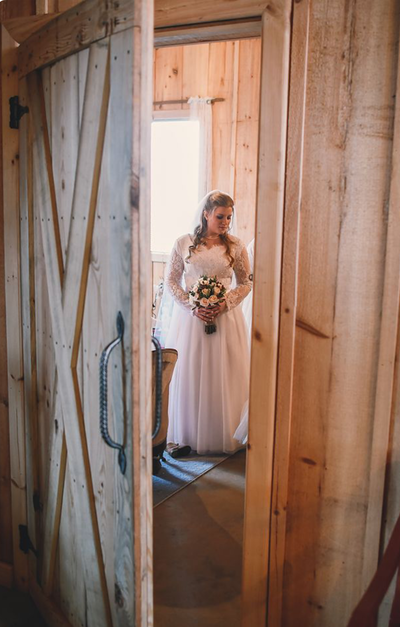 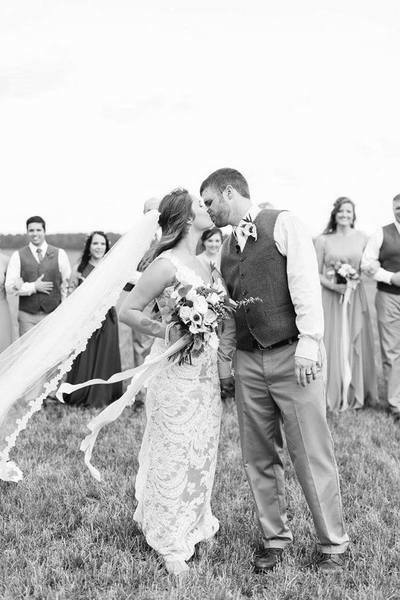 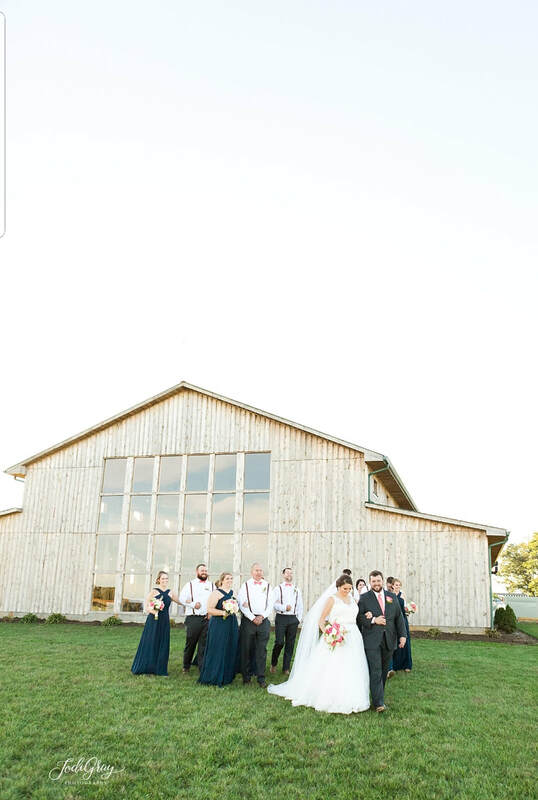 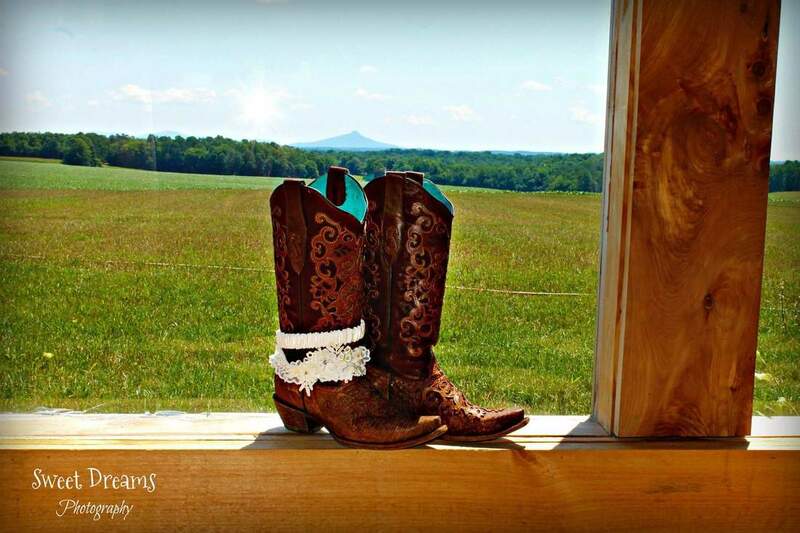 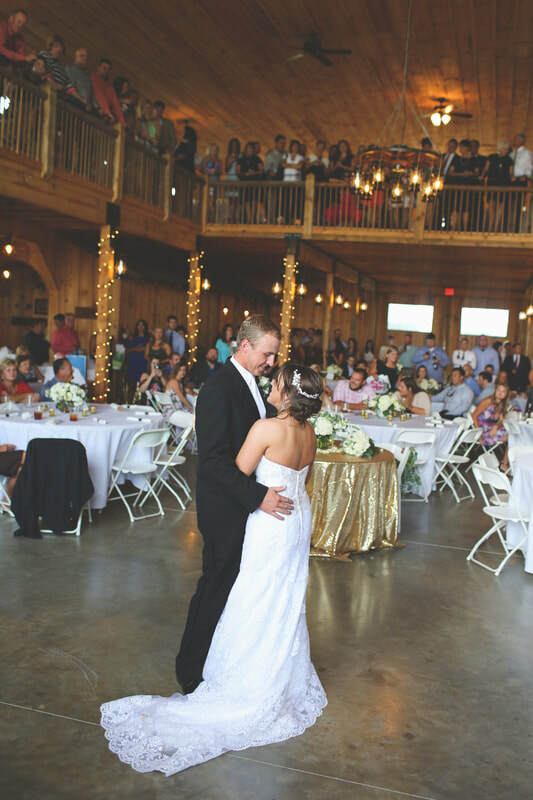 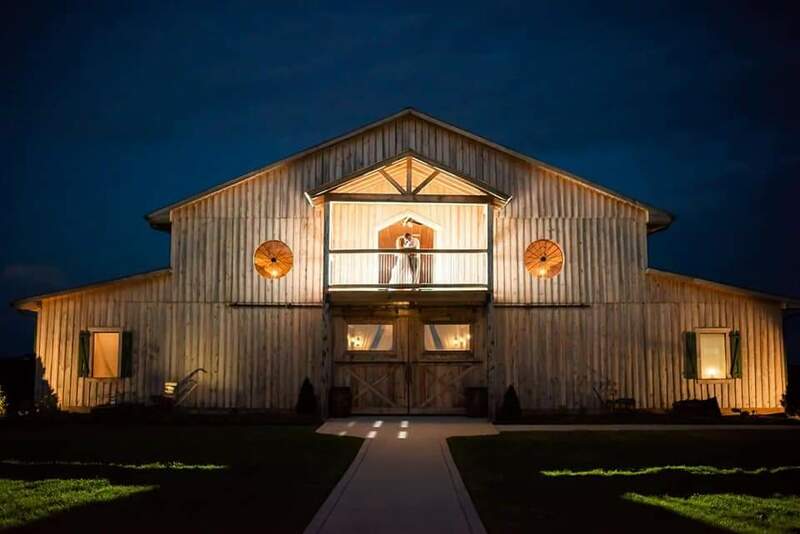 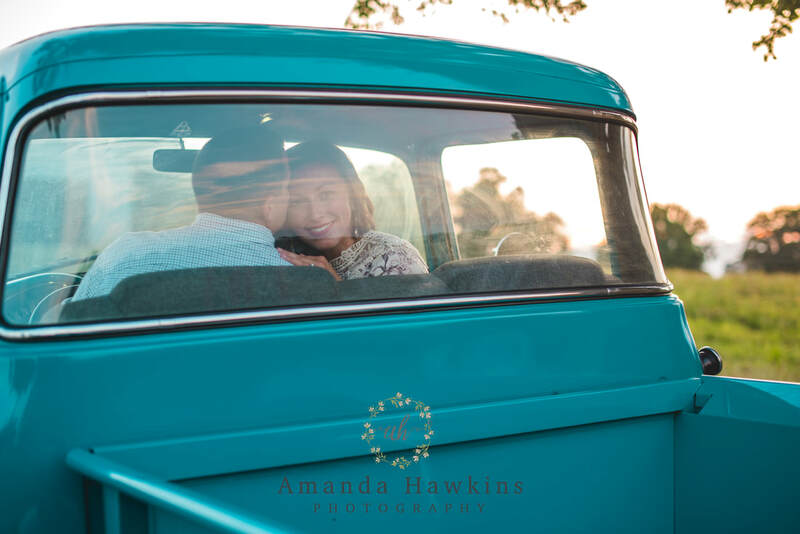 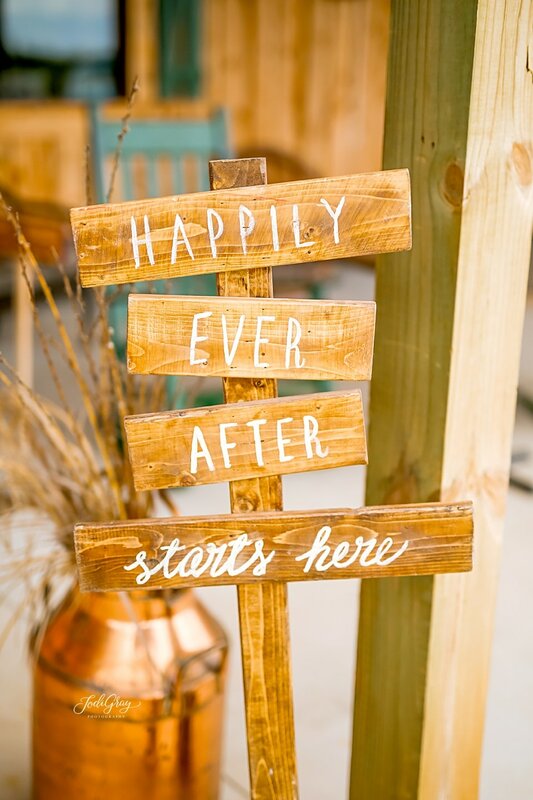 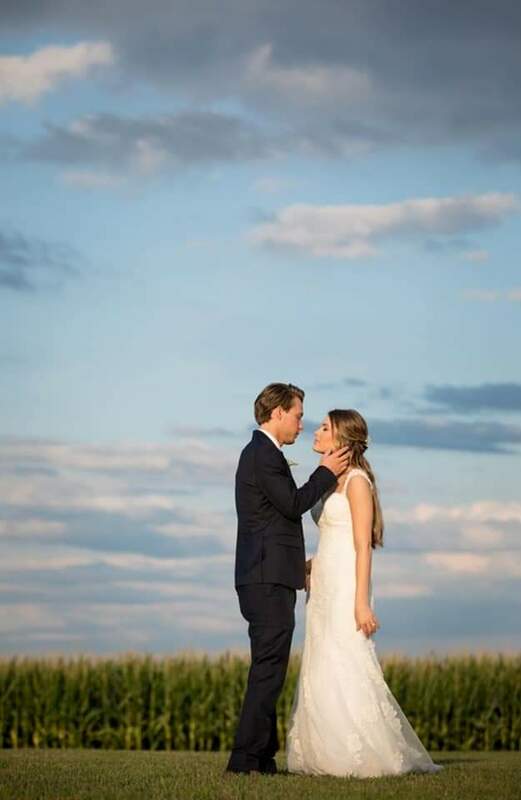 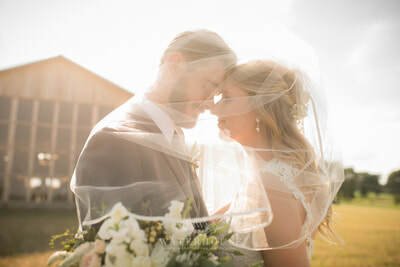 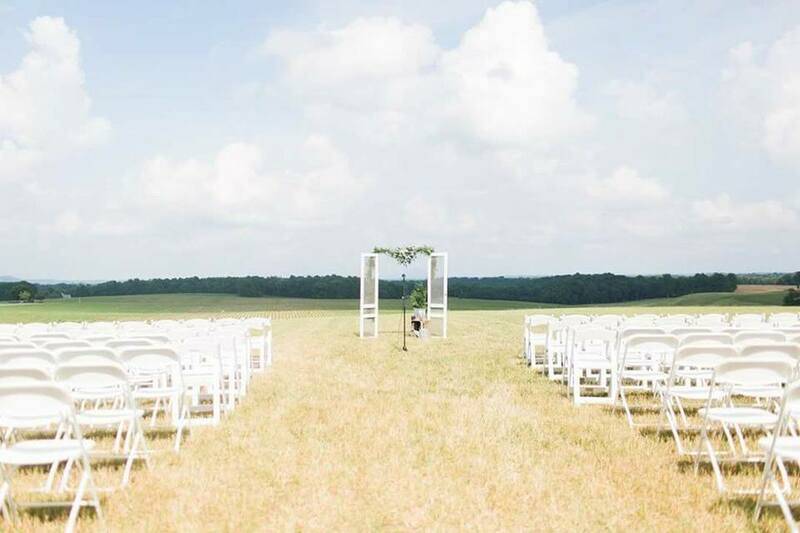 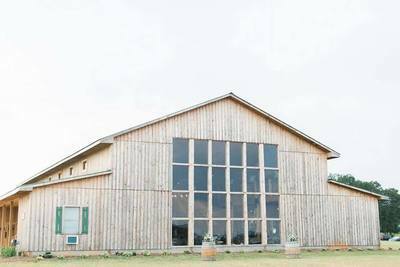 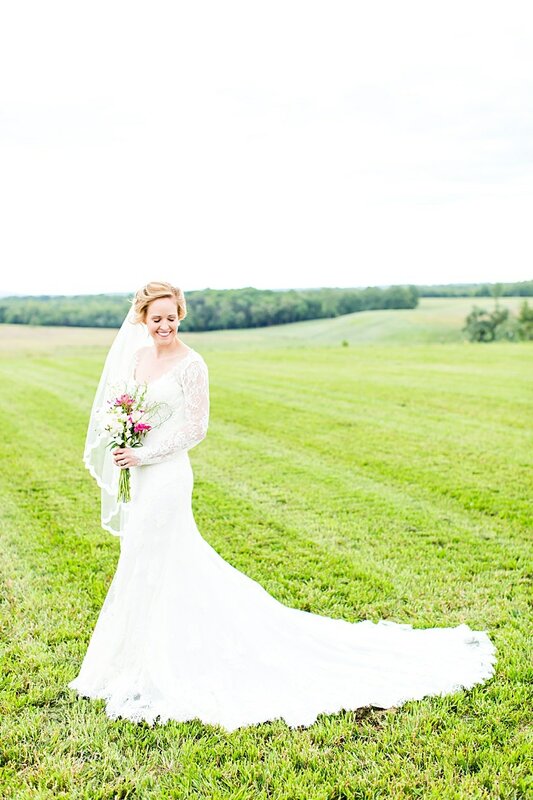 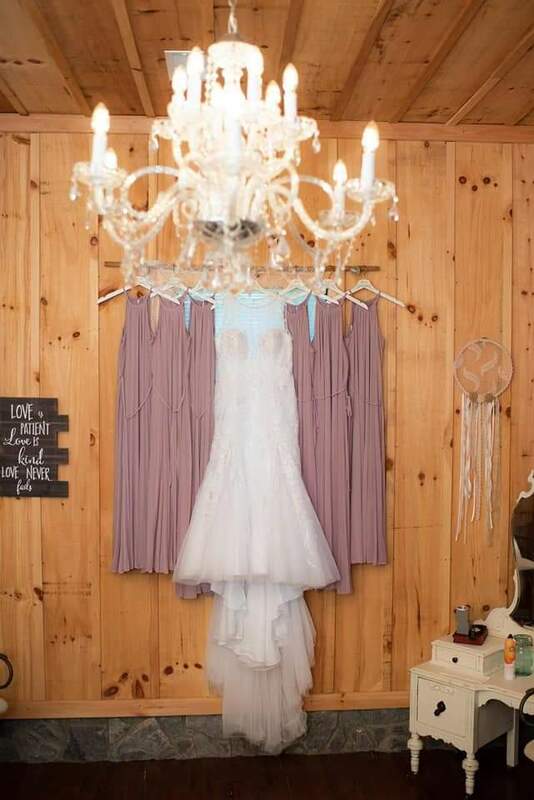 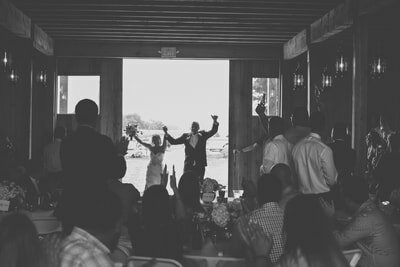 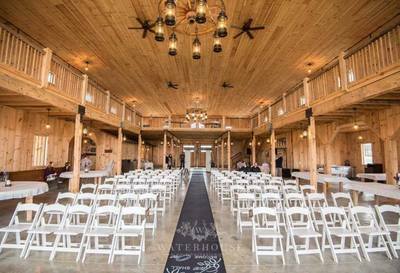 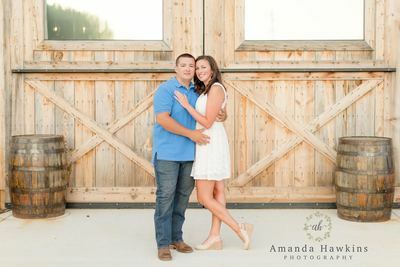 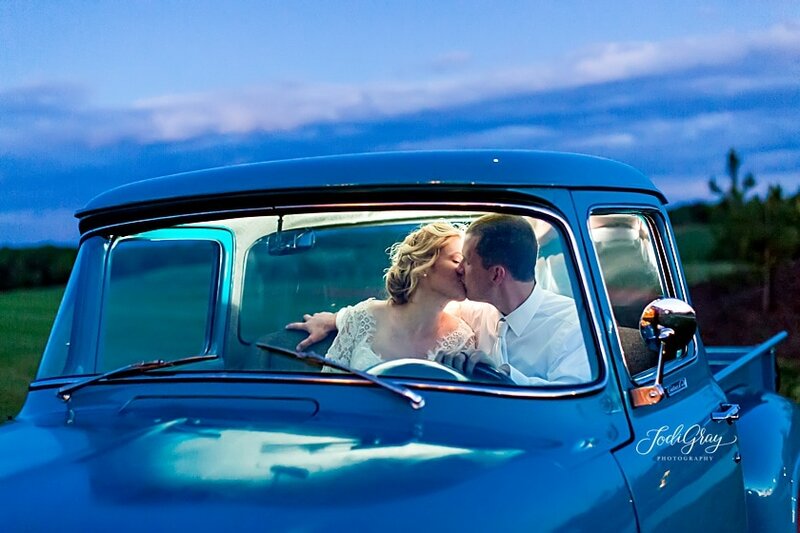 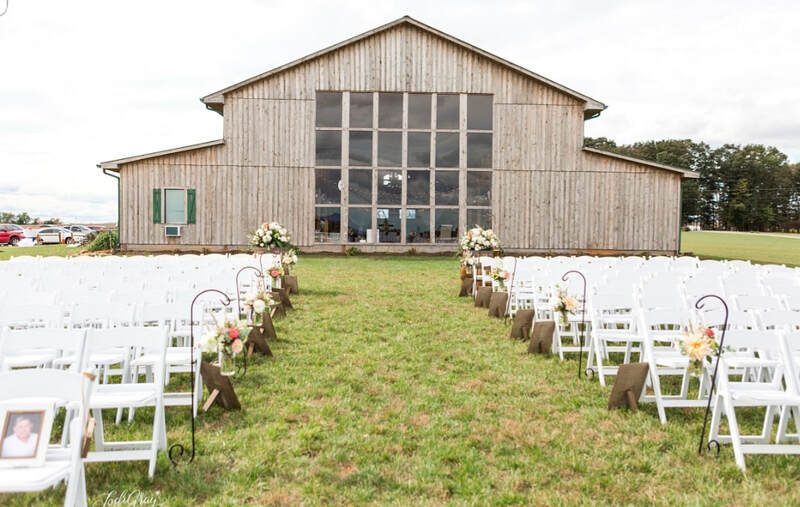 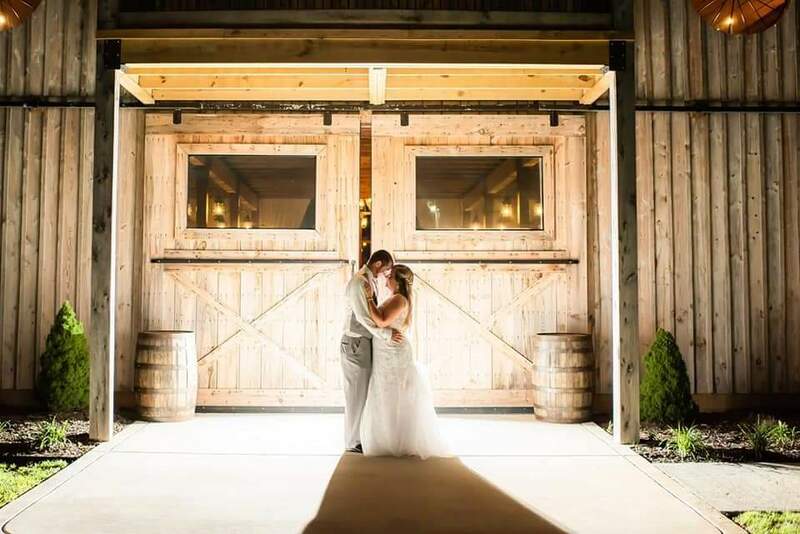 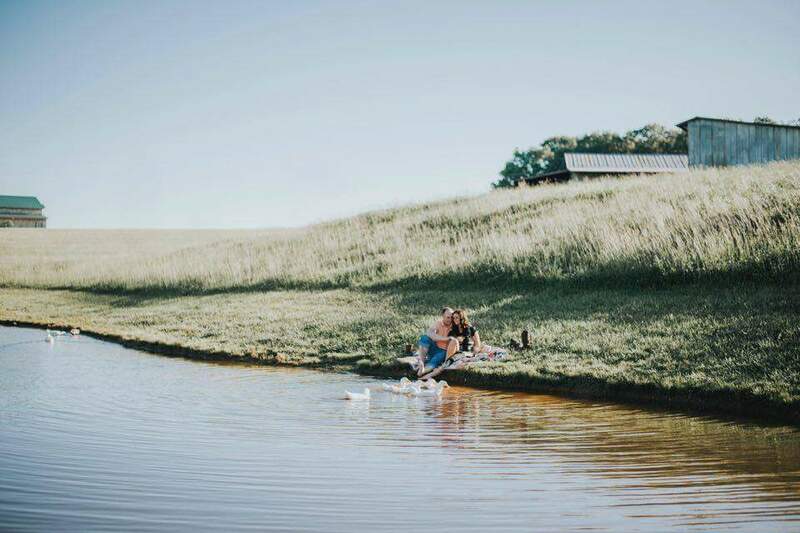 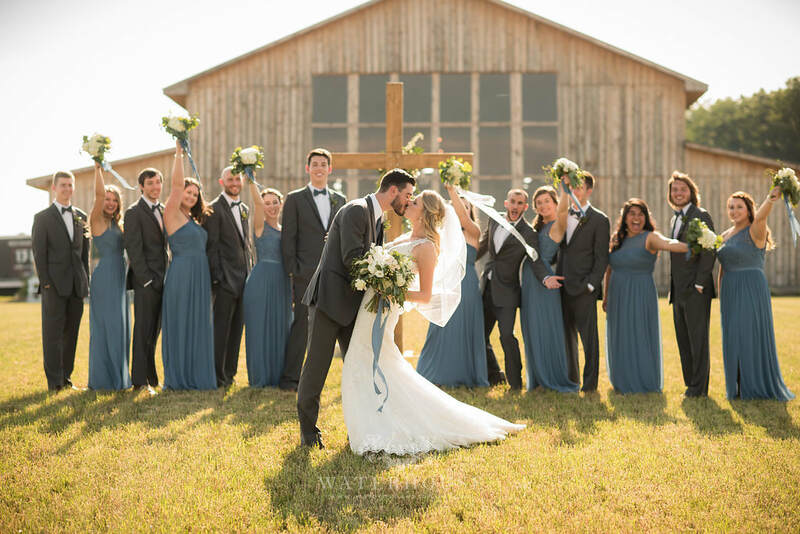 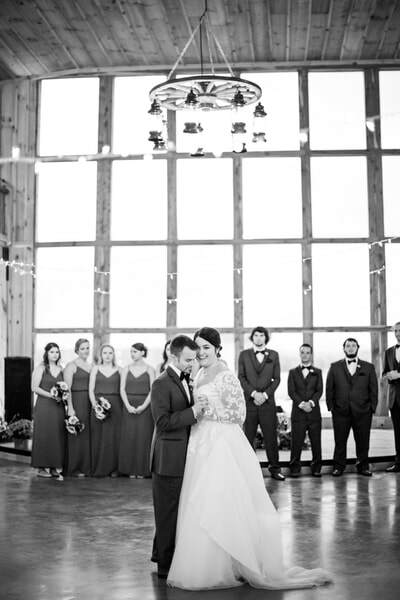 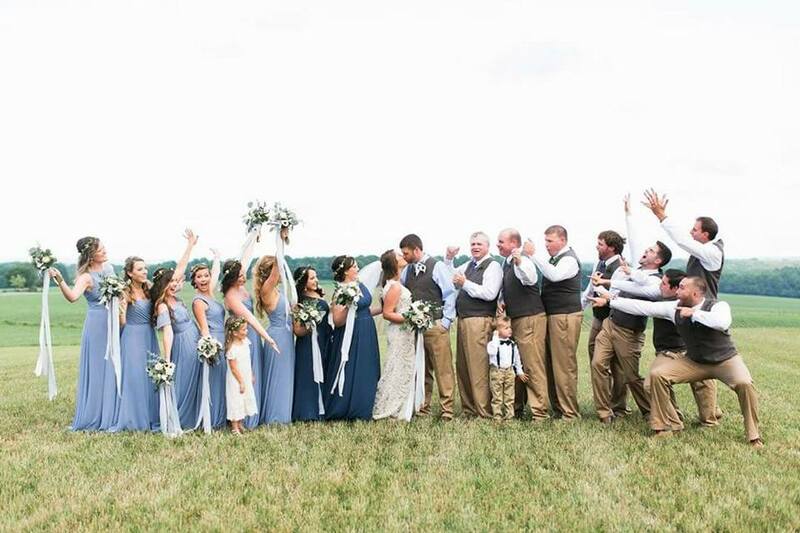 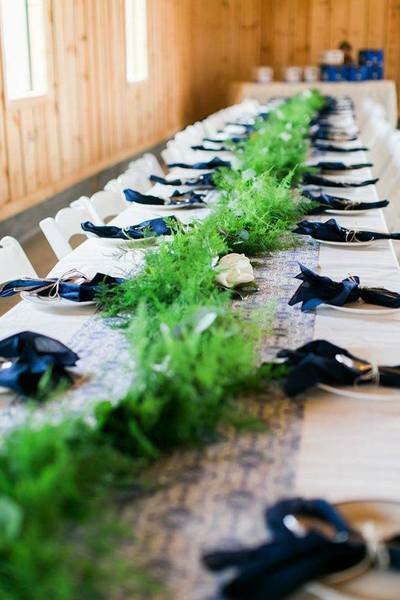 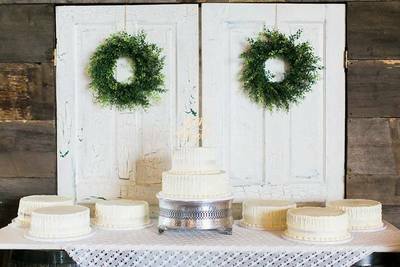 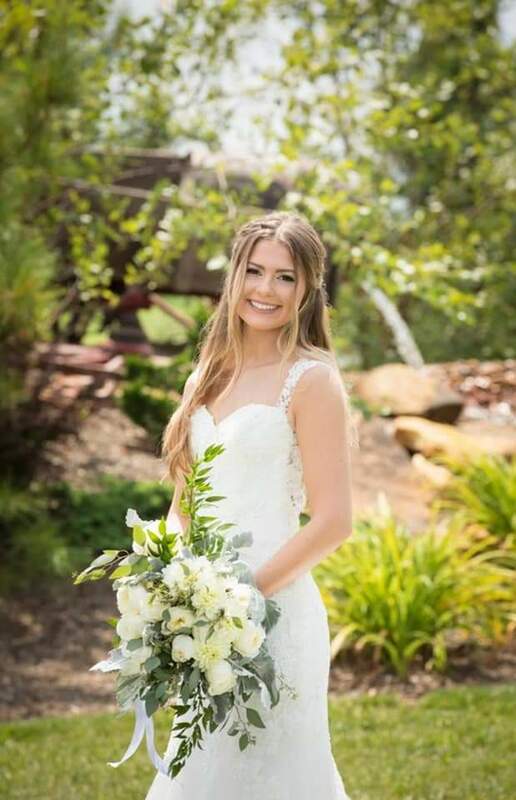 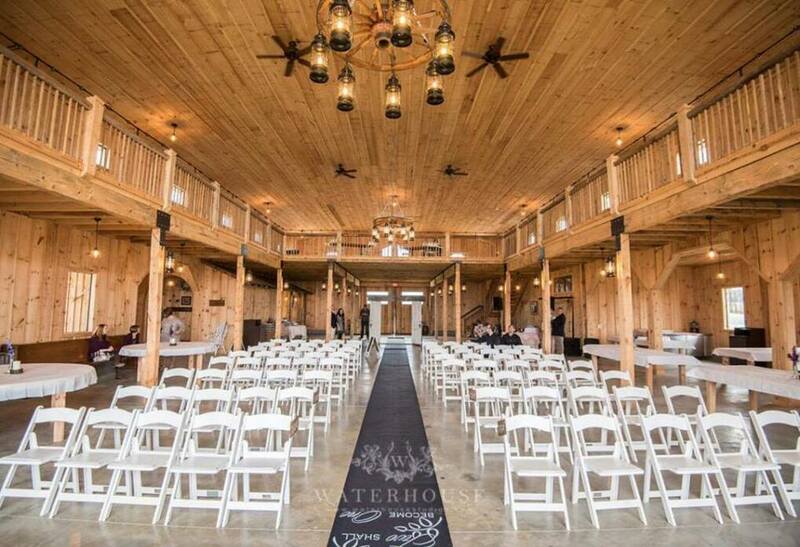 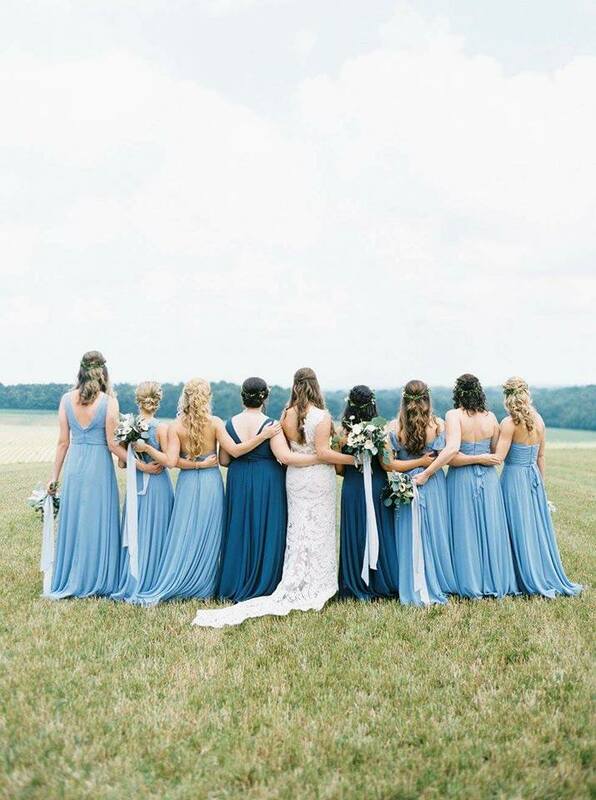 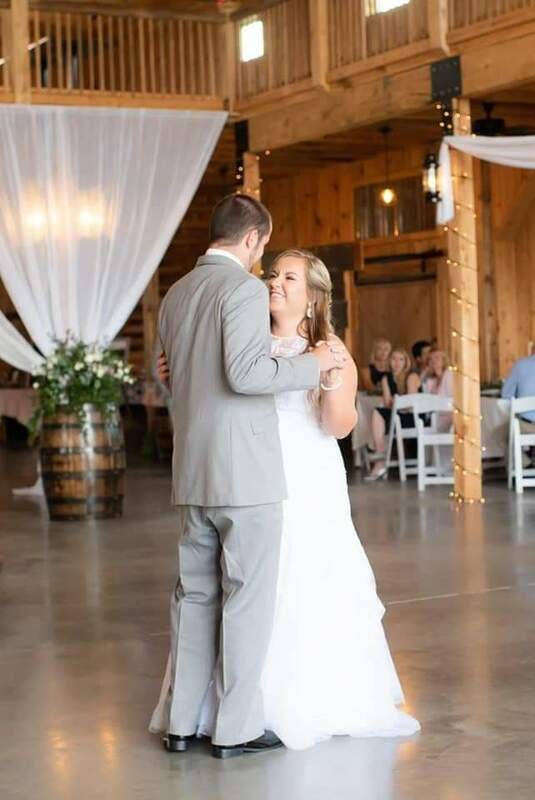 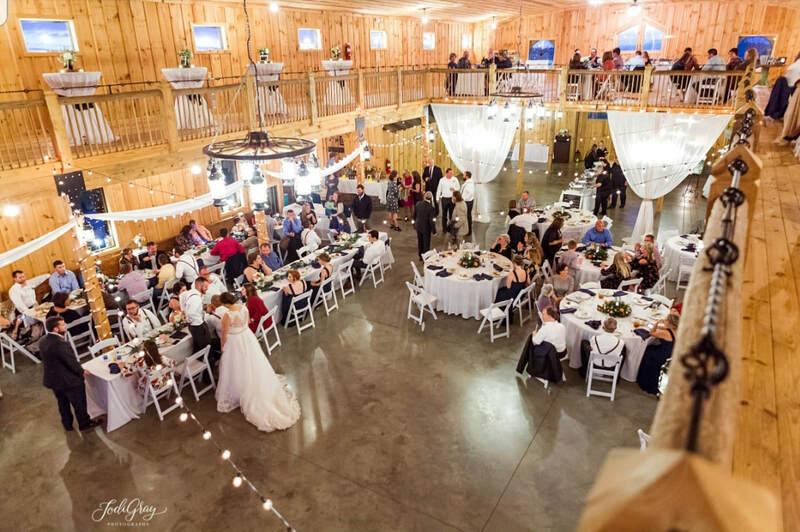 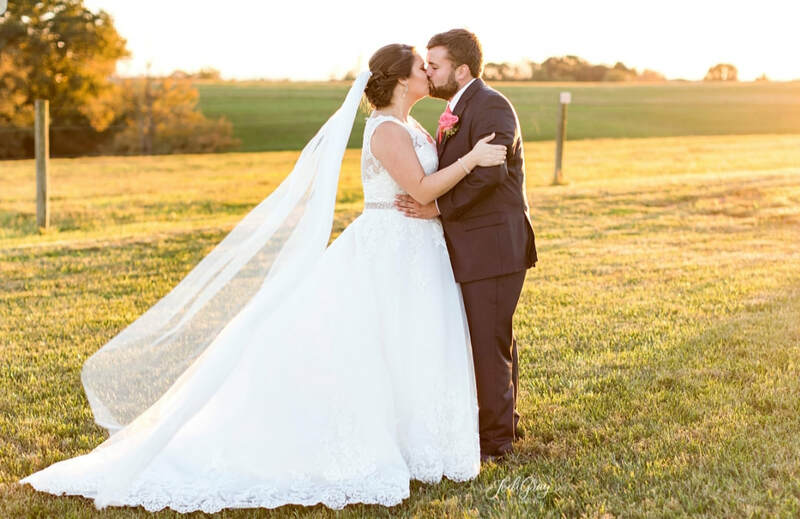 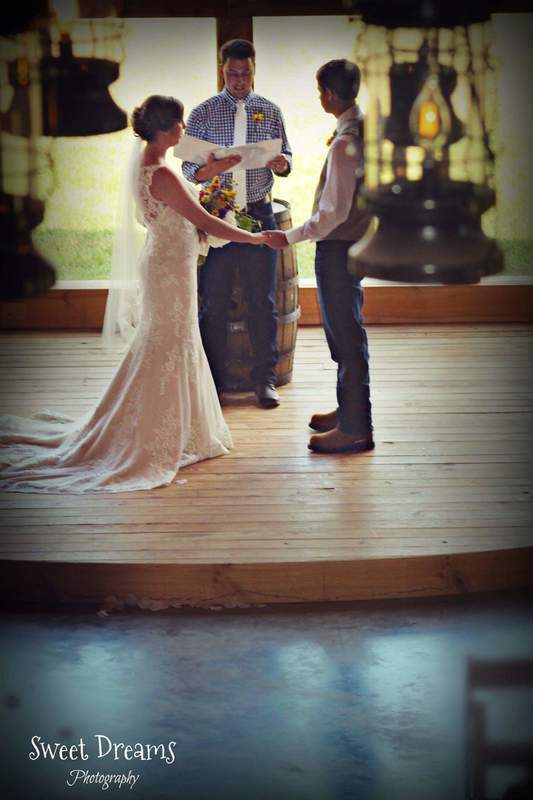 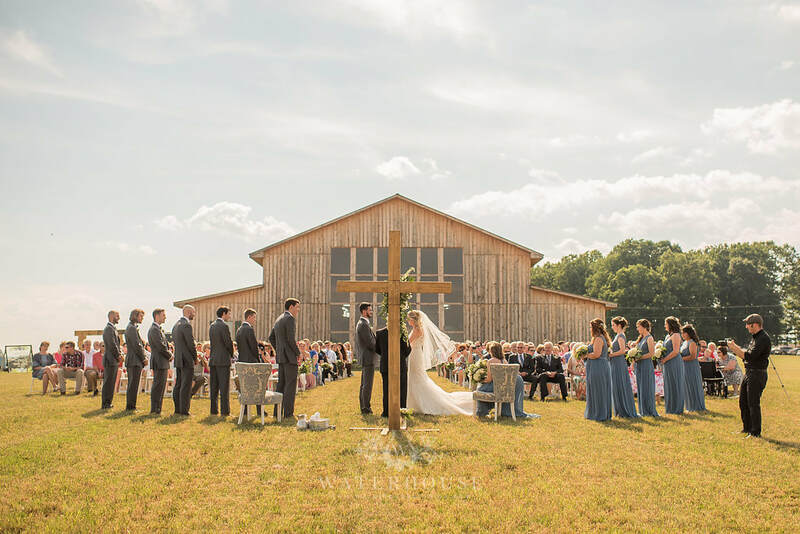 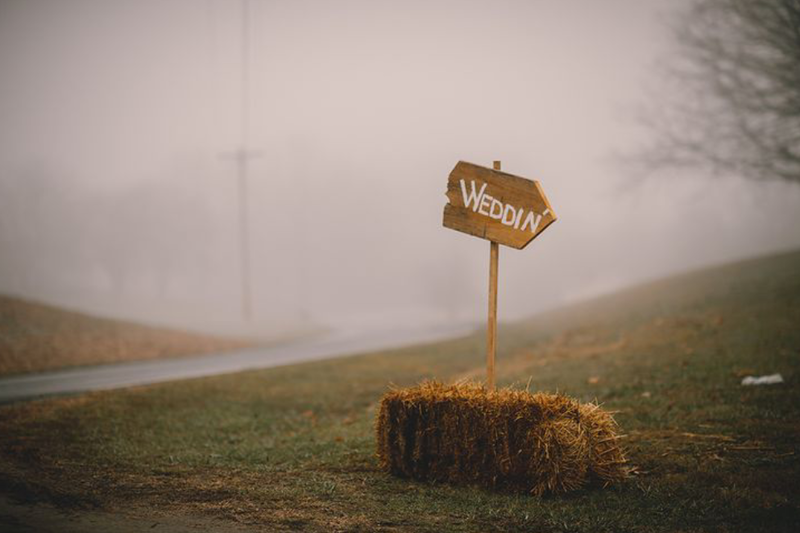 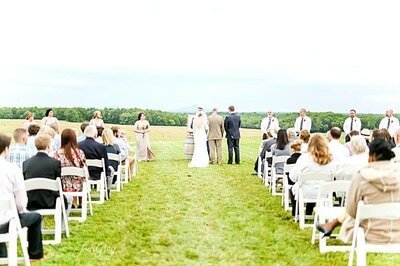 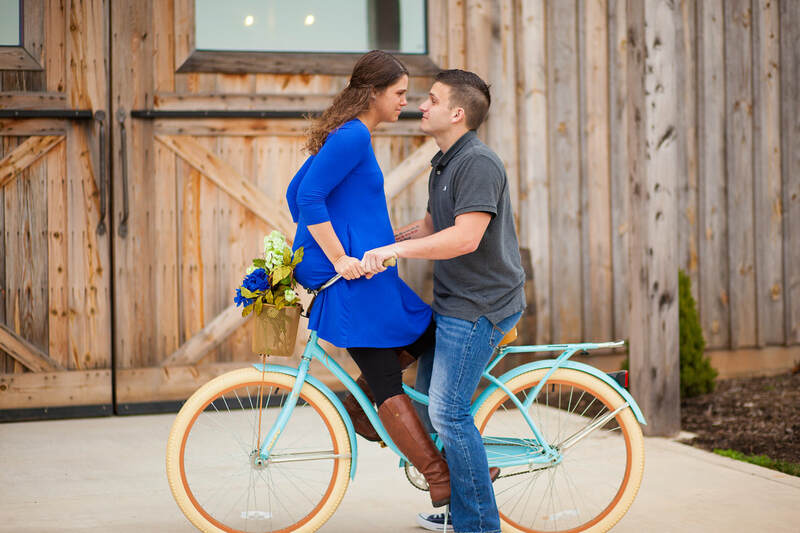 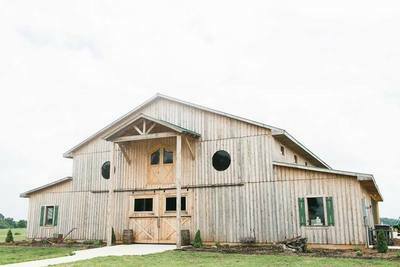 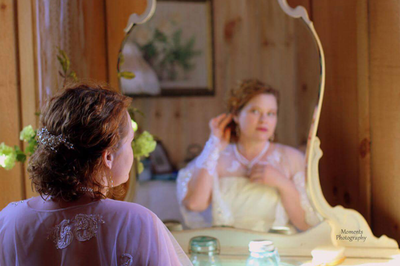 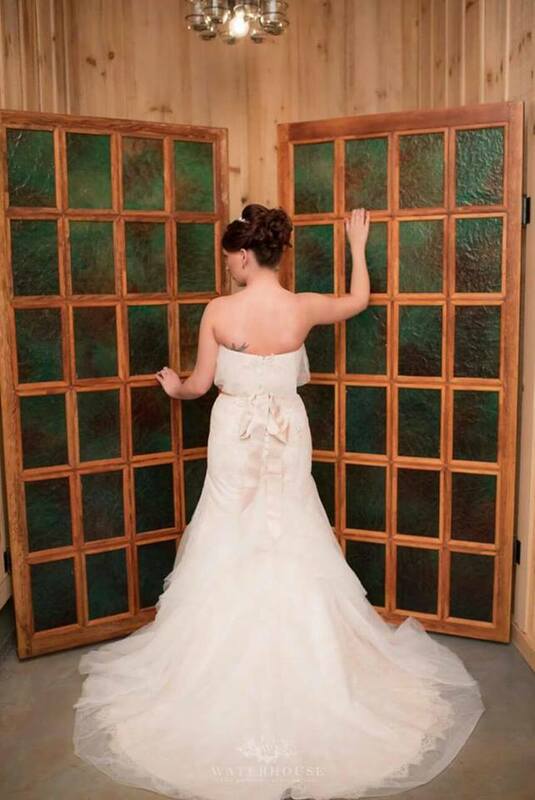 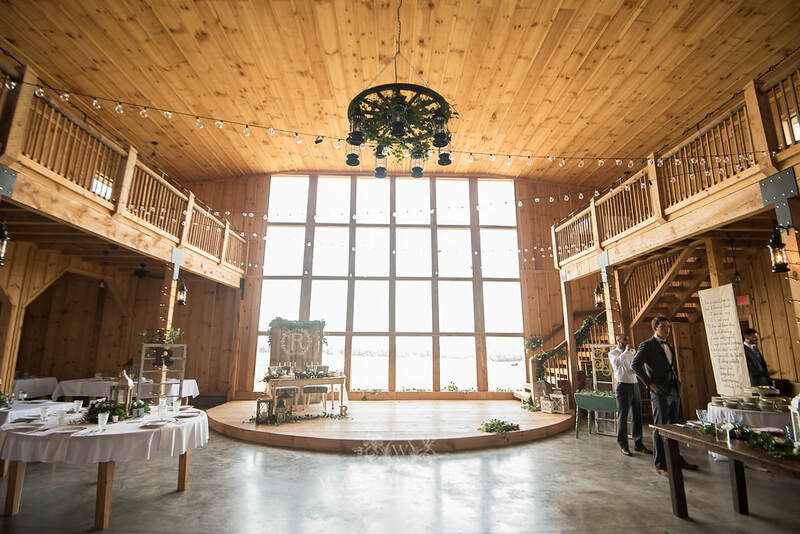 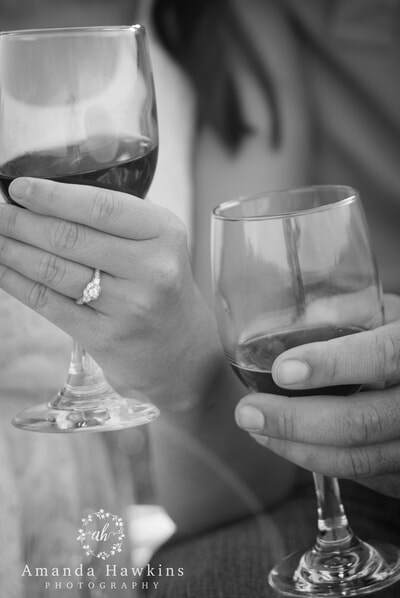 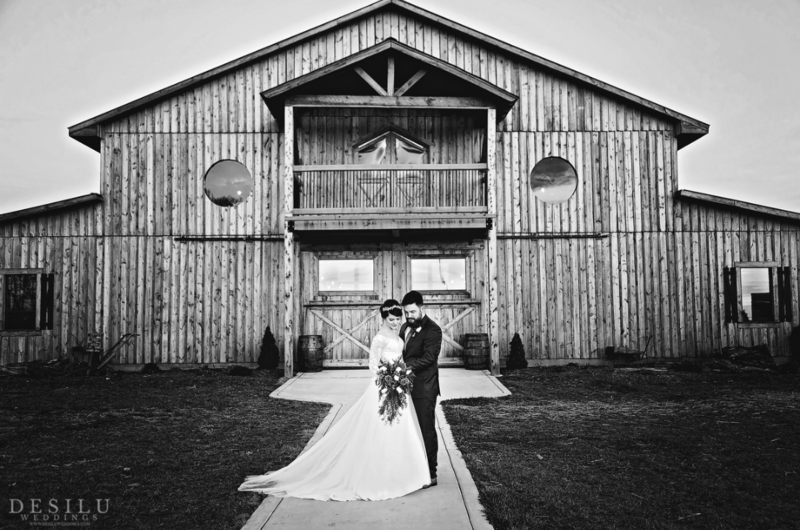 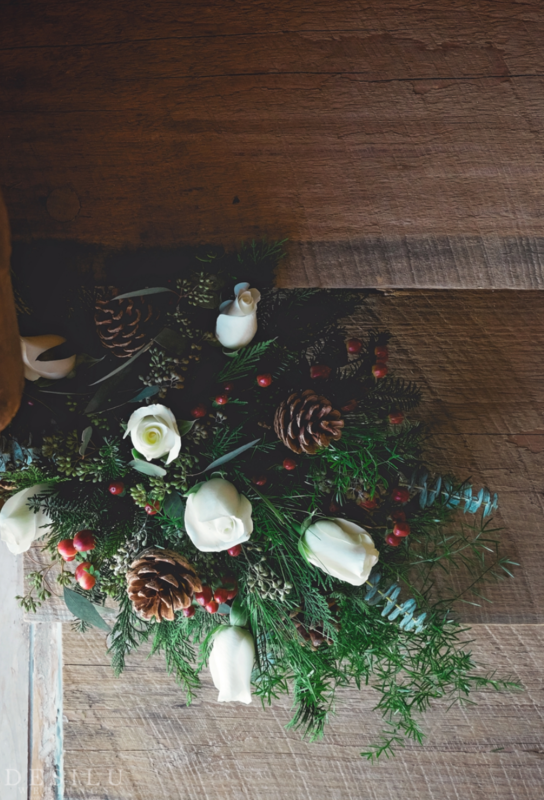 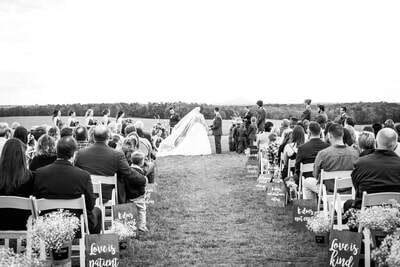 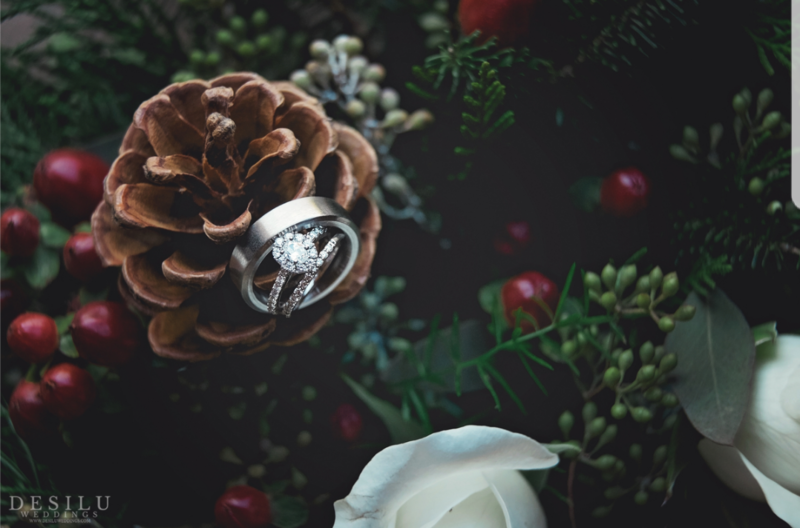 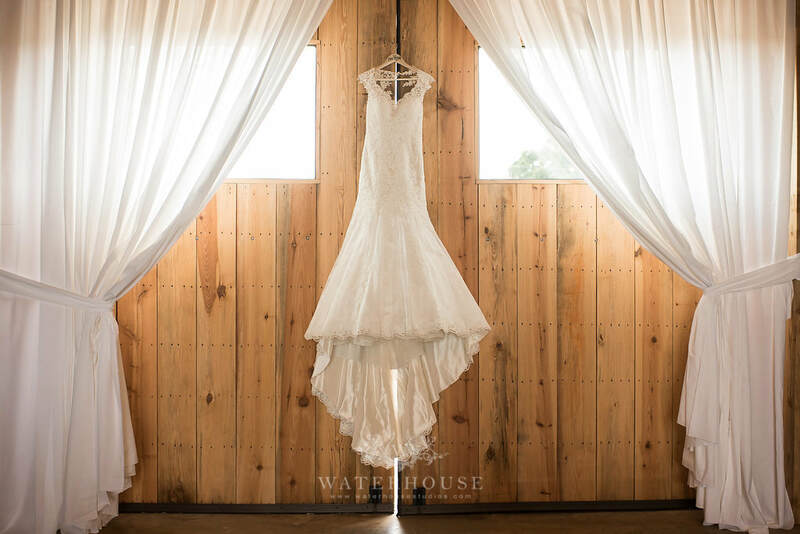 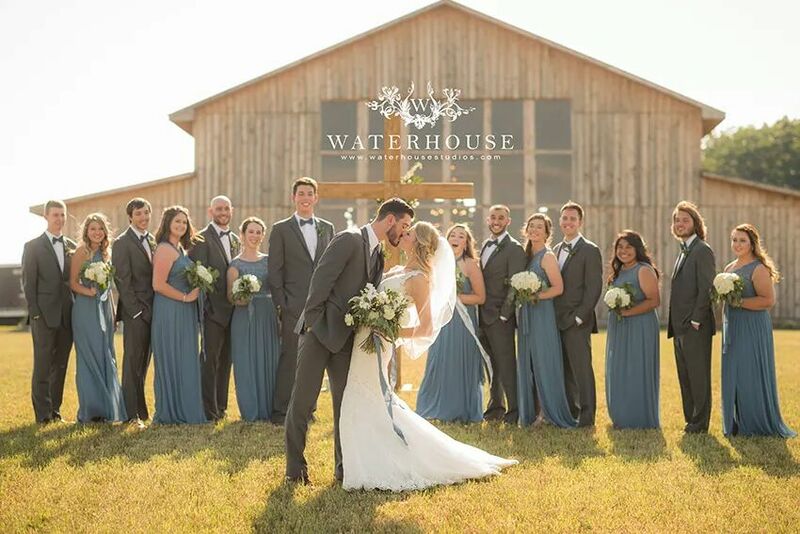 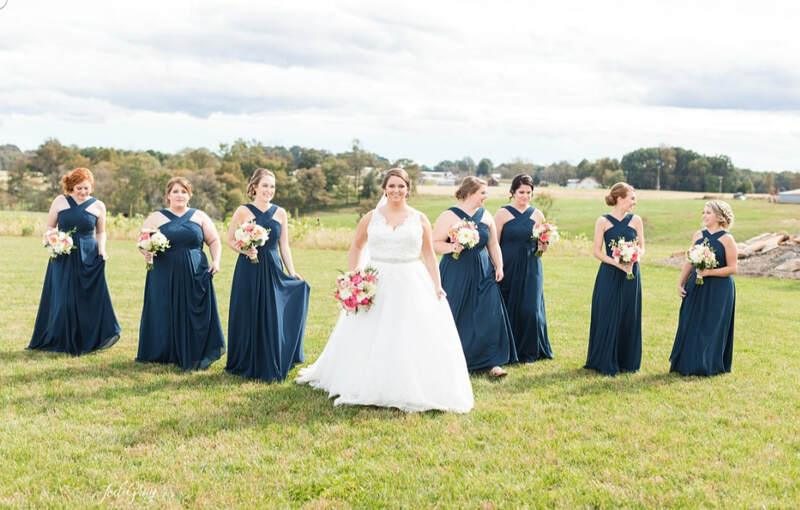 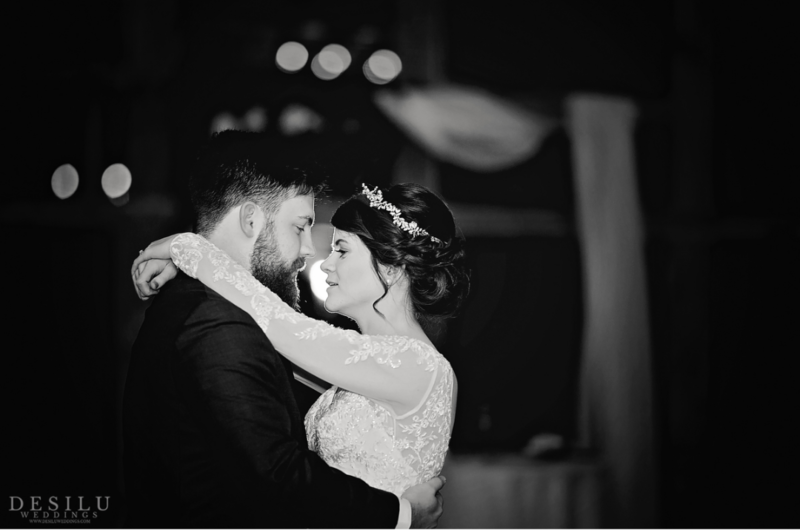 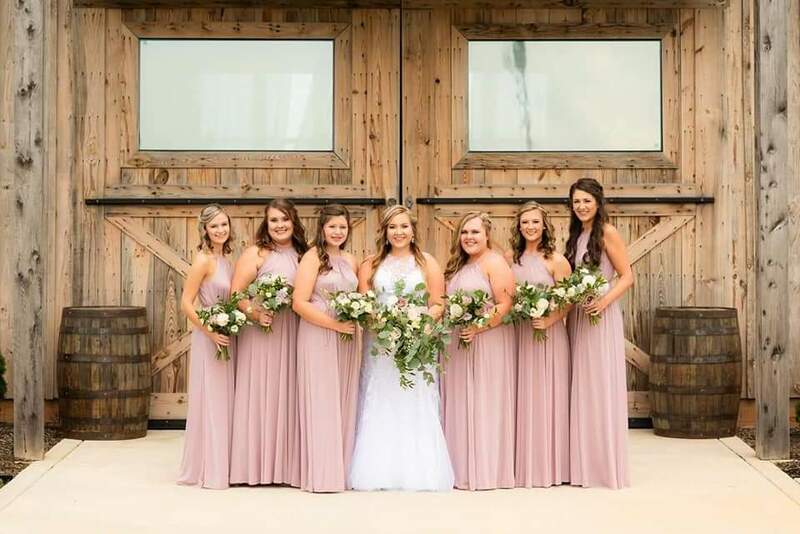 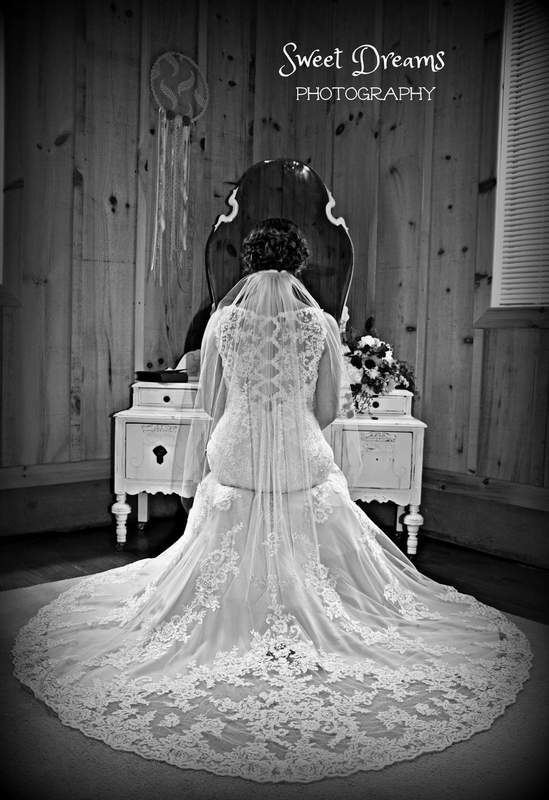 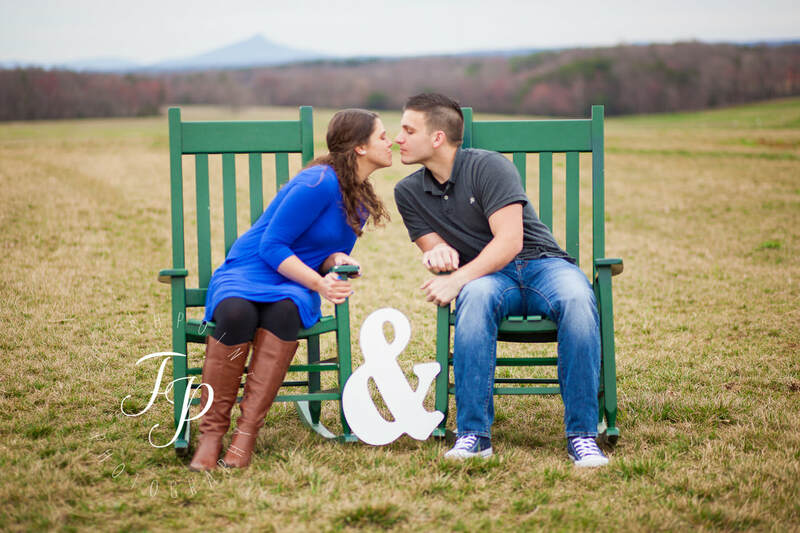 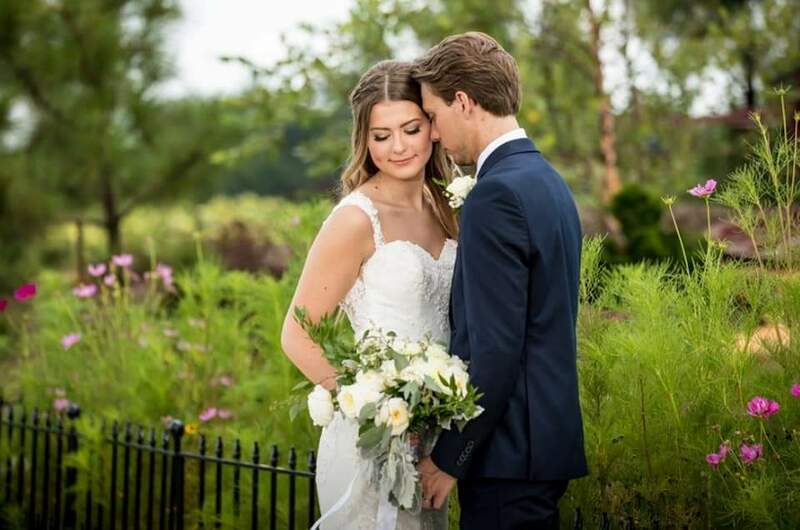 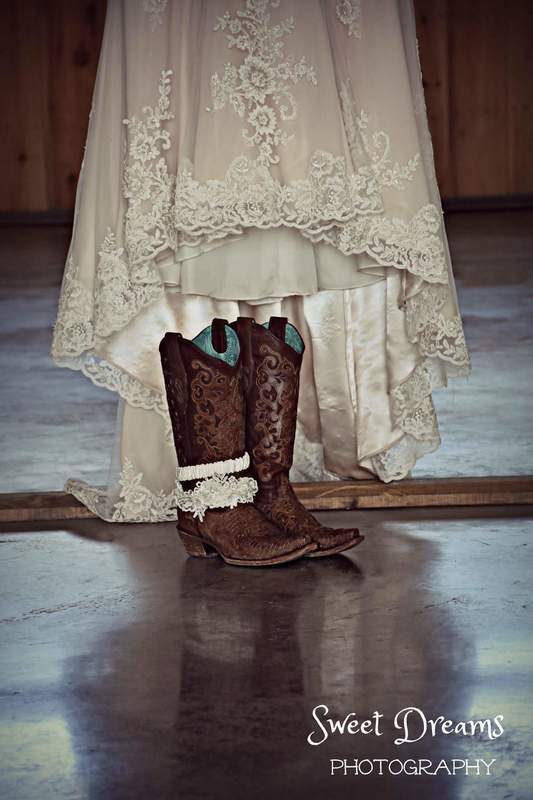 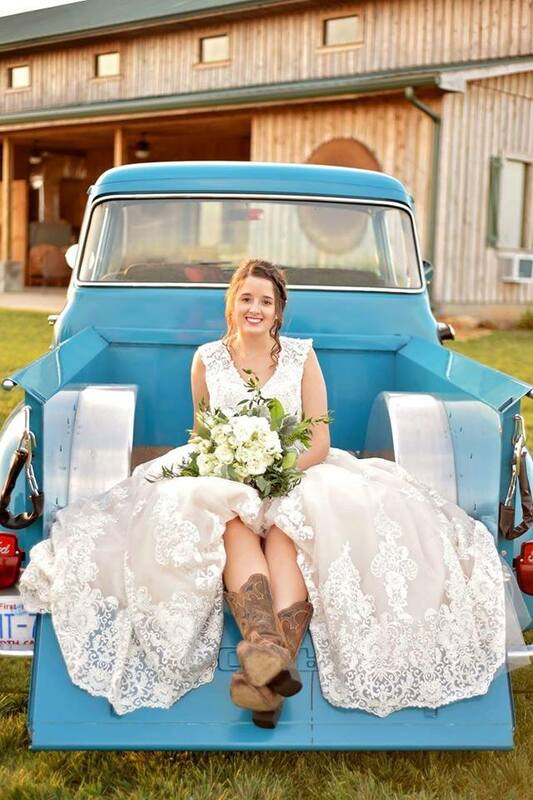 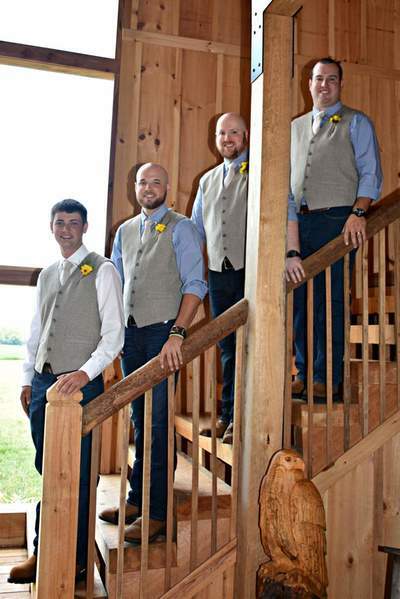 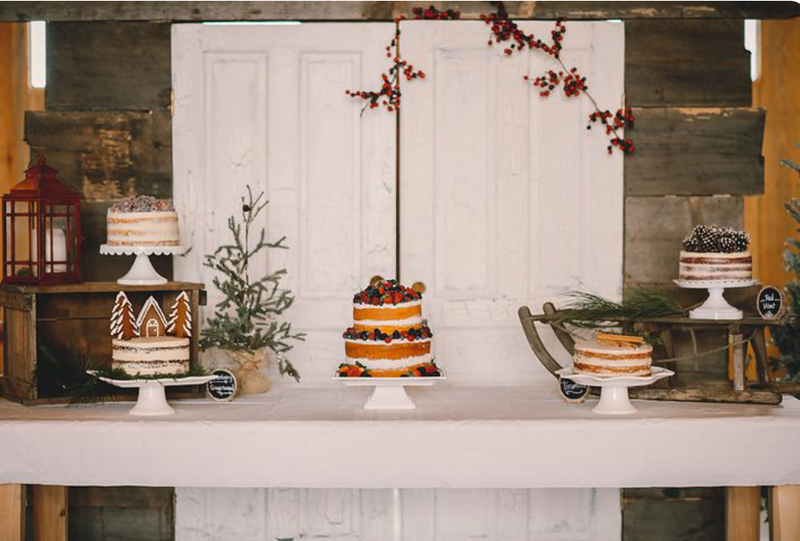 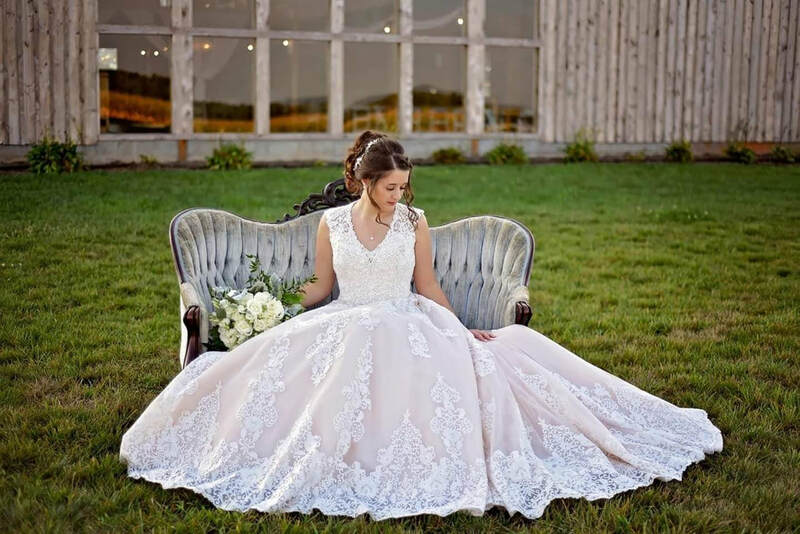 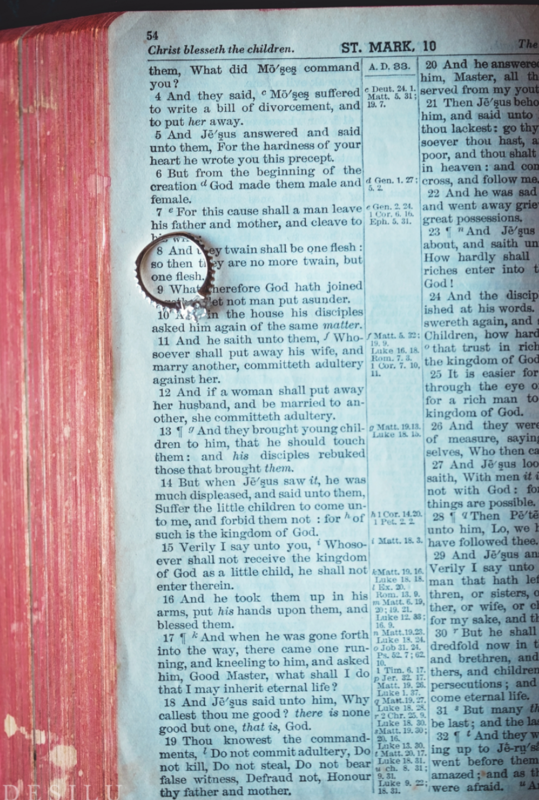 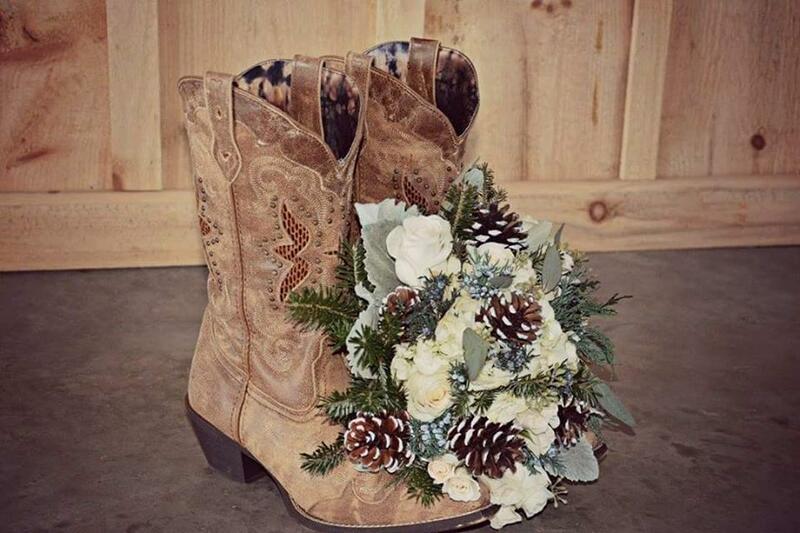 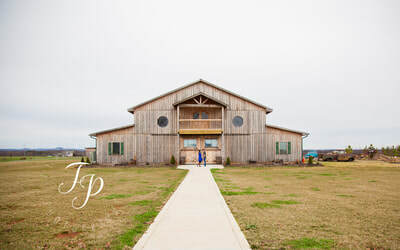 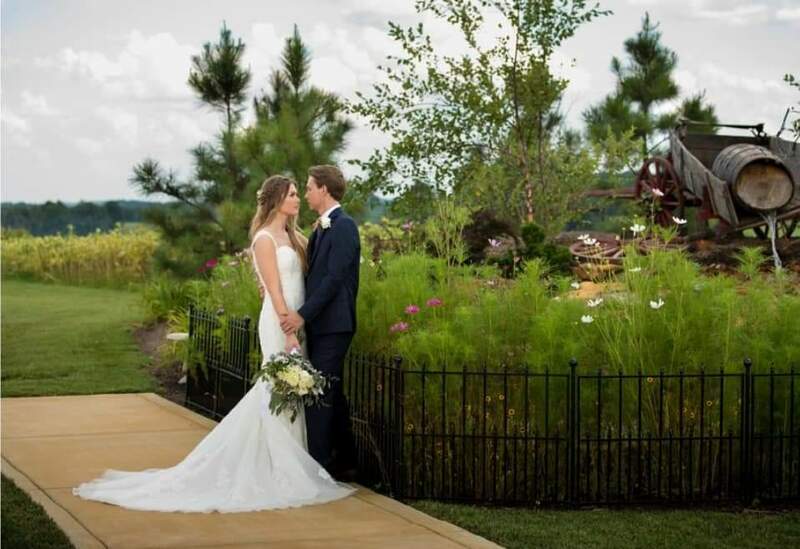 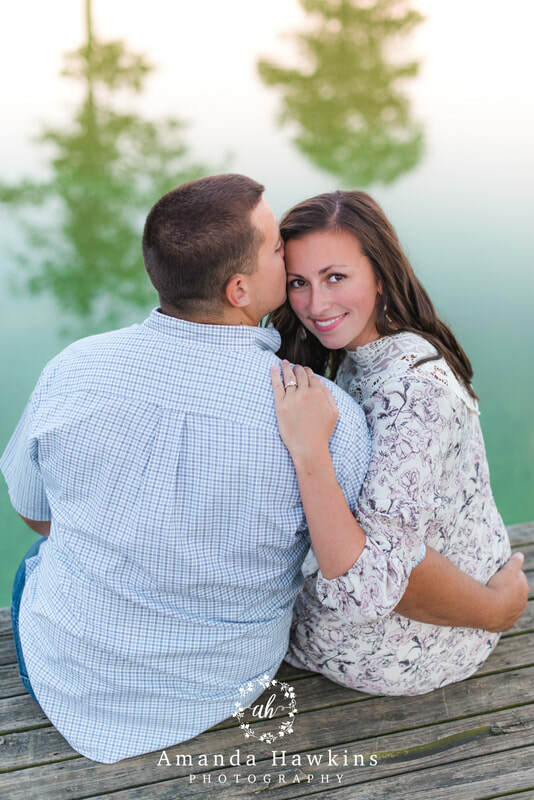 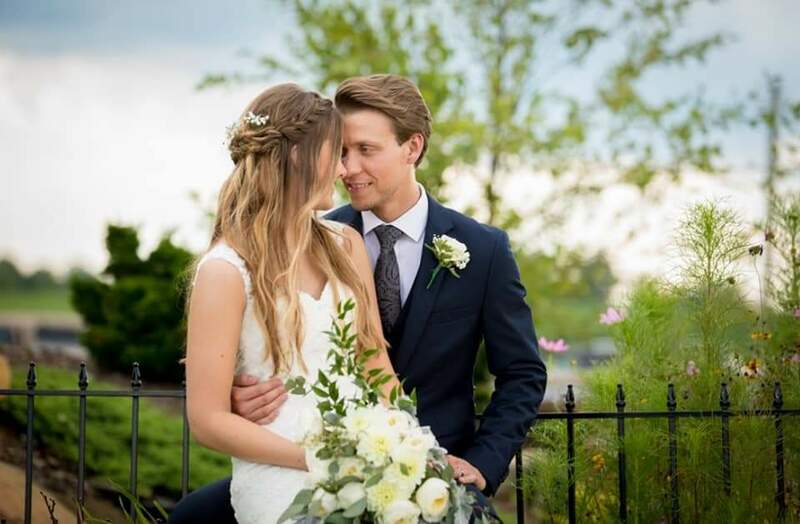 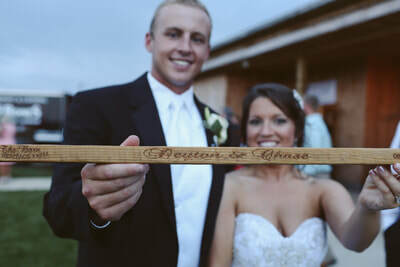 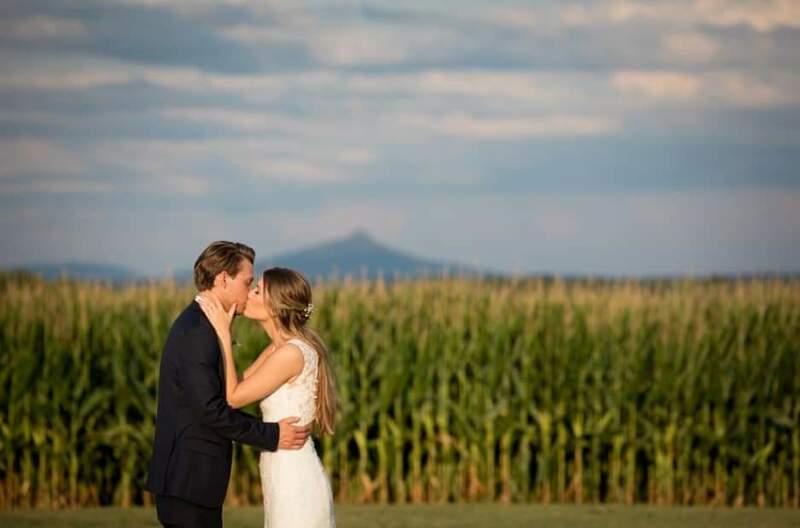 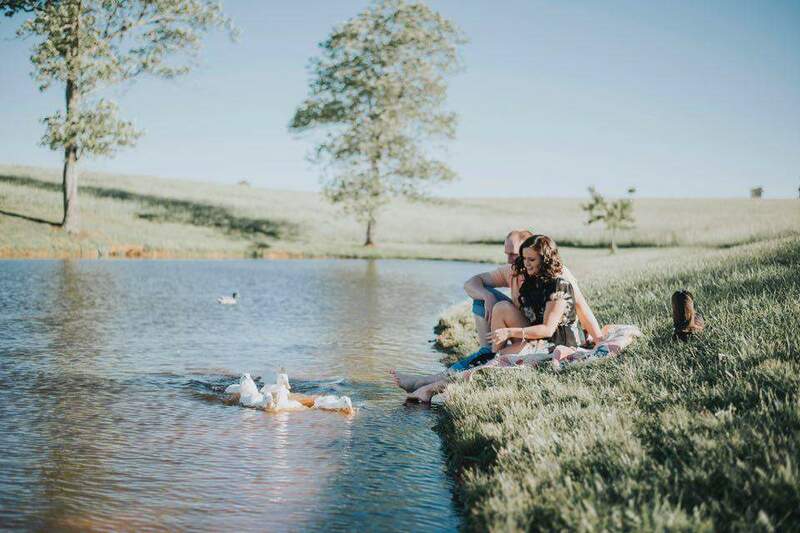 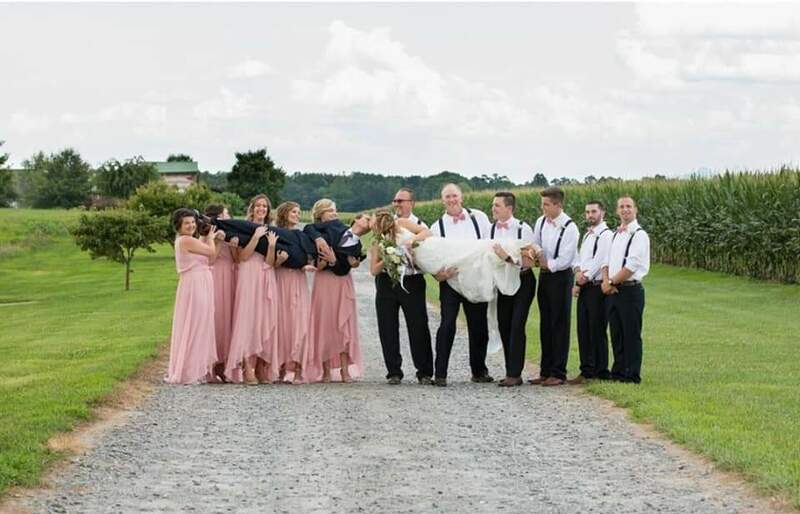 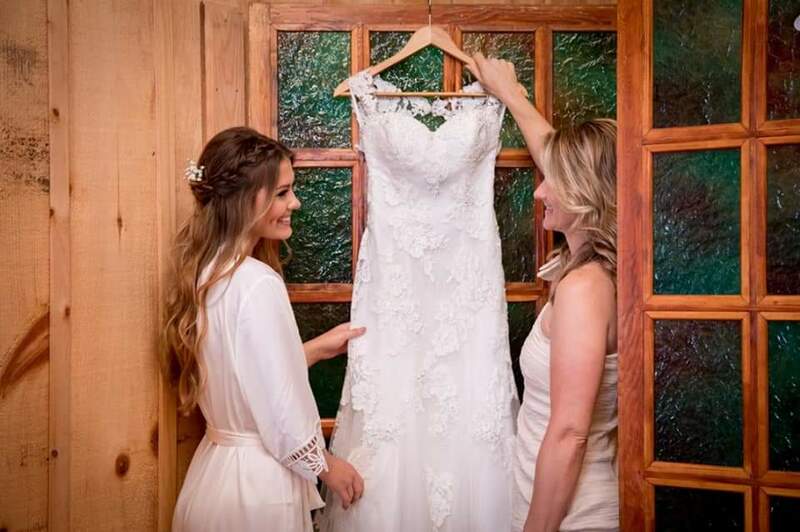 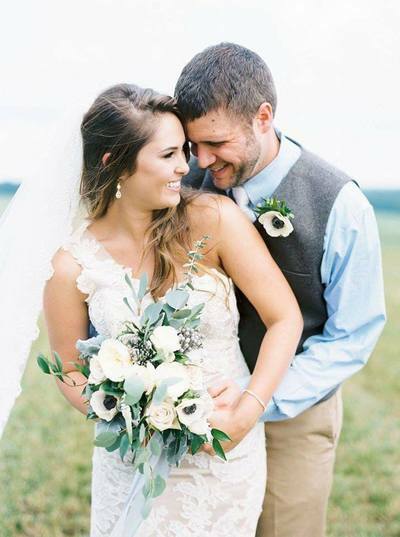 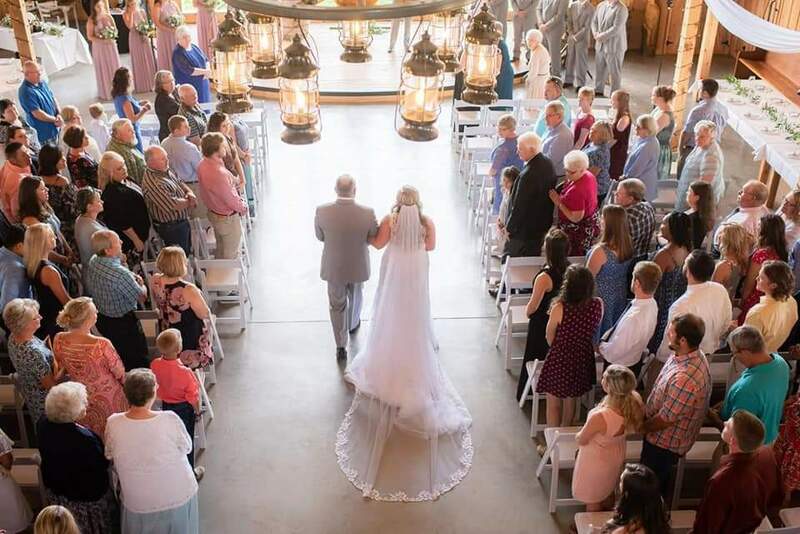 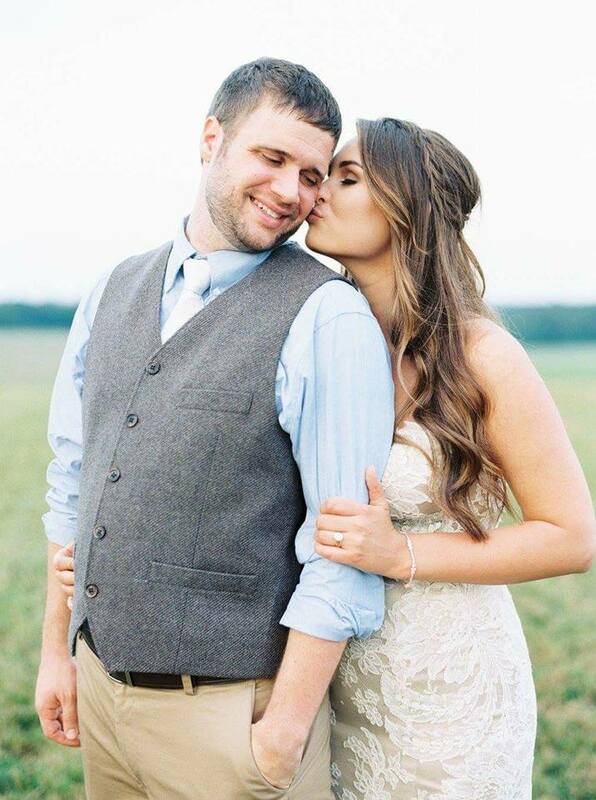 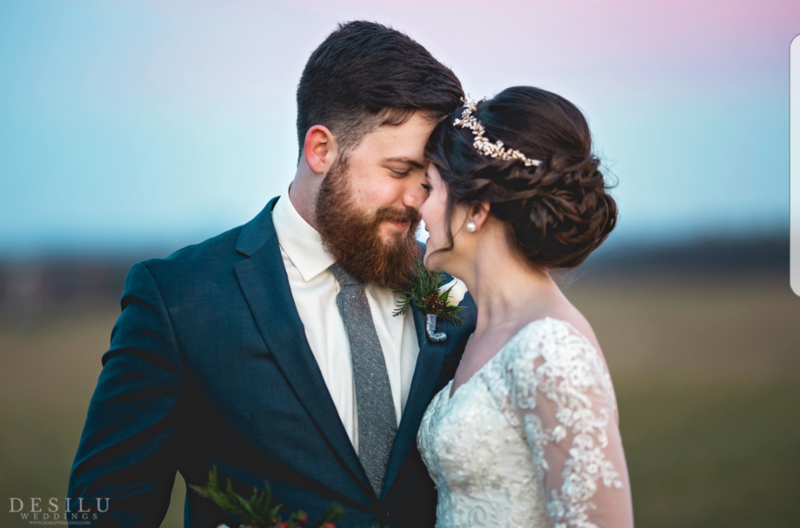 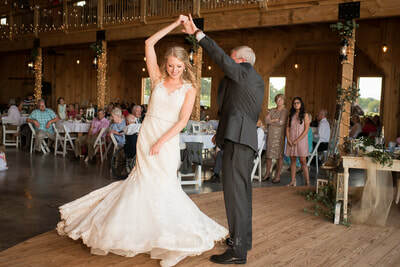 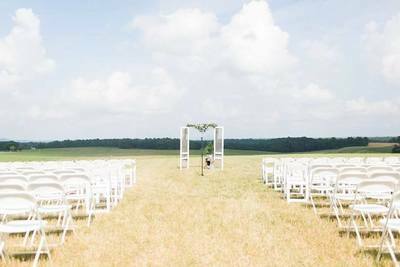 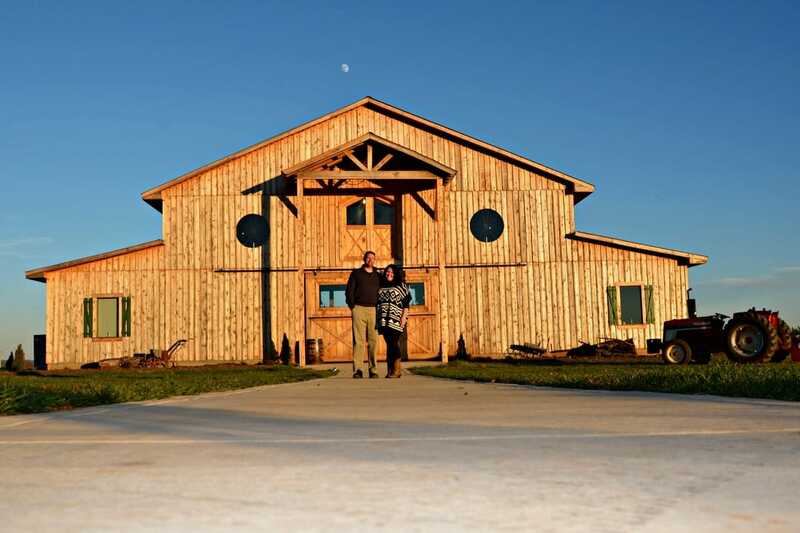 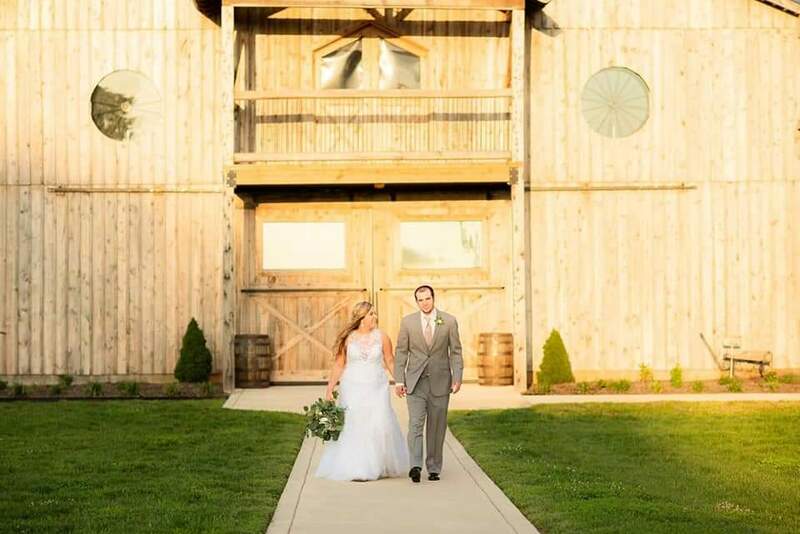 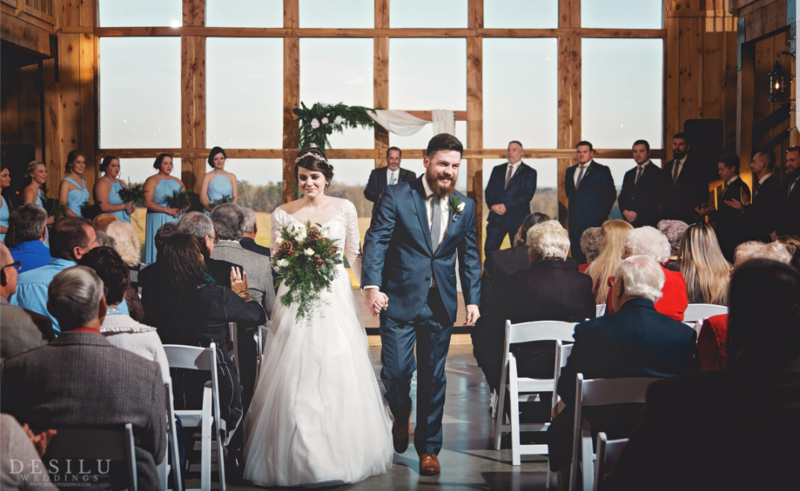 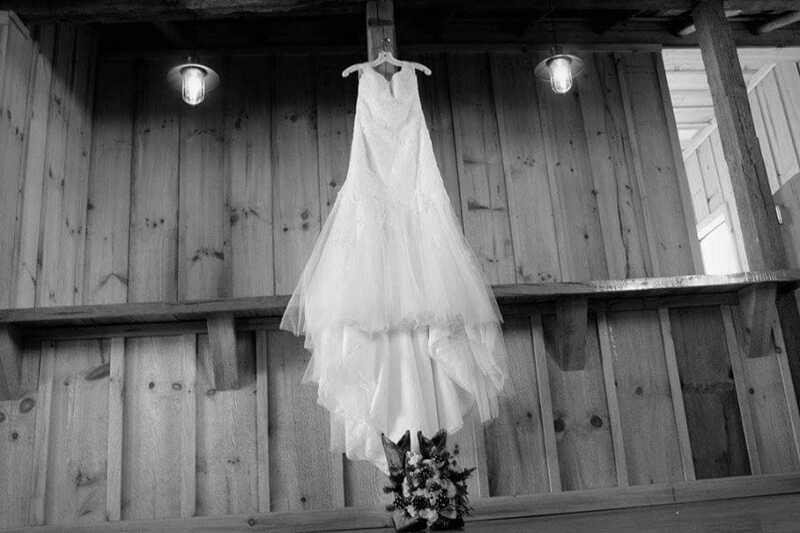 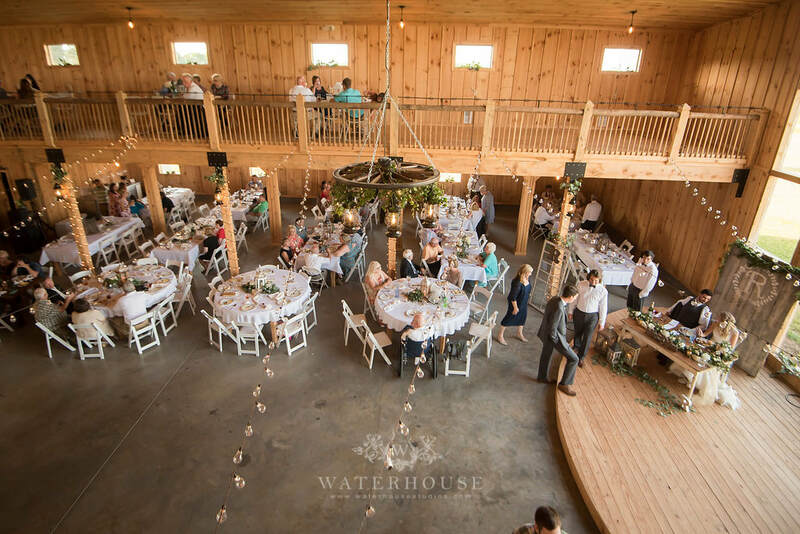 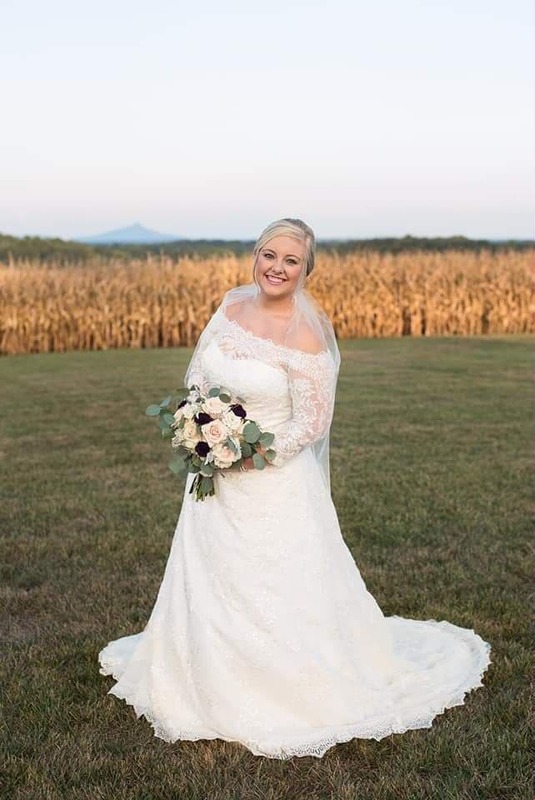 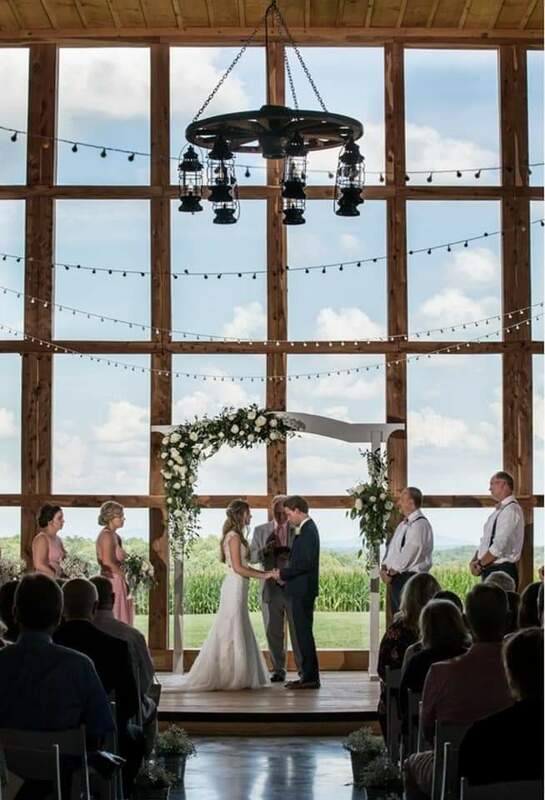 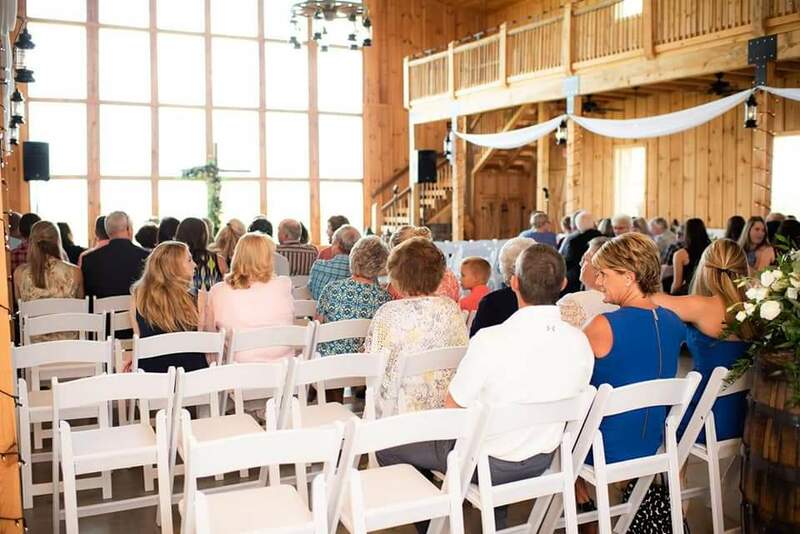 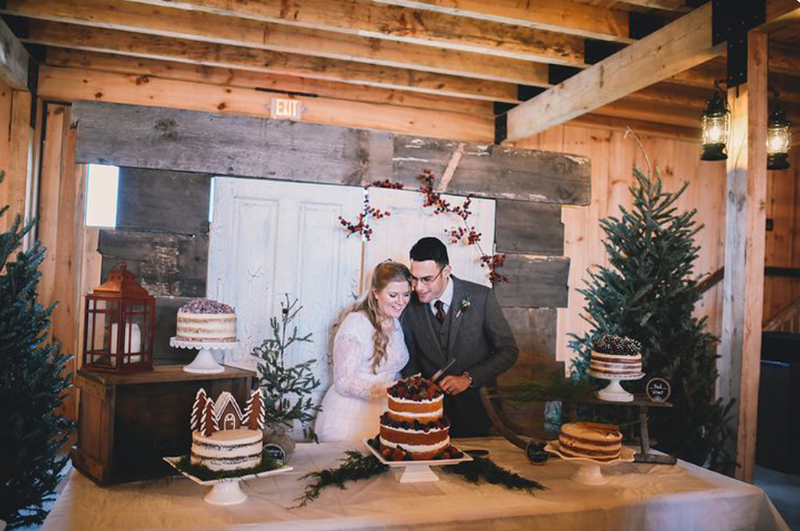 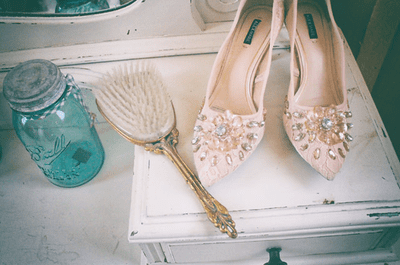 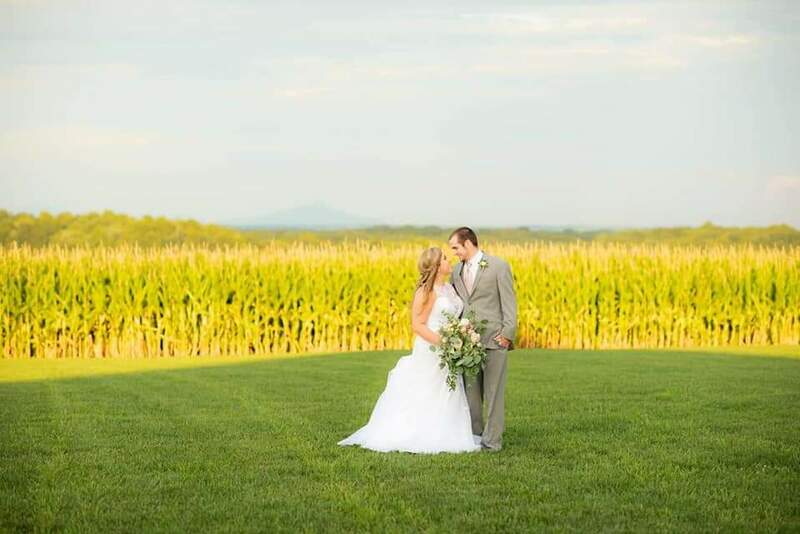 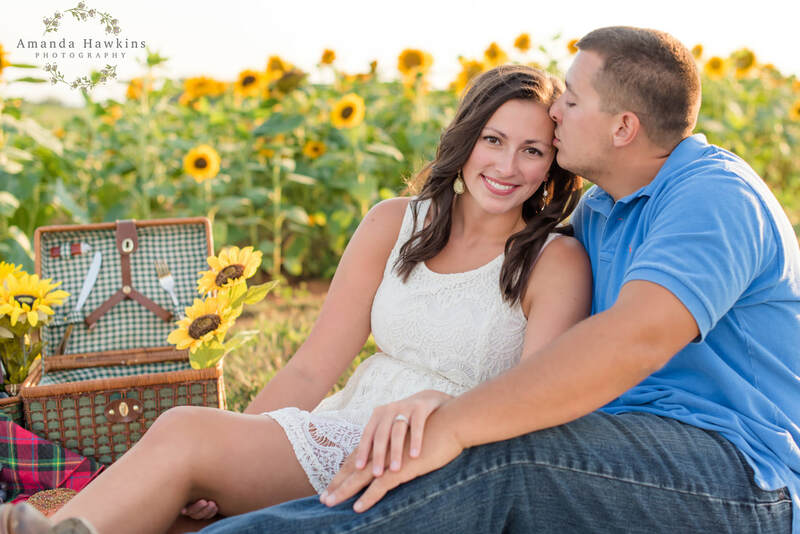 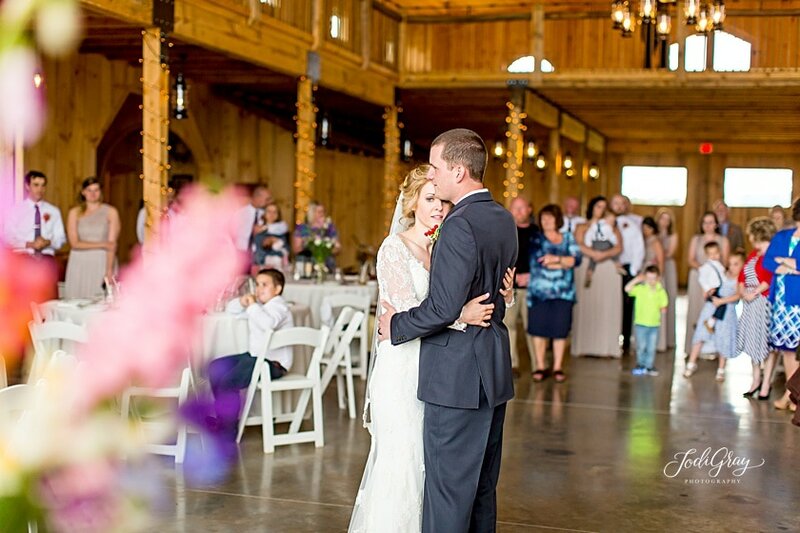 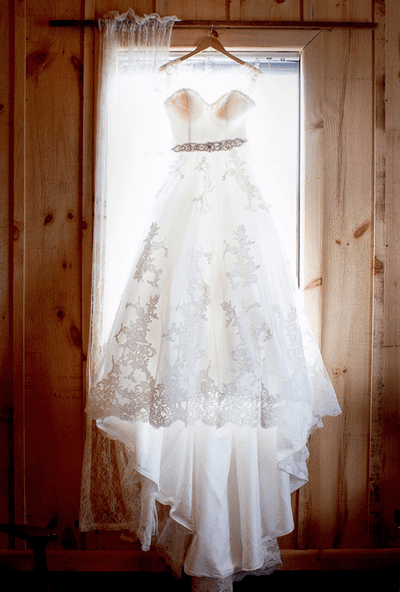 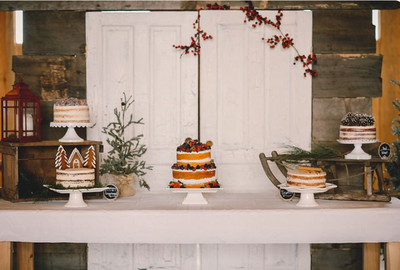 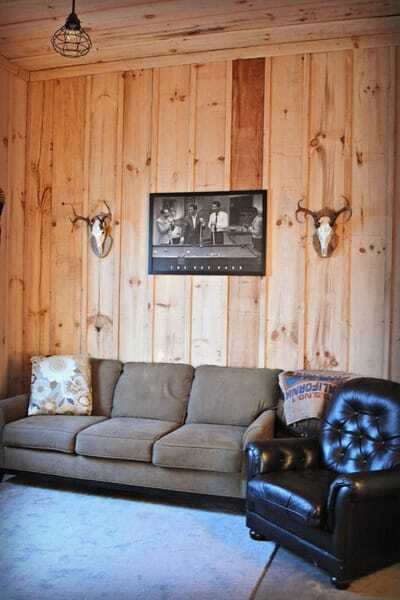 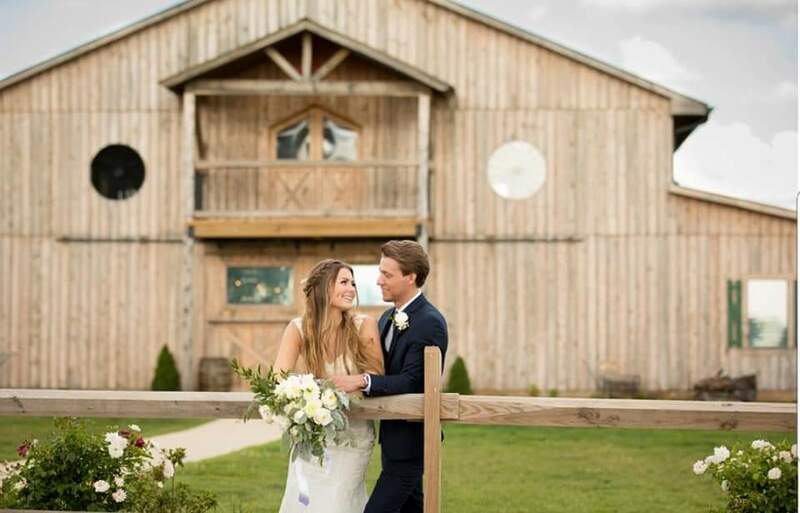 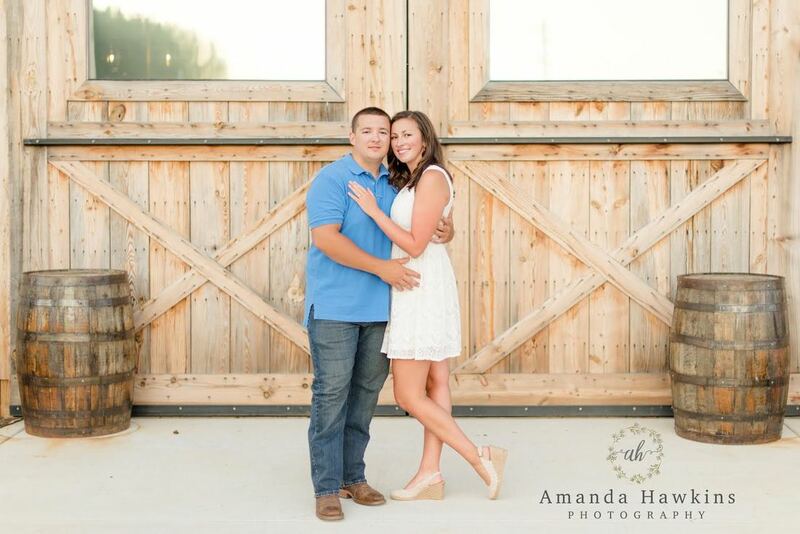 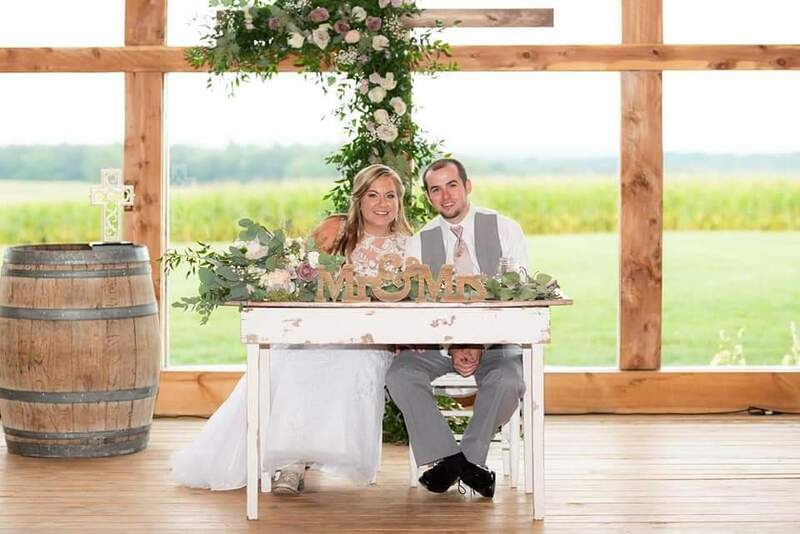 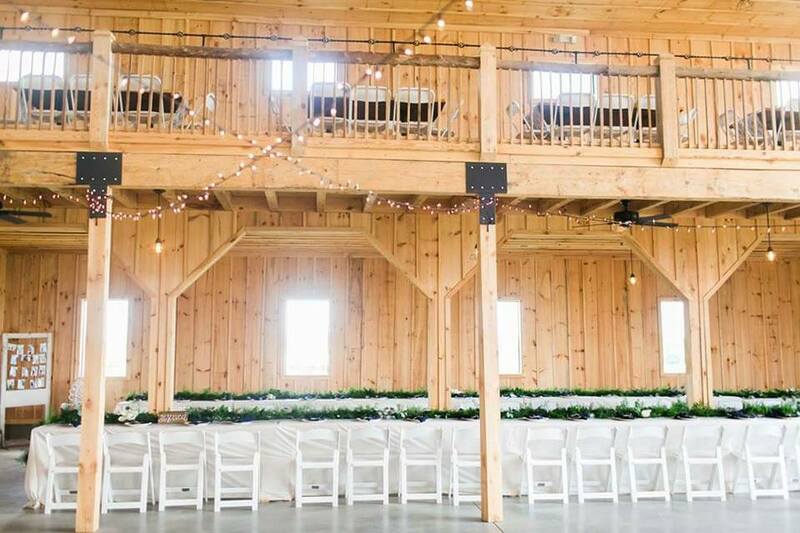 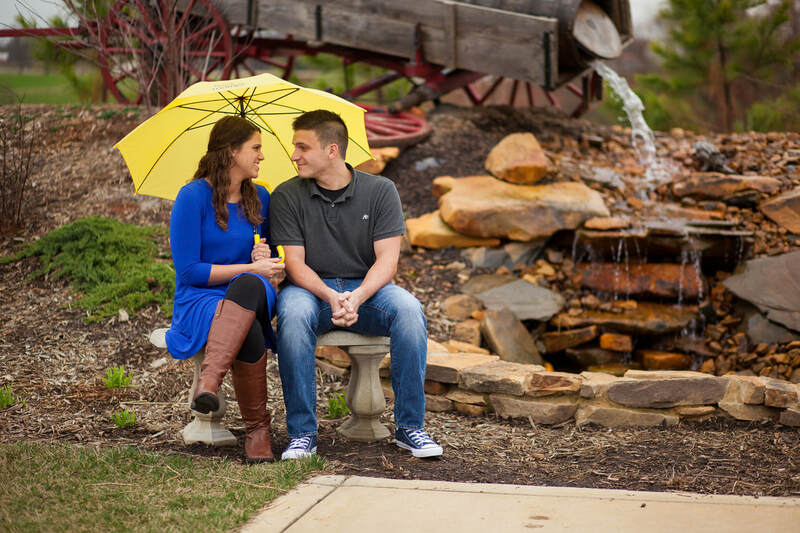 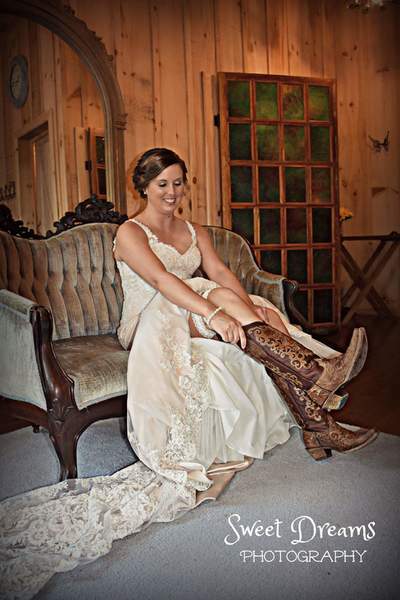 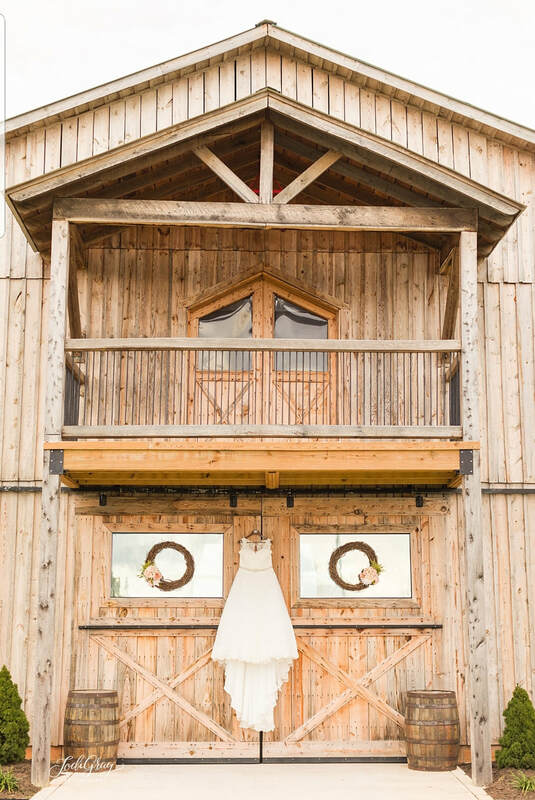 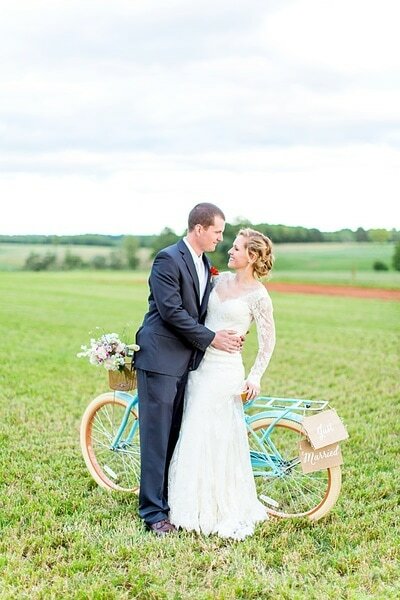 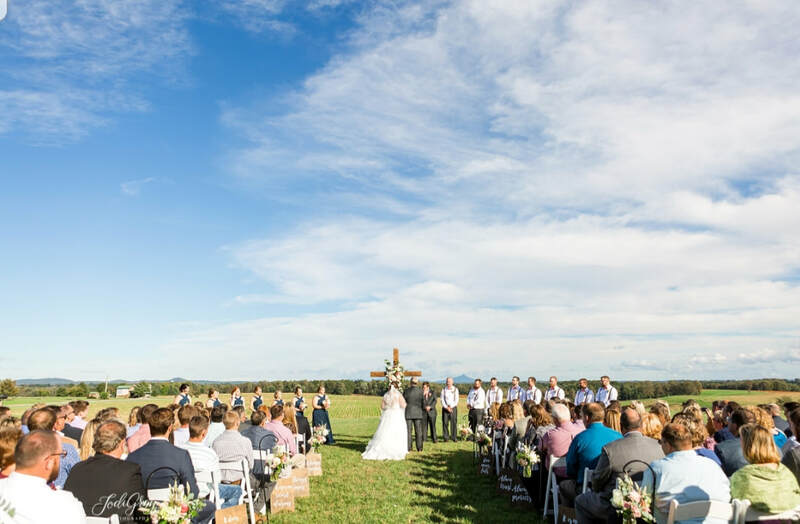 Check out our slideshow below of bridal portraits on the farm by J&A Photography. 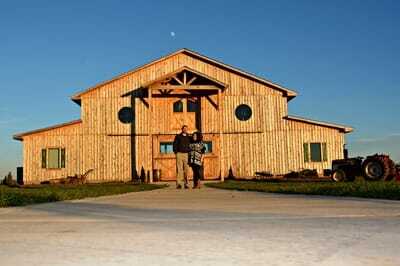 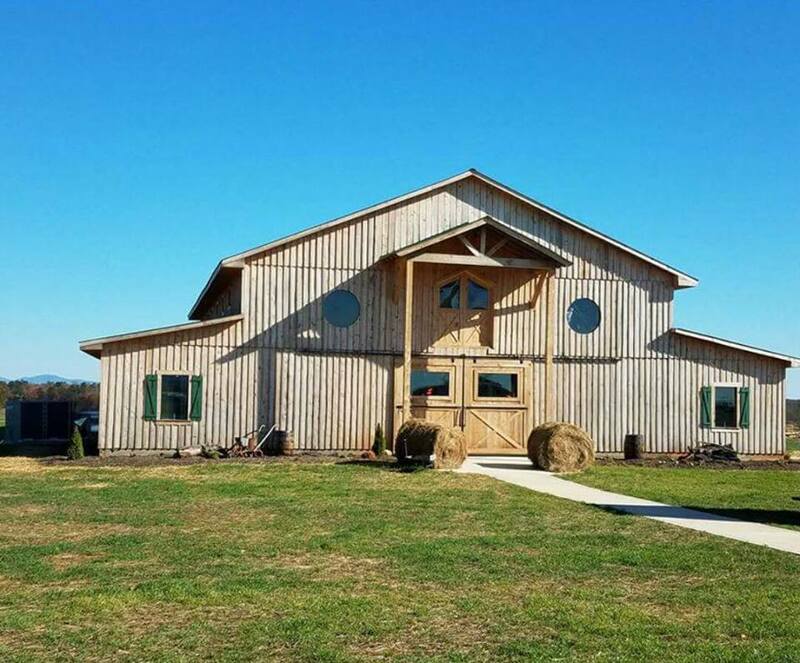 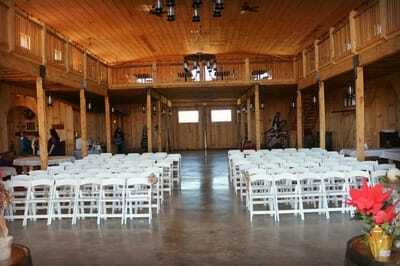 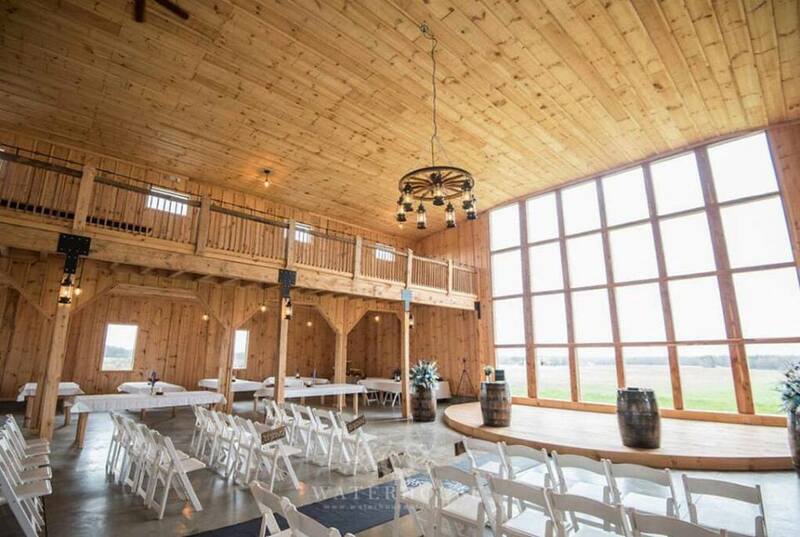 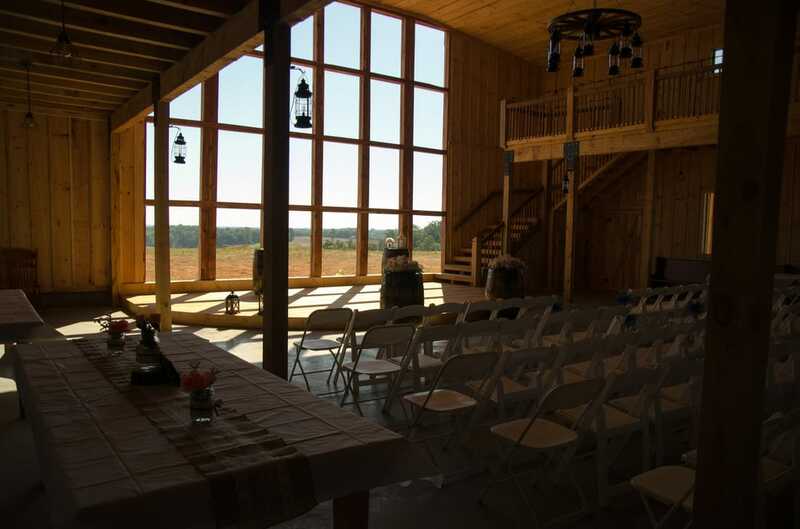 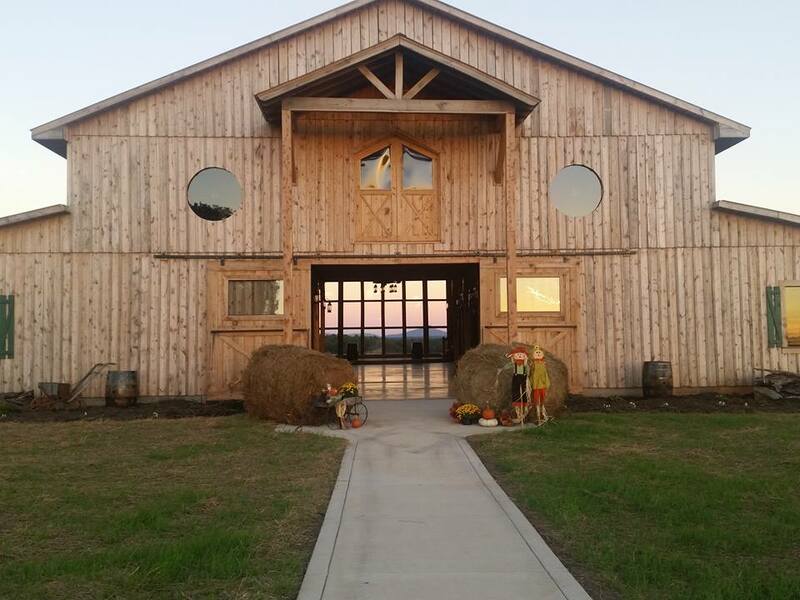 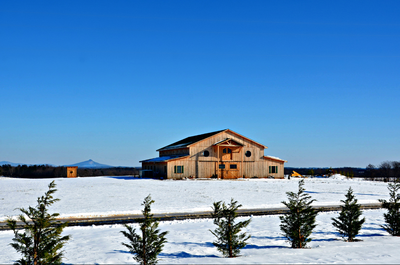 Take a look at our slideshow to see the building process.